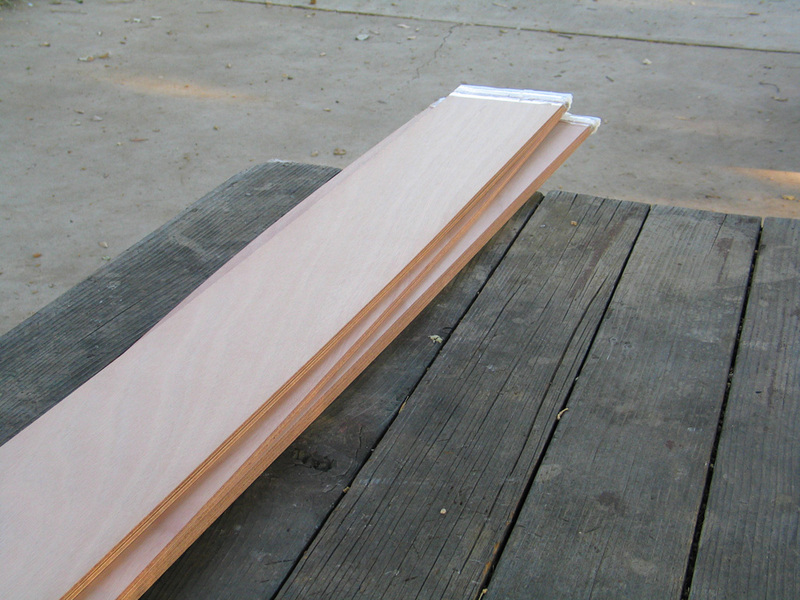 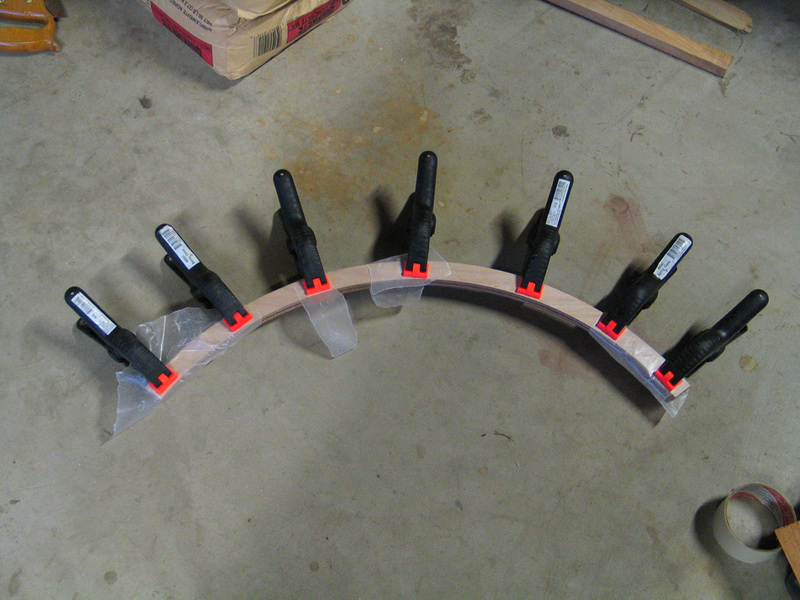 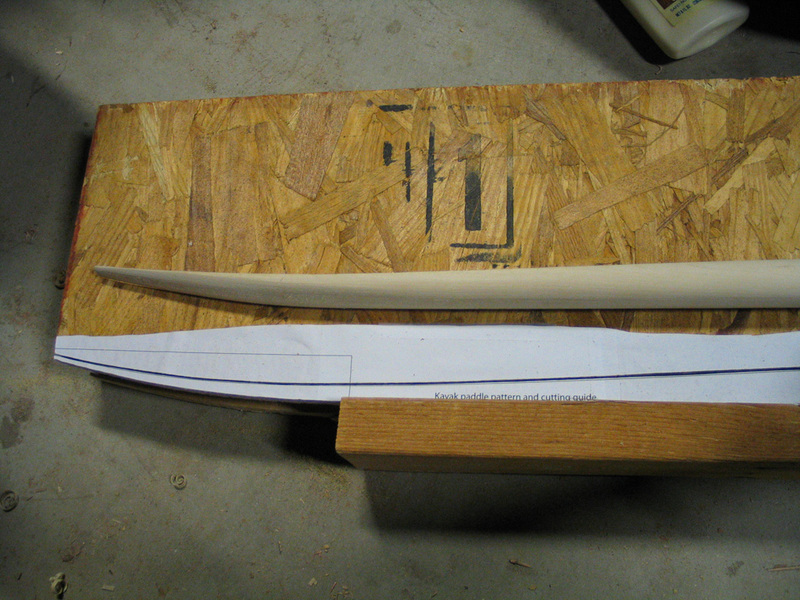 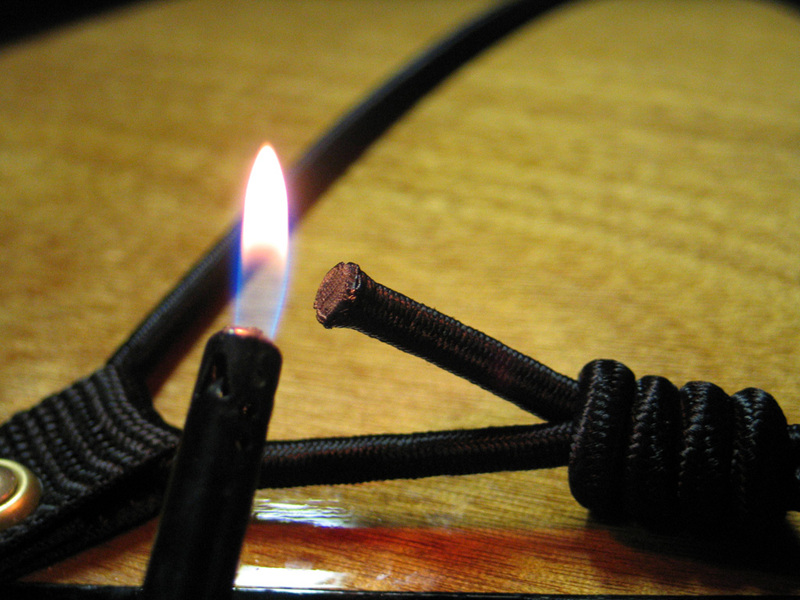 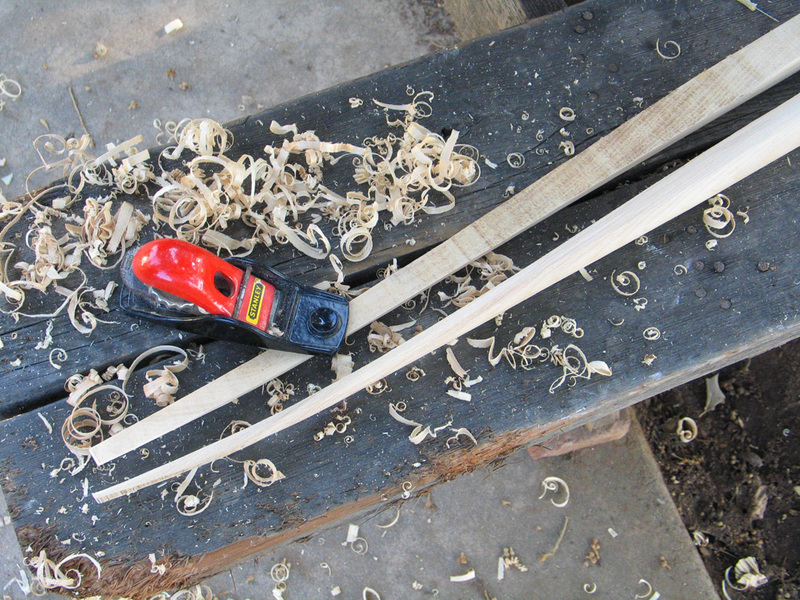 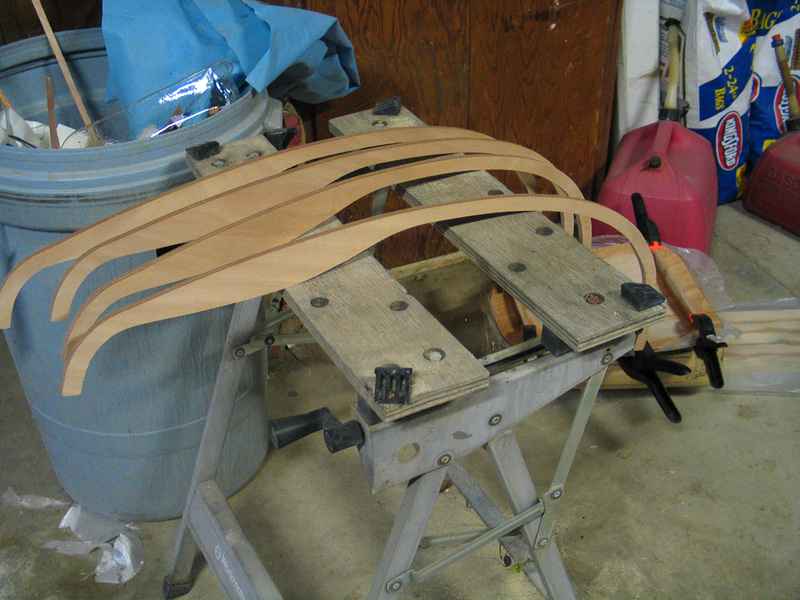 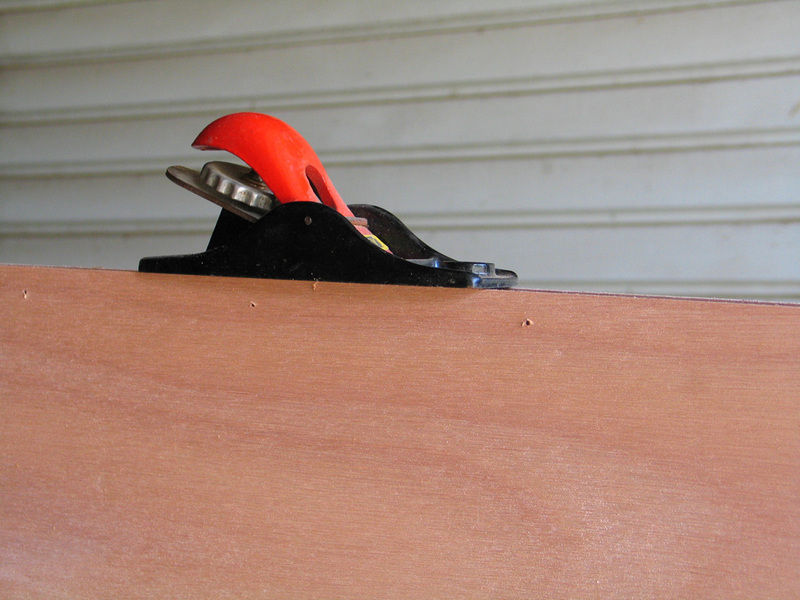 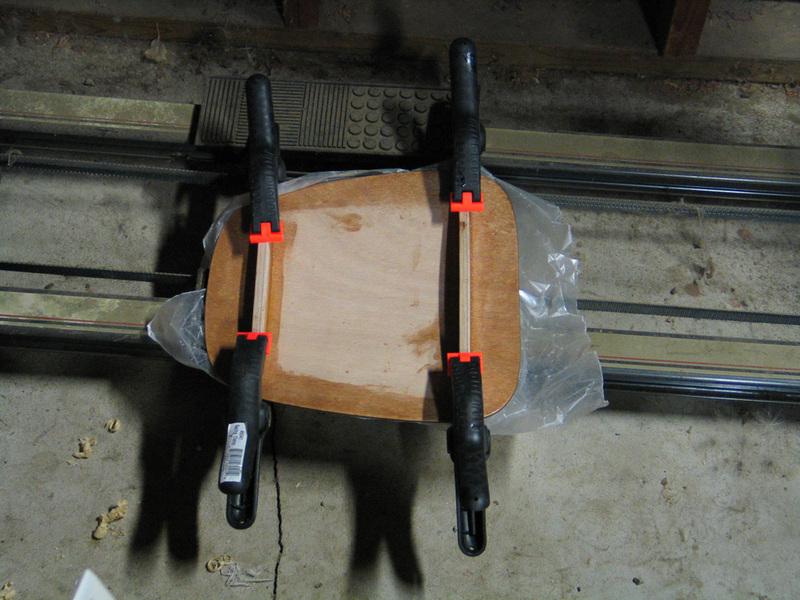 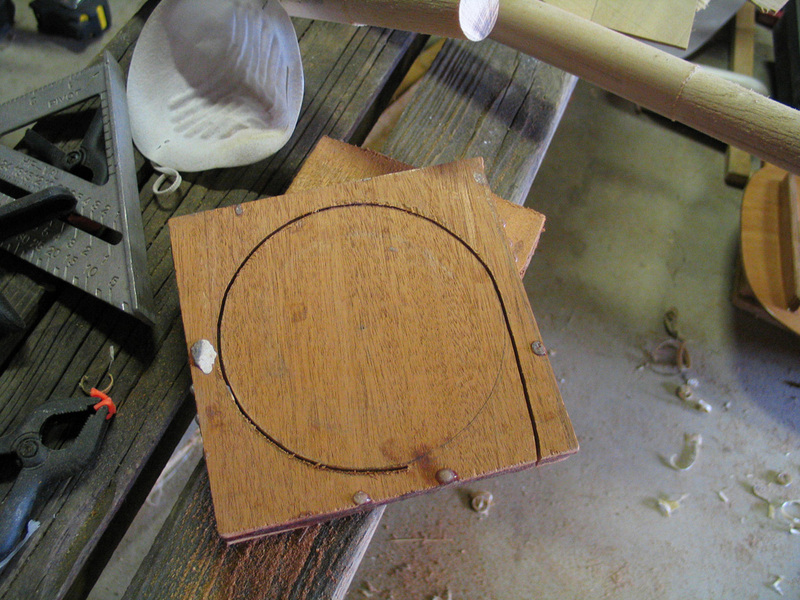 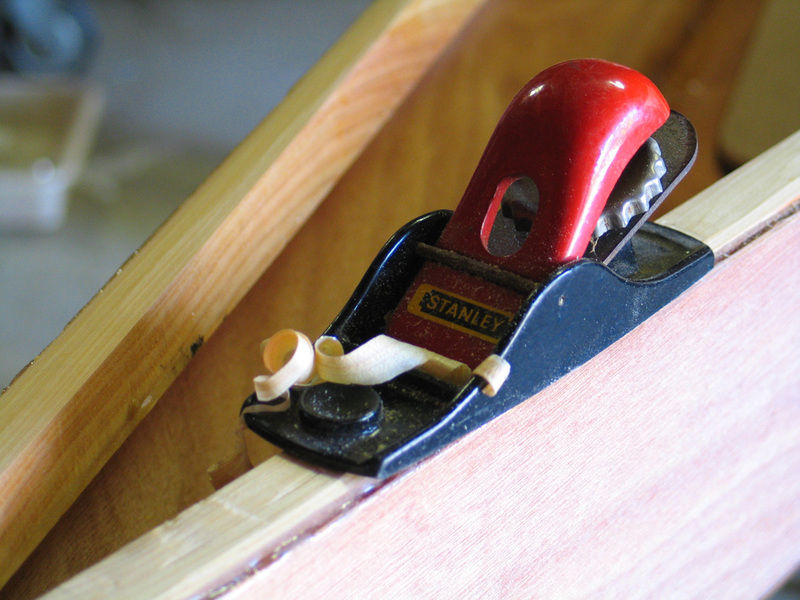 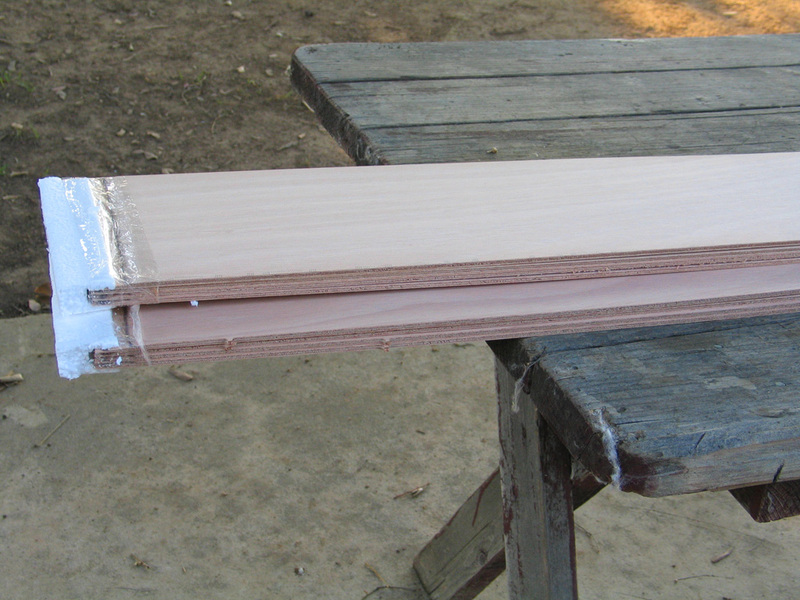 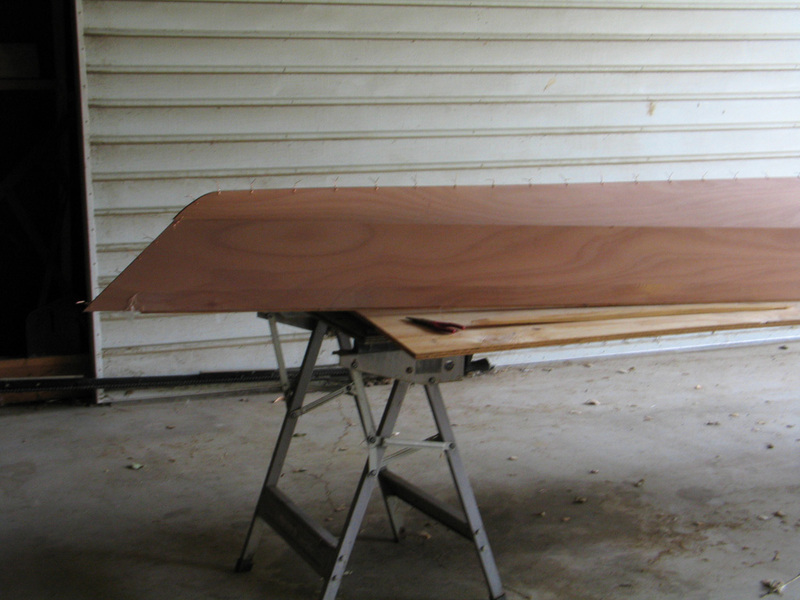 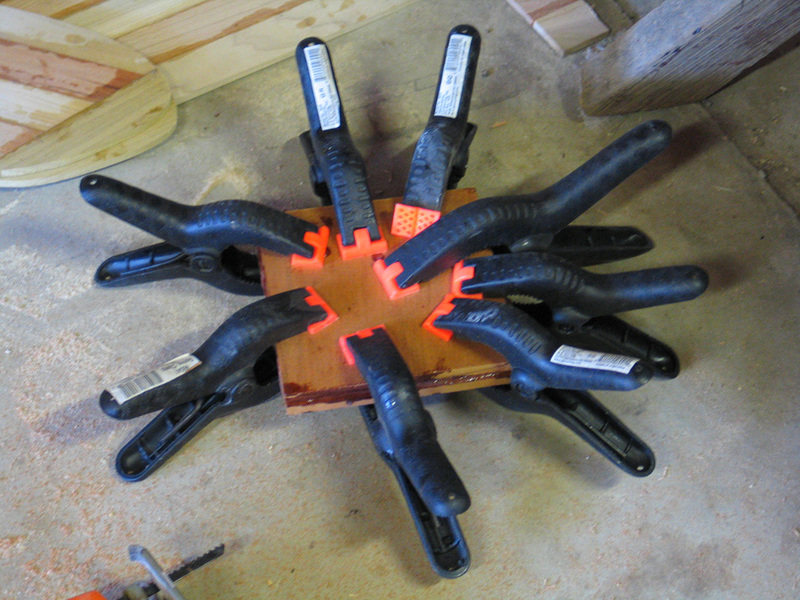 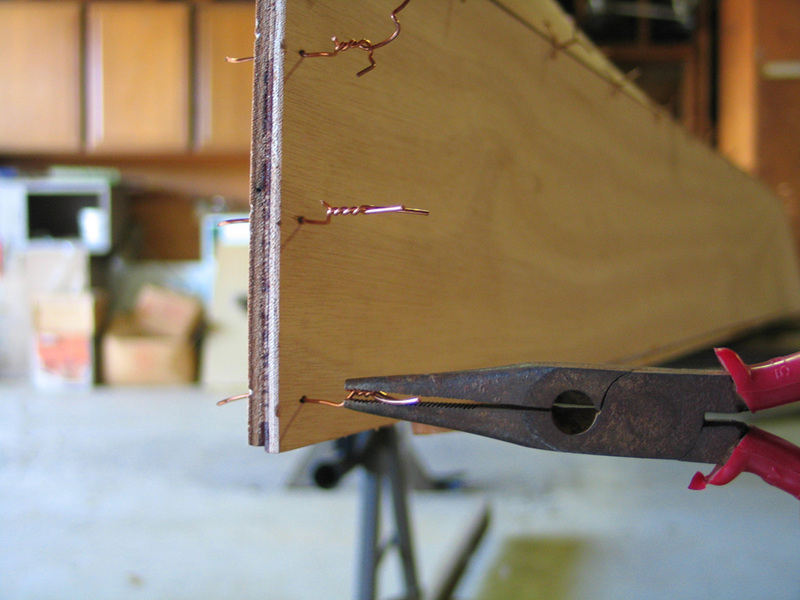 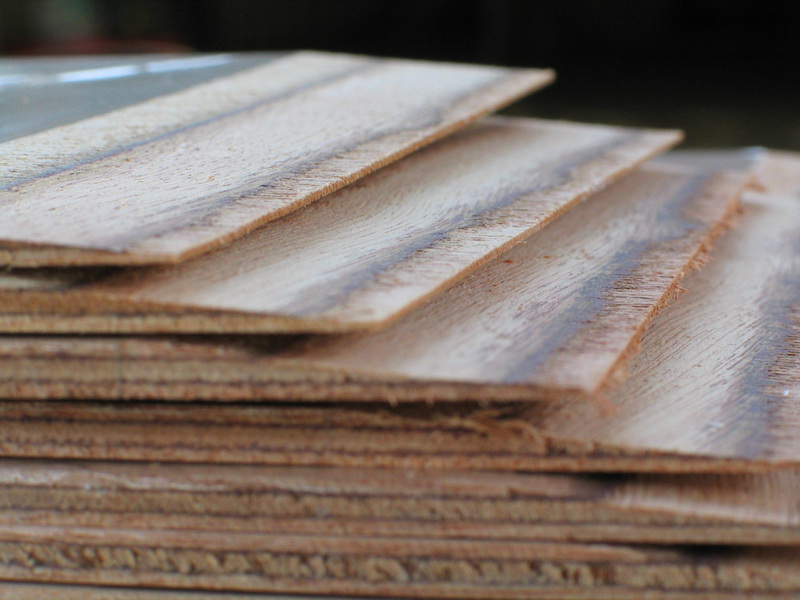 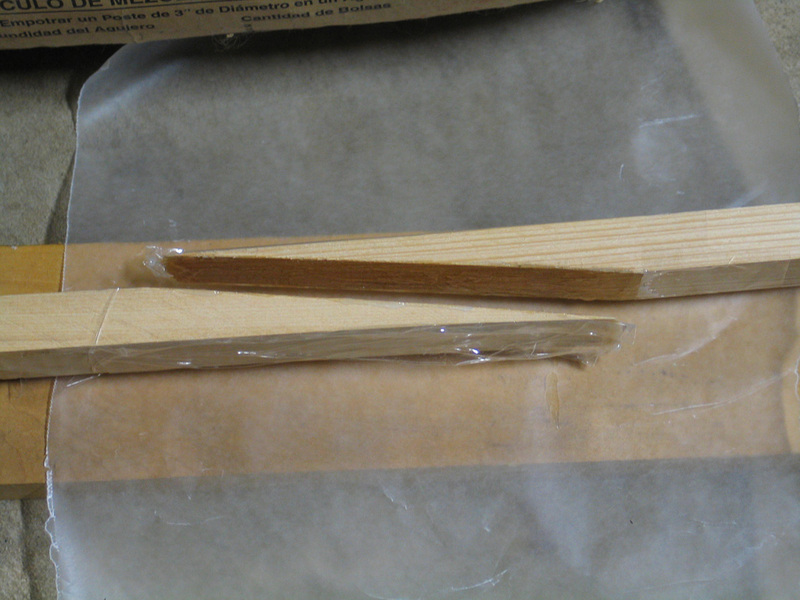 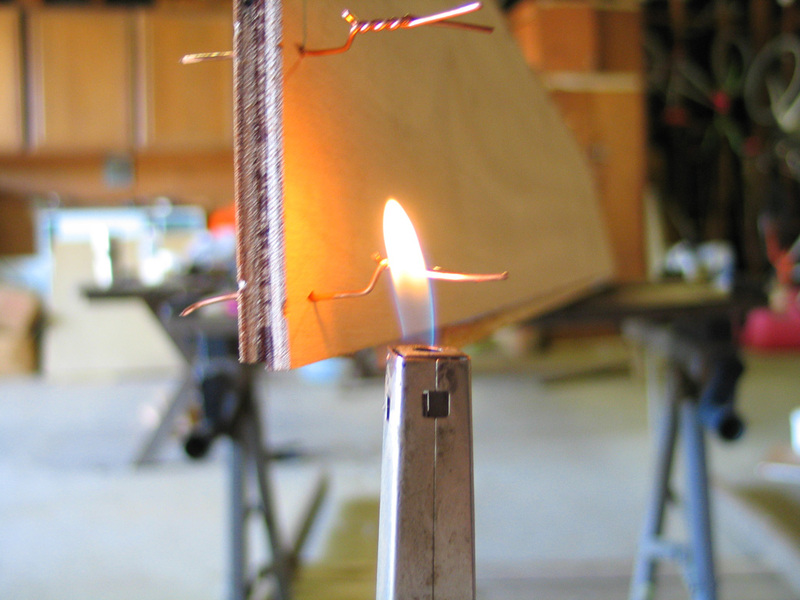 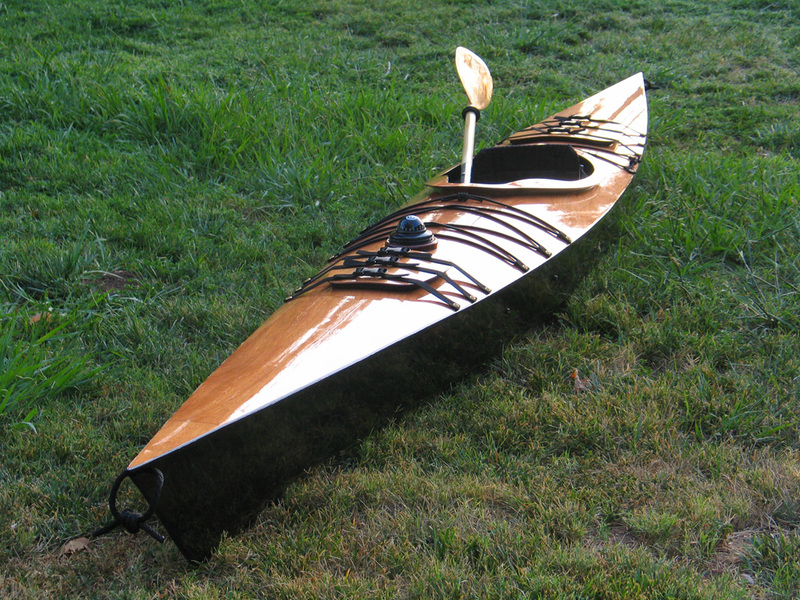 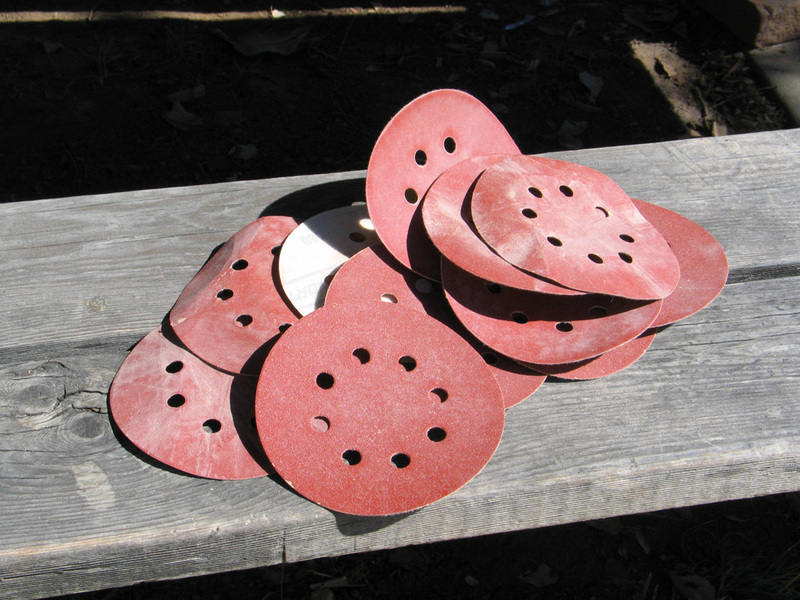 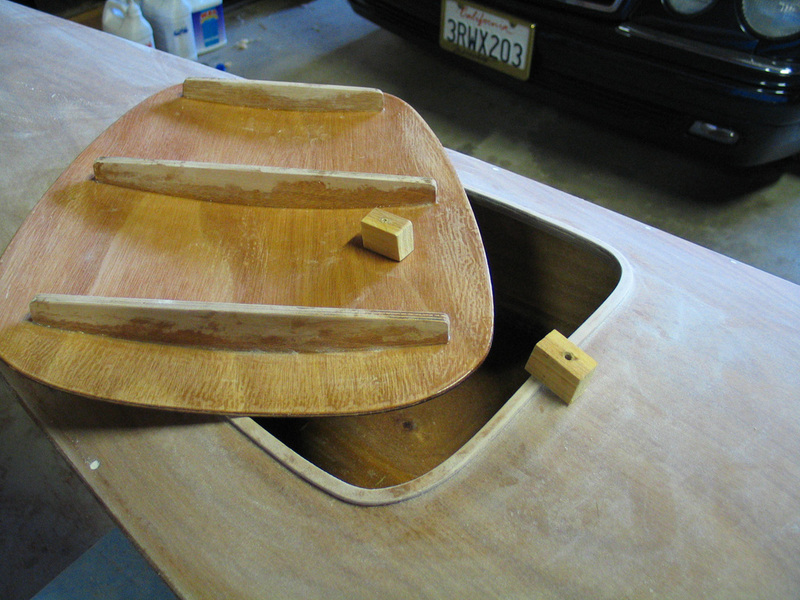 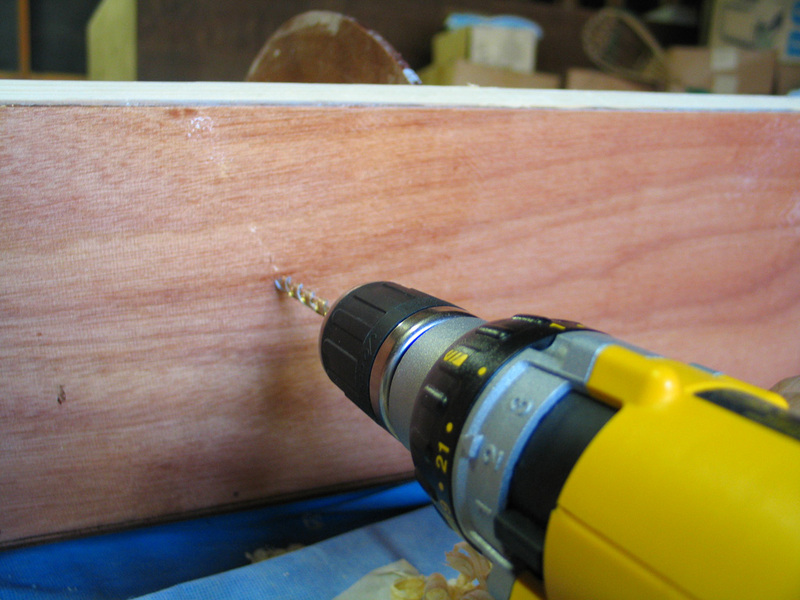 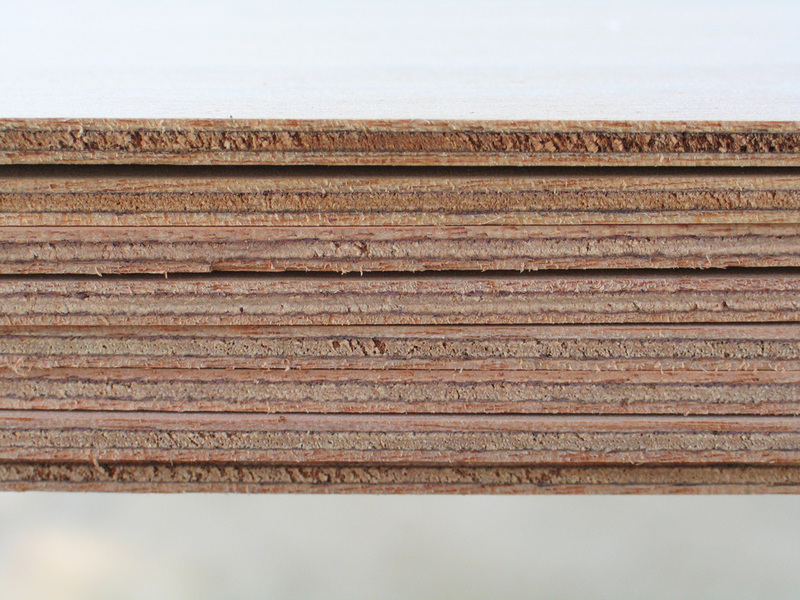 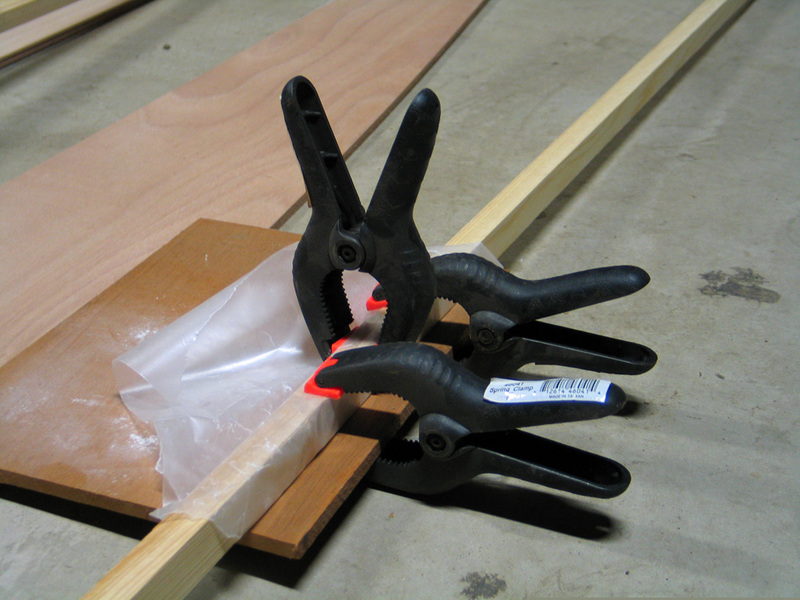 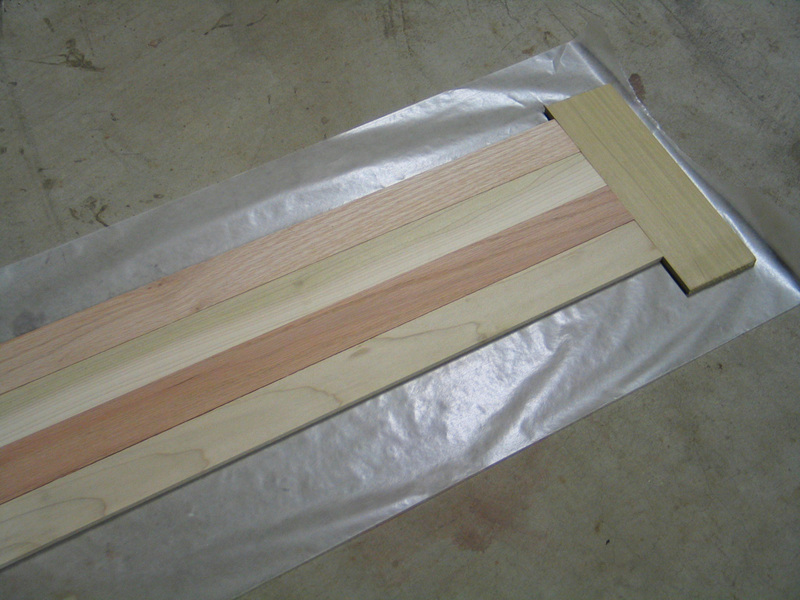 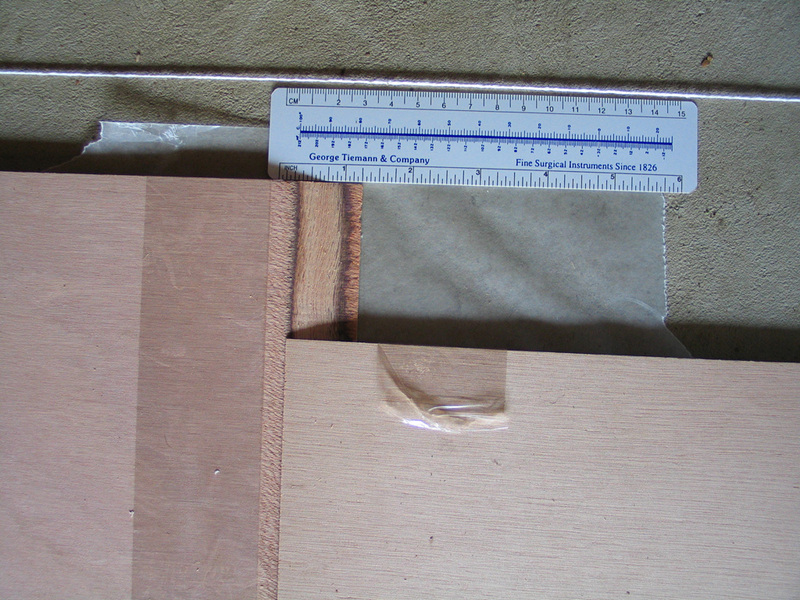 After looking at a number of designs, I got lumber and other supplies from Chesapeake Light Craft. 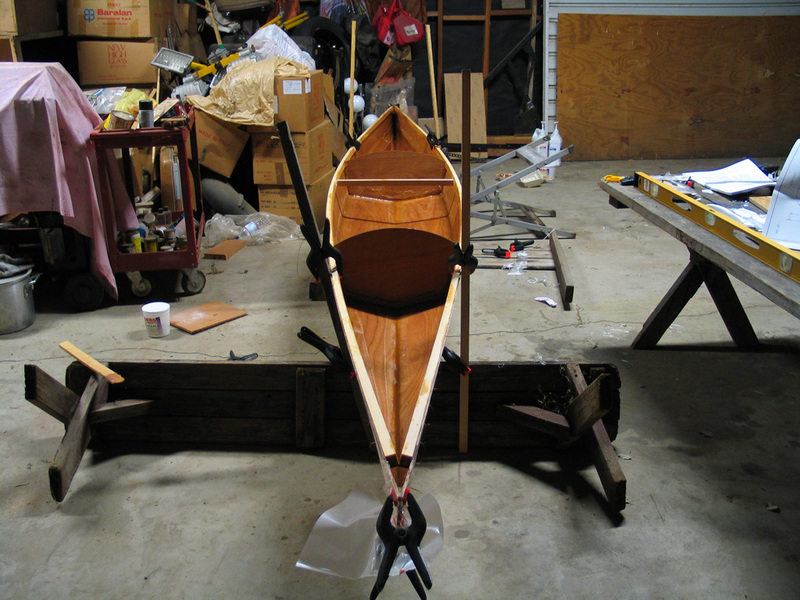 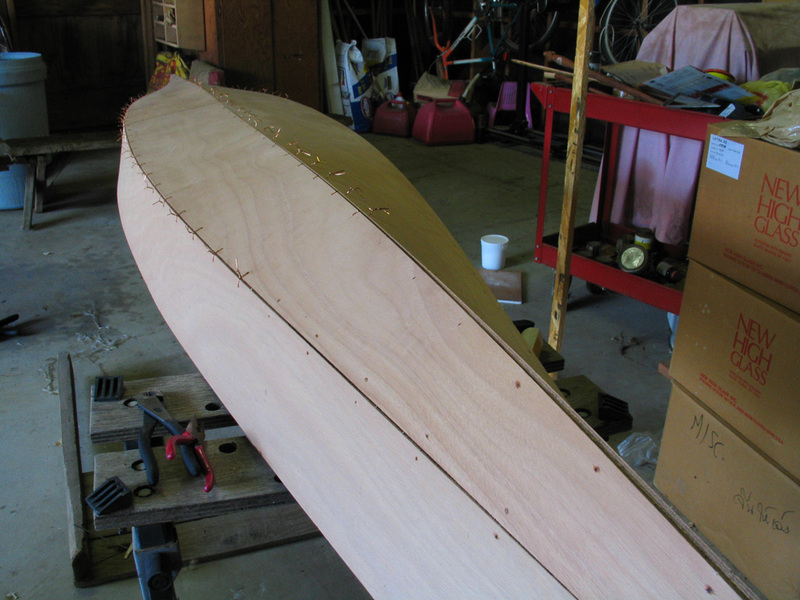 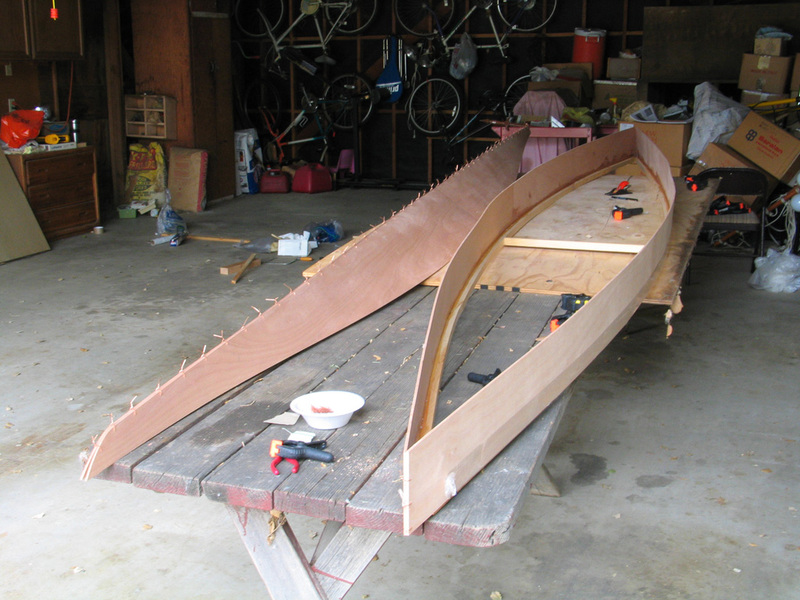 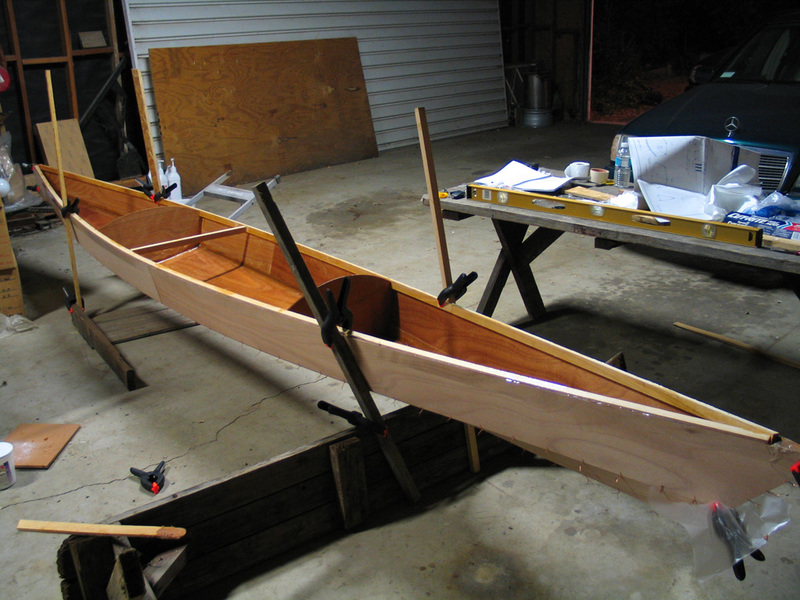 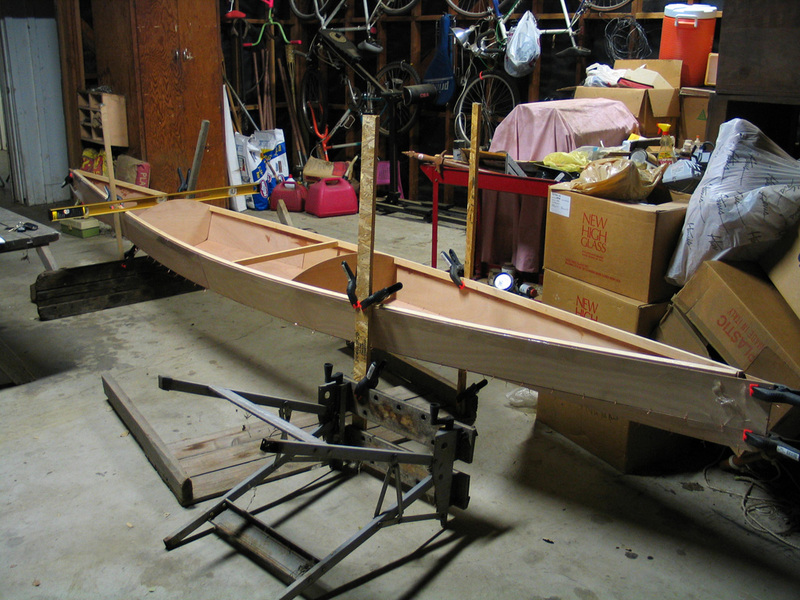 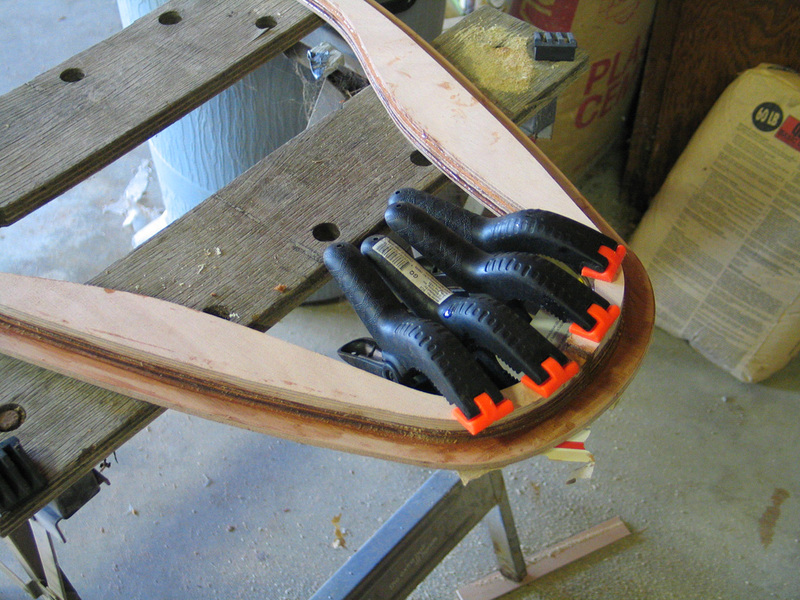 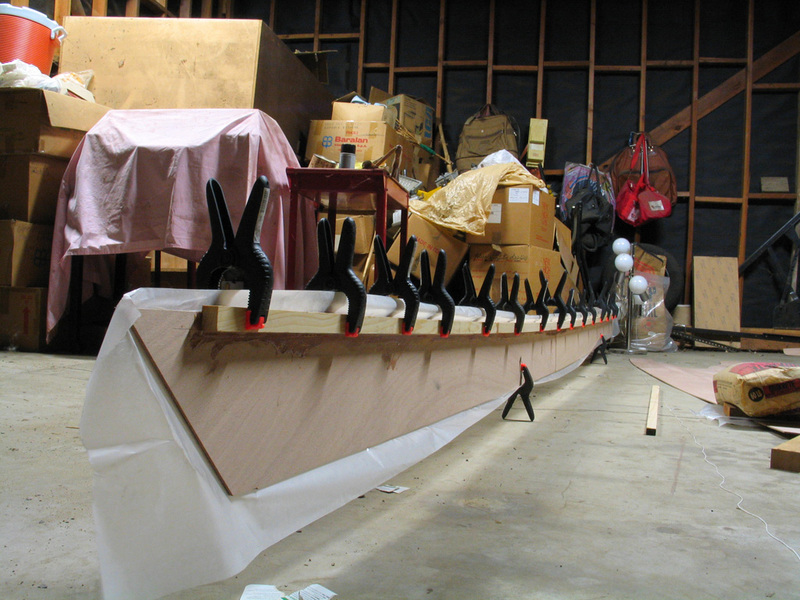 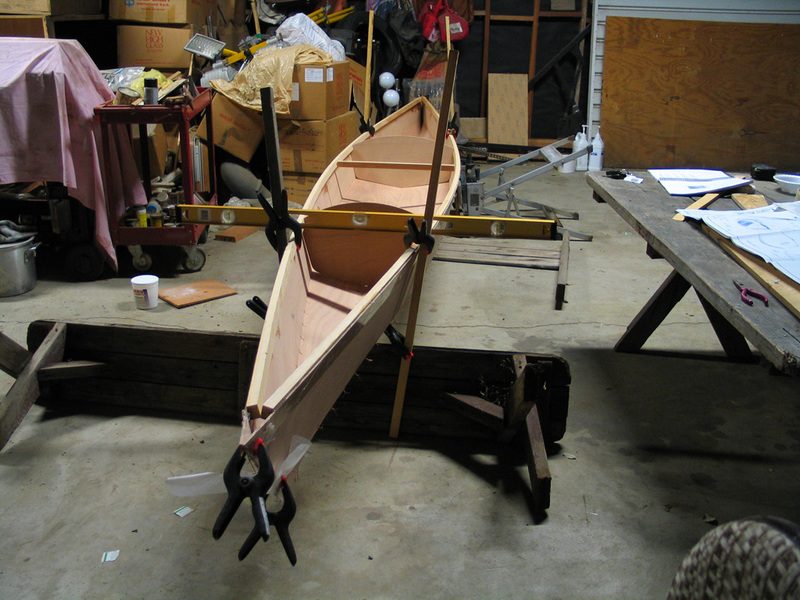 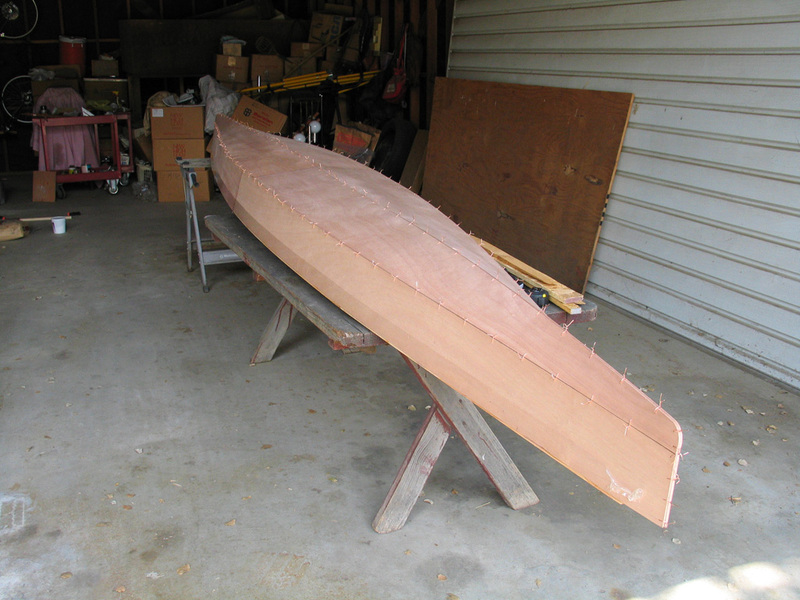 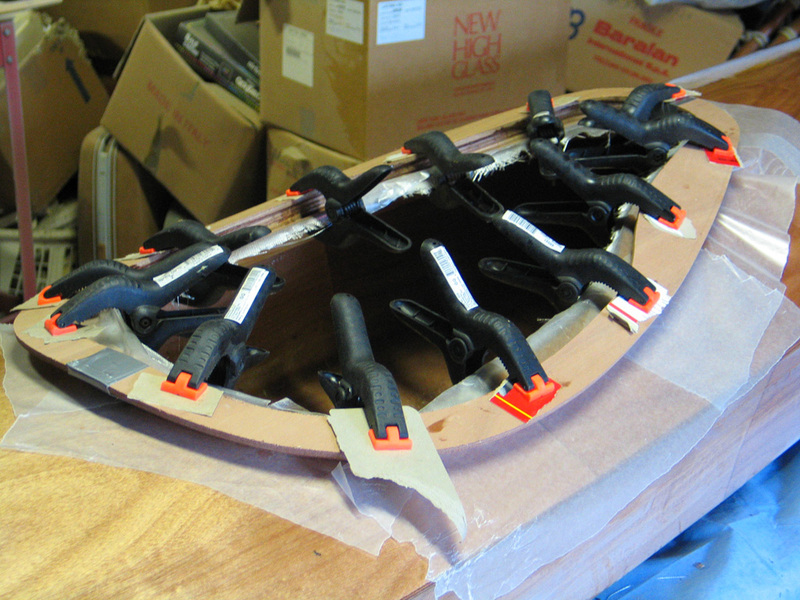 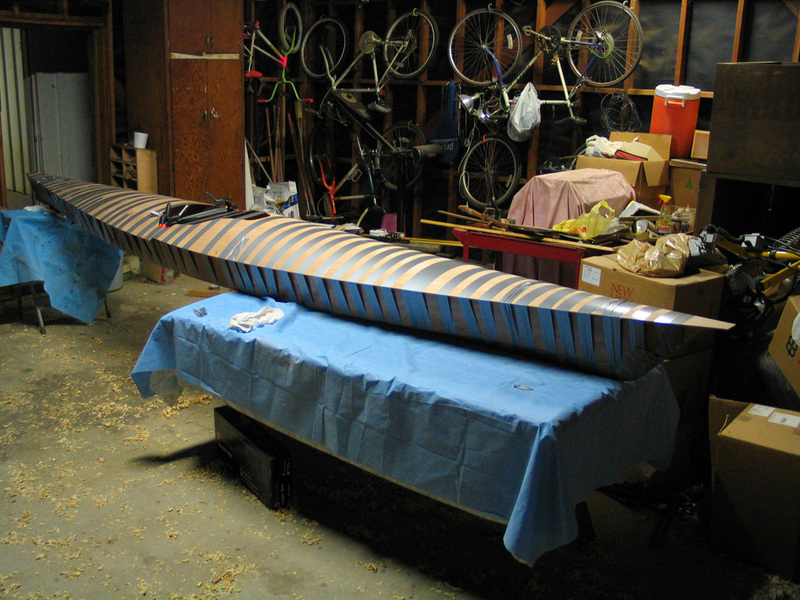 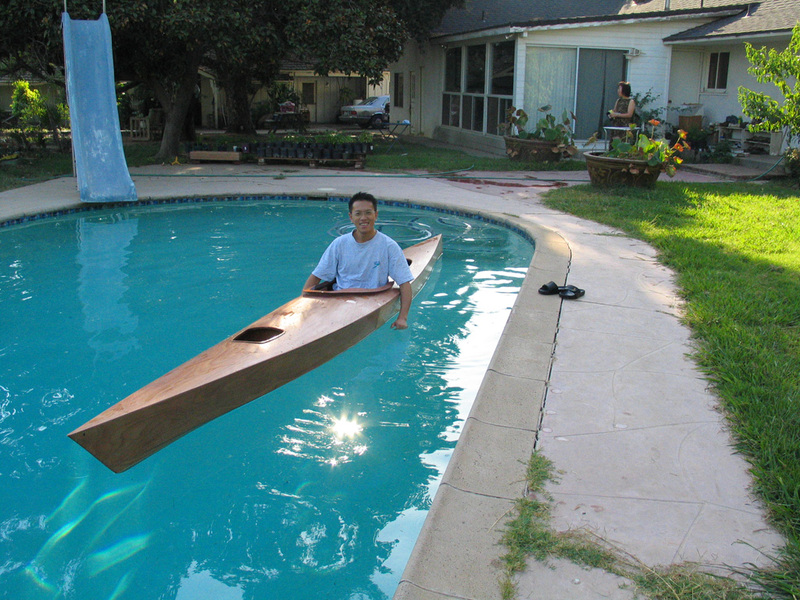 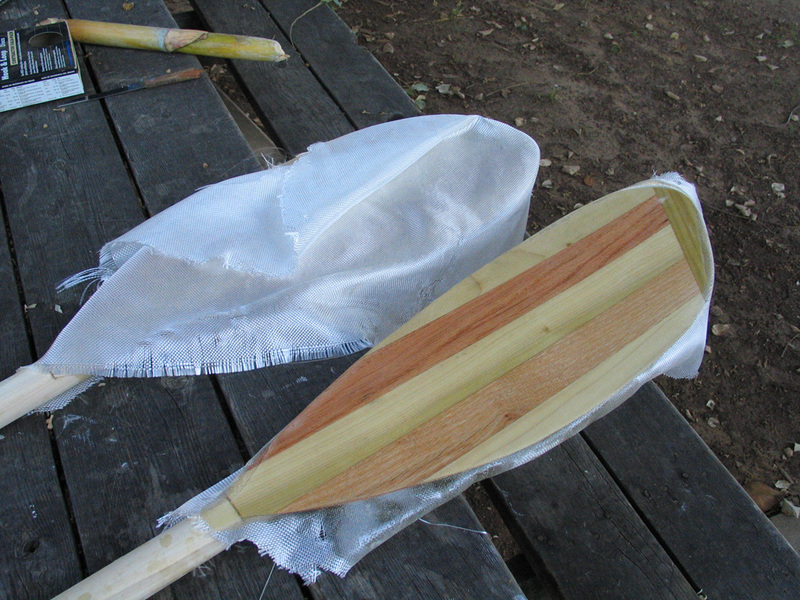 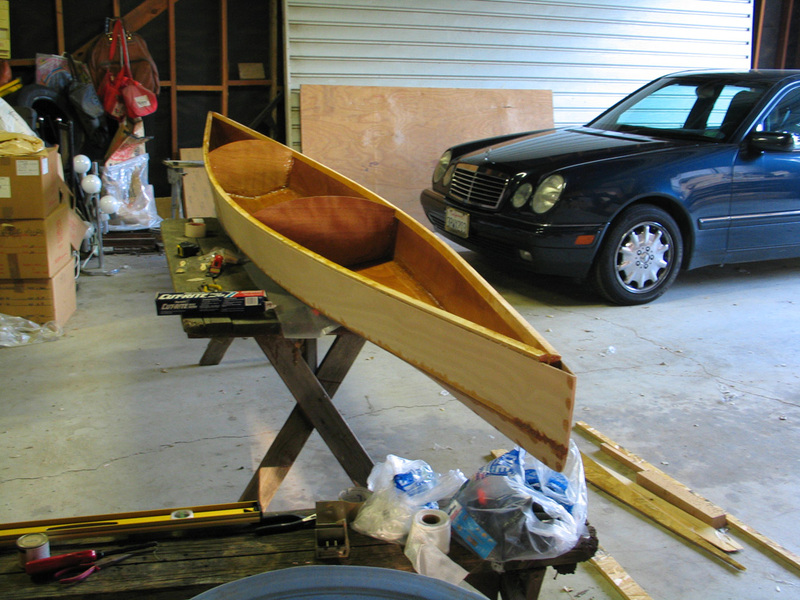 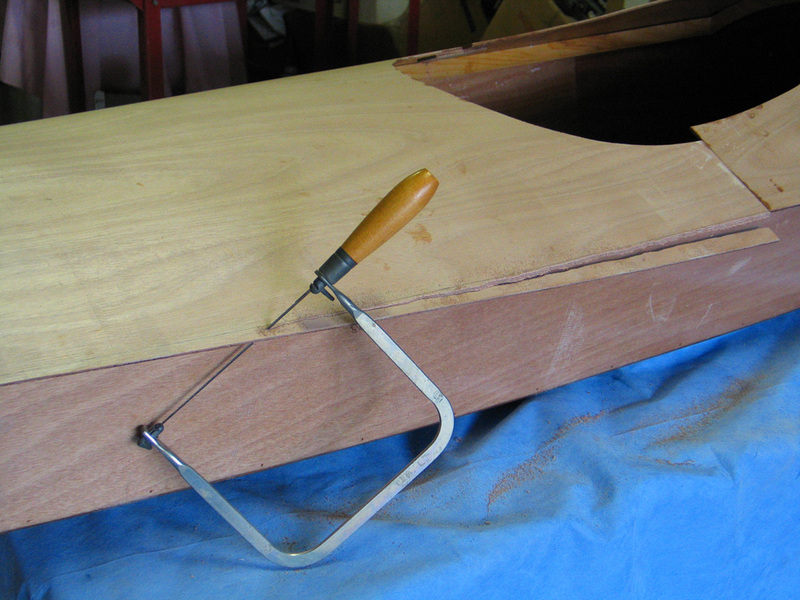 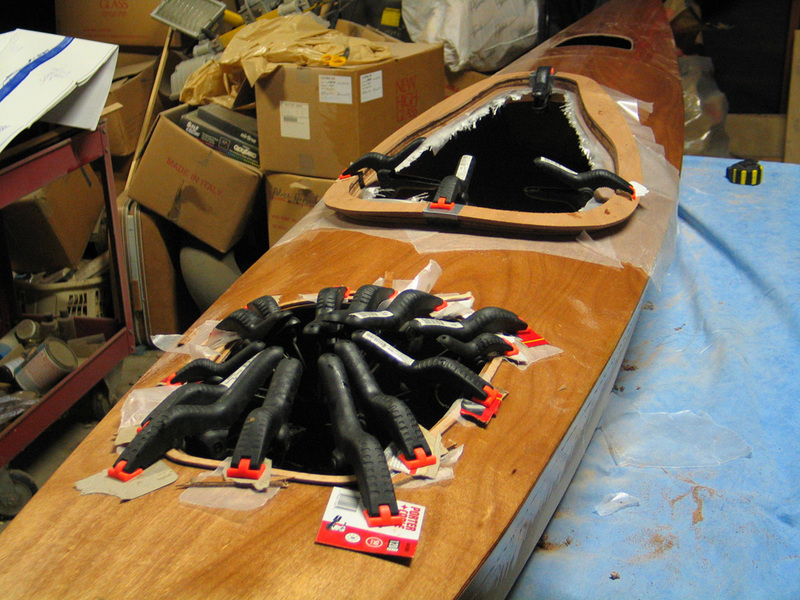 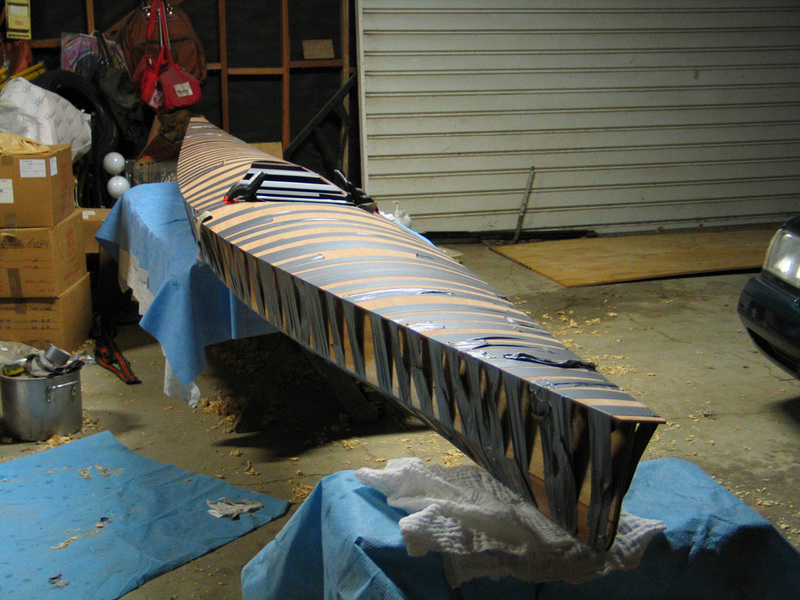 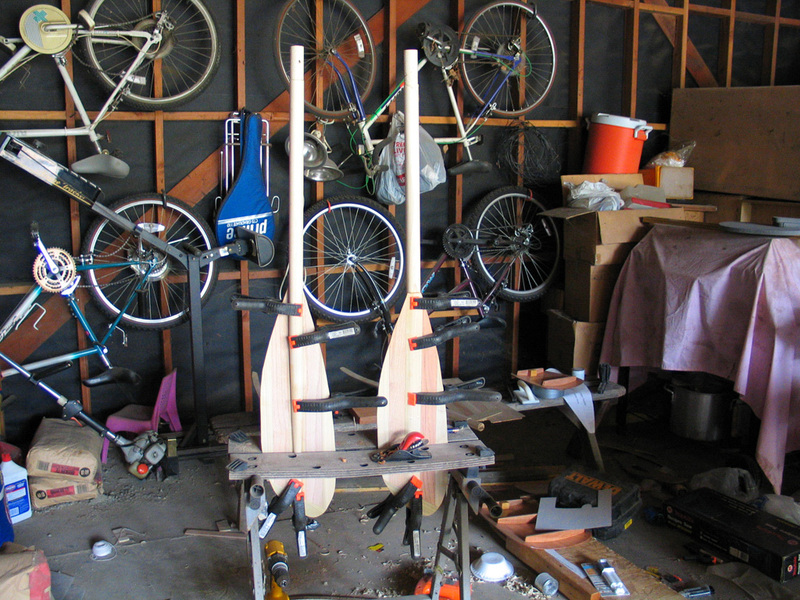 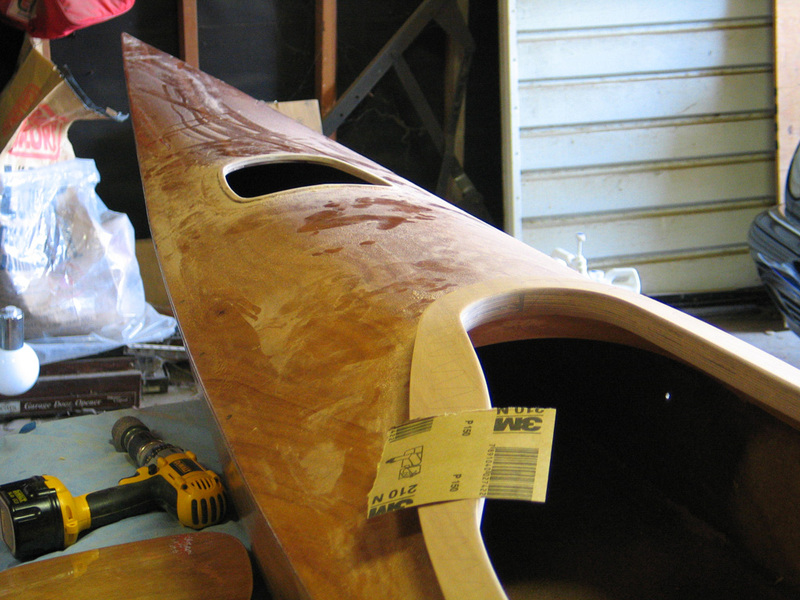 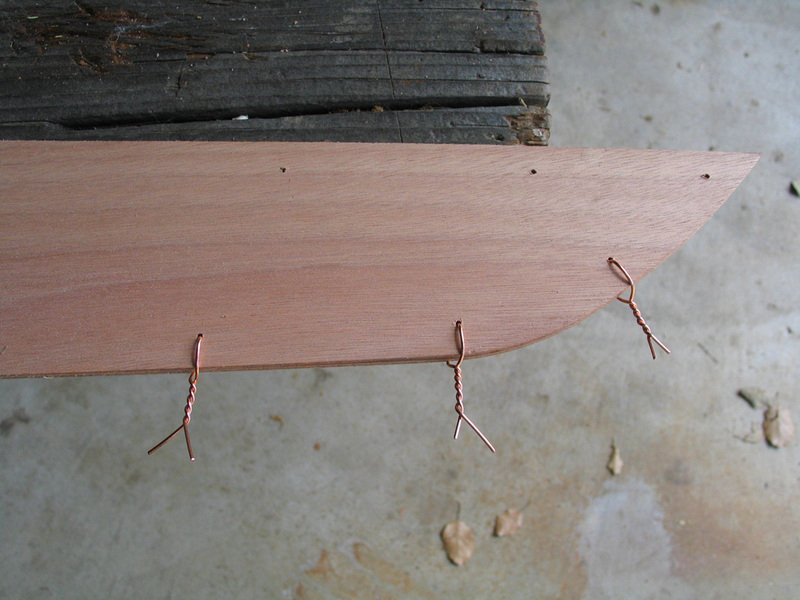 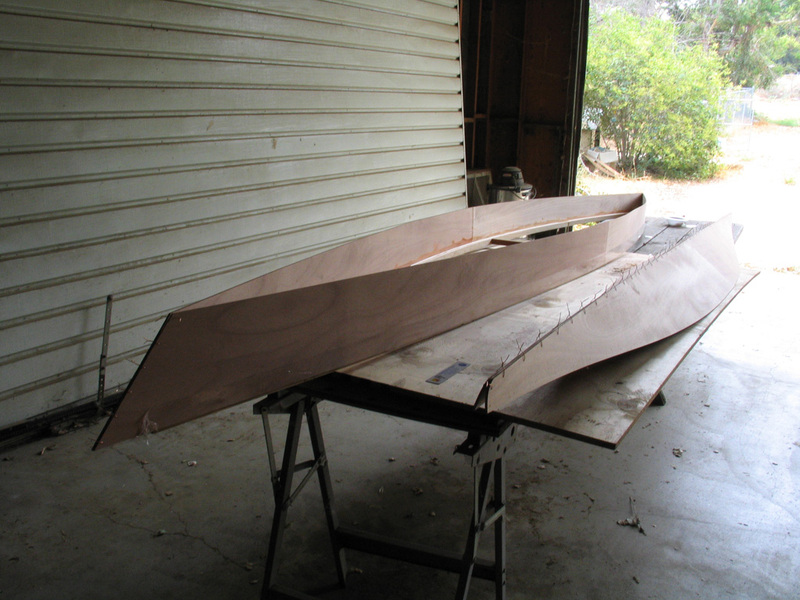 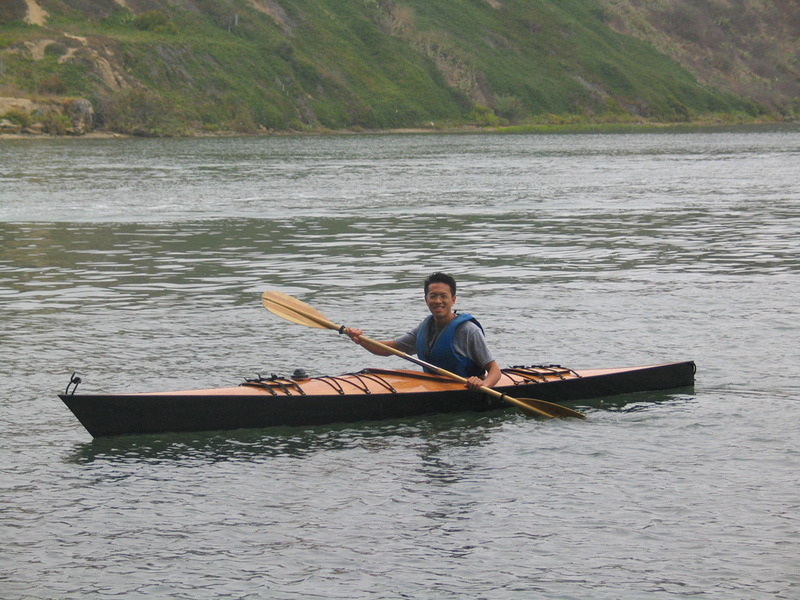 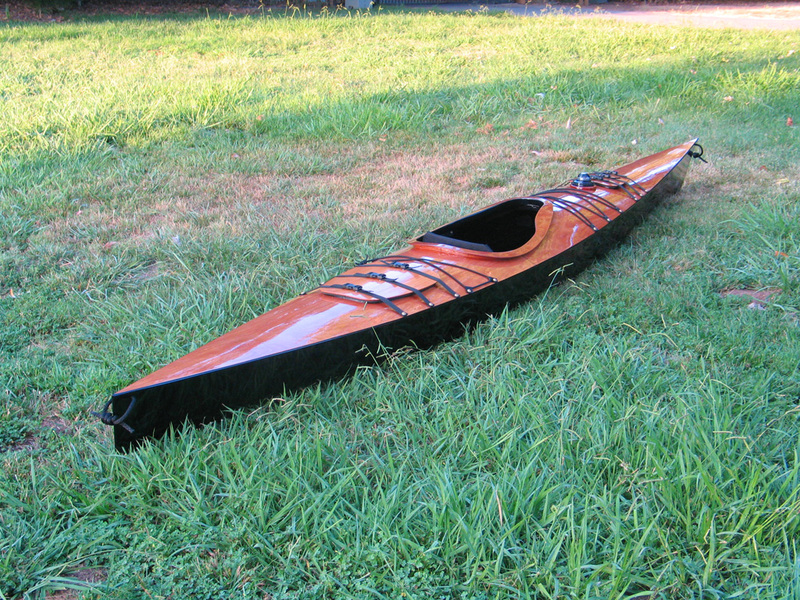 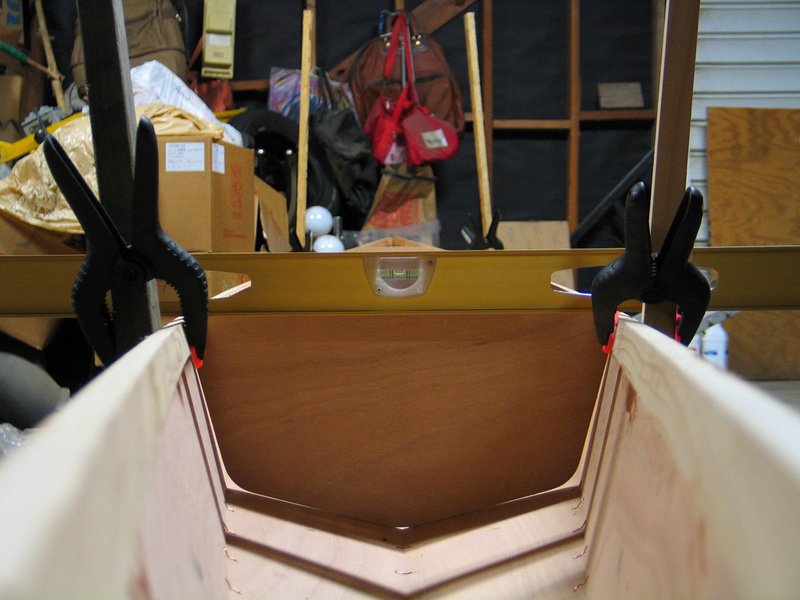 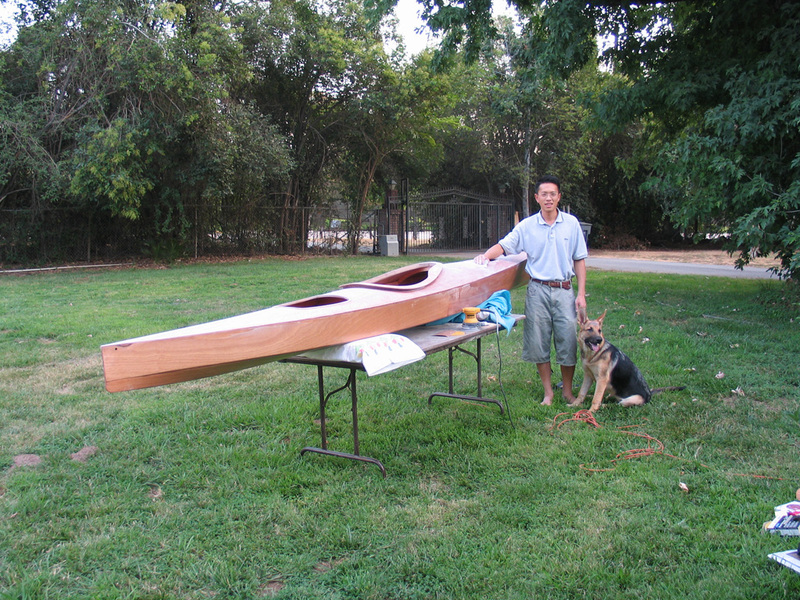 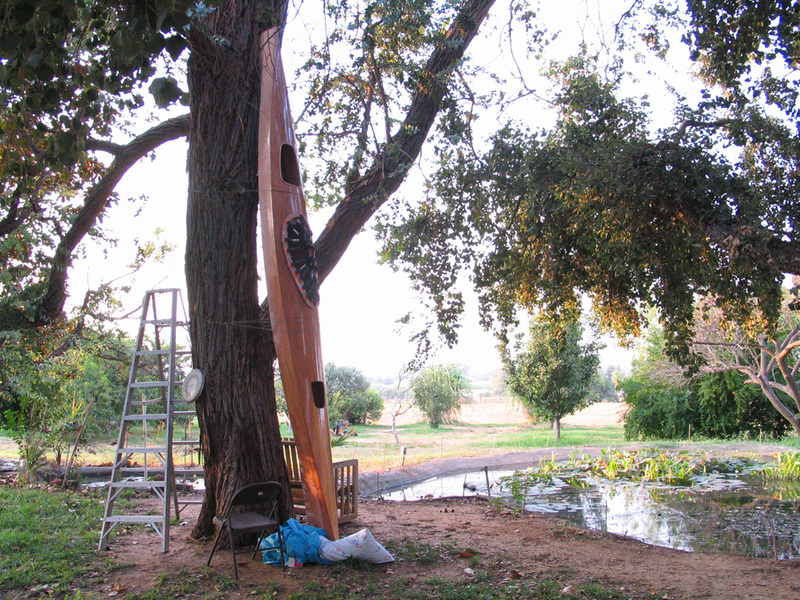 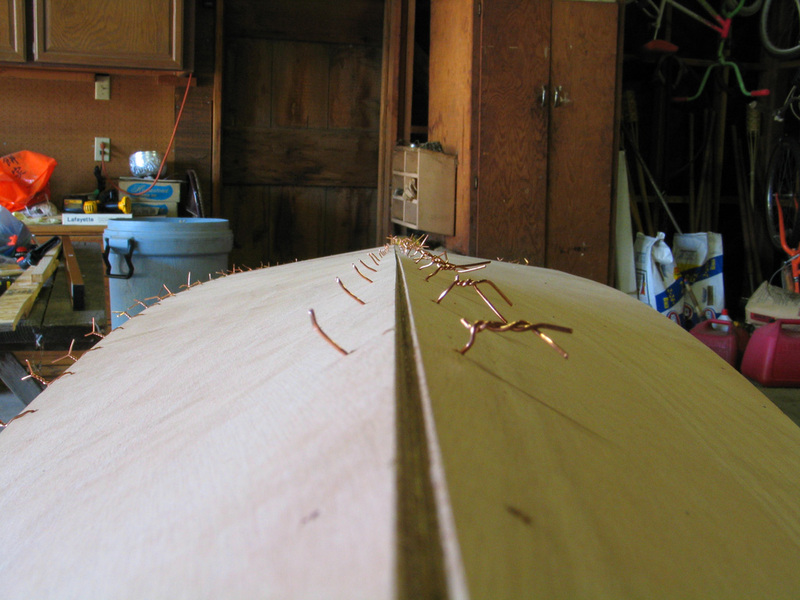 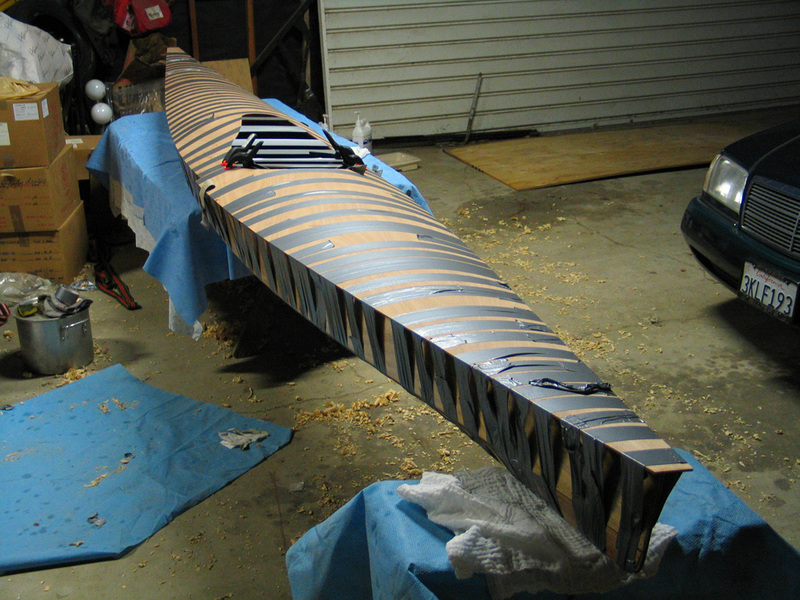 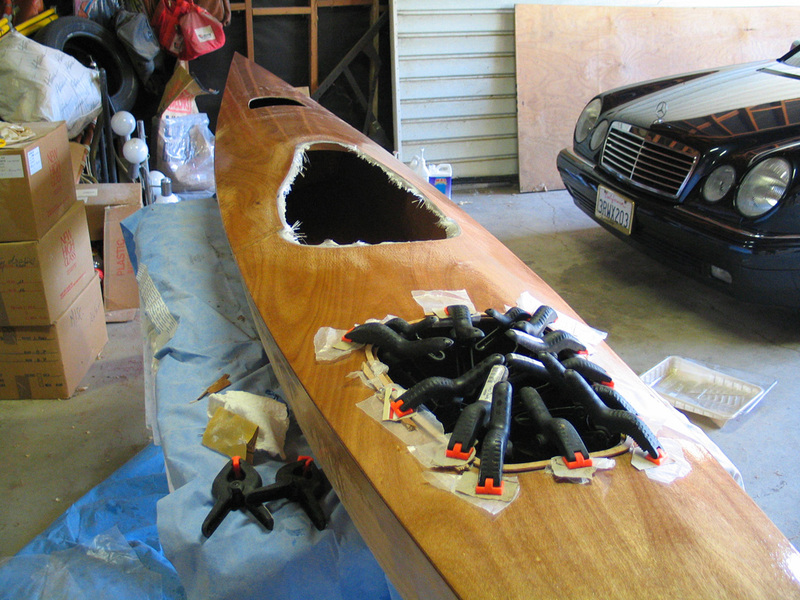 Building the kayak took about a month. 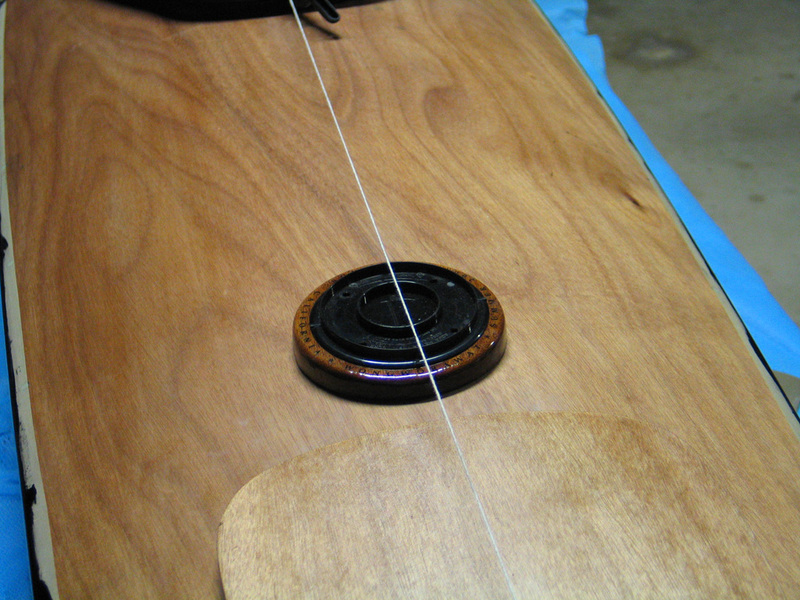 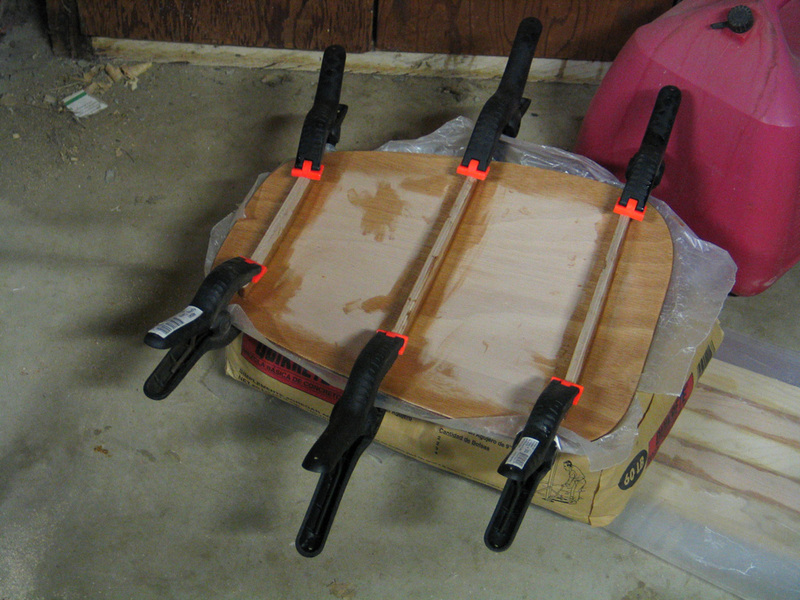 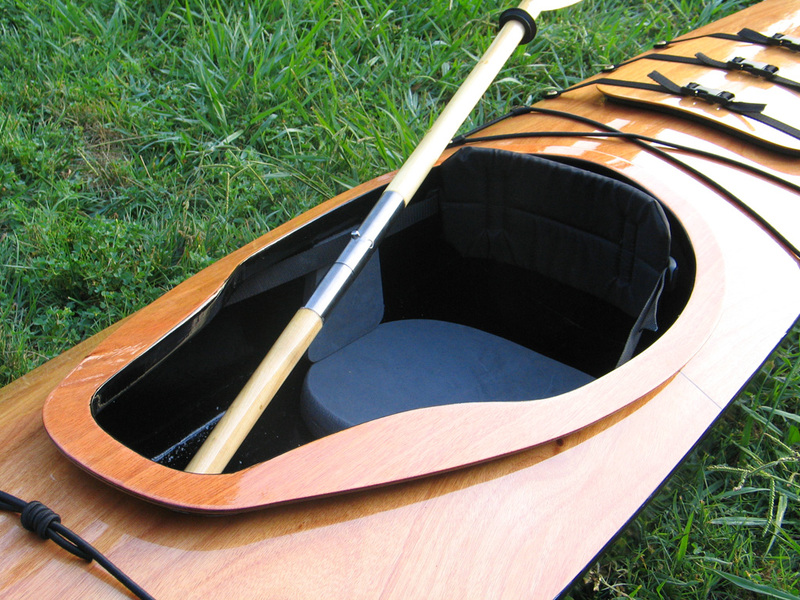 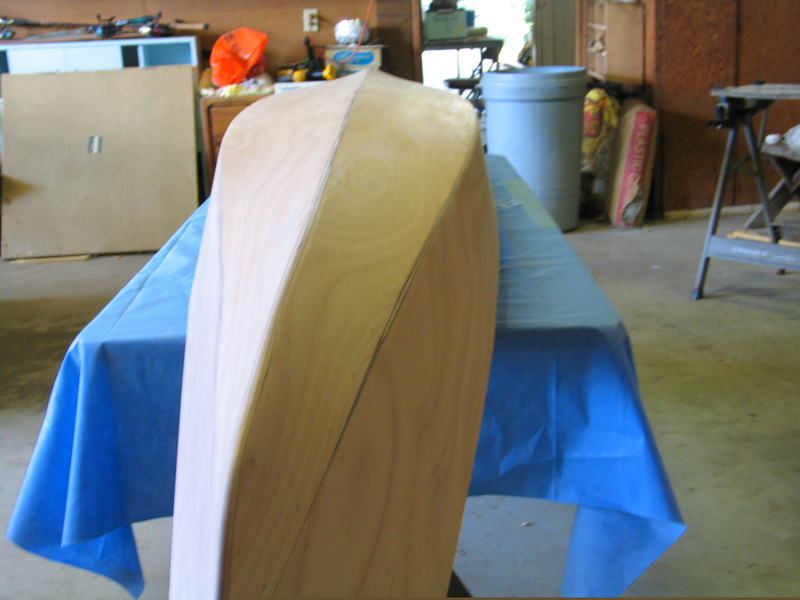 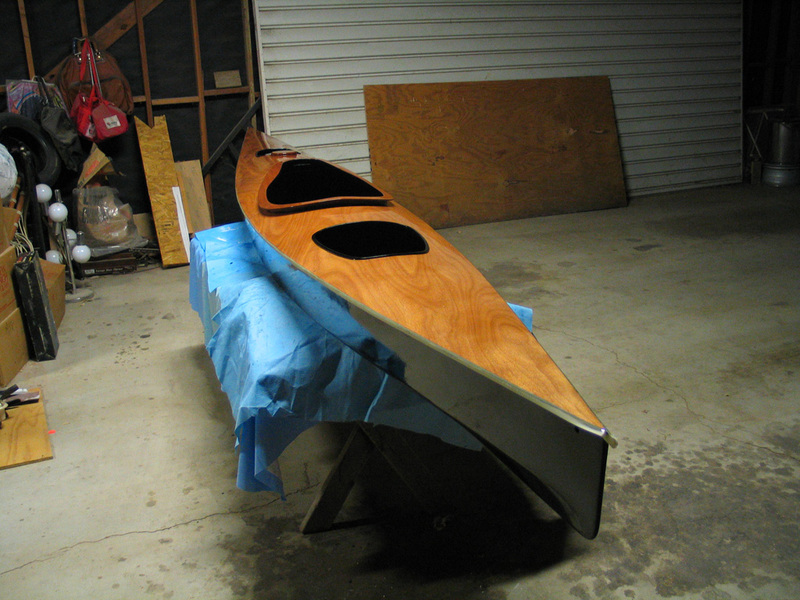 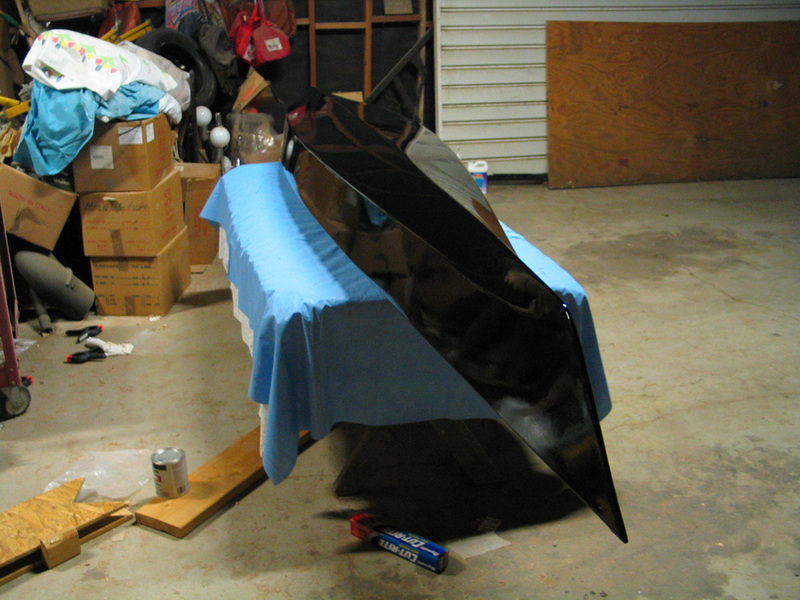 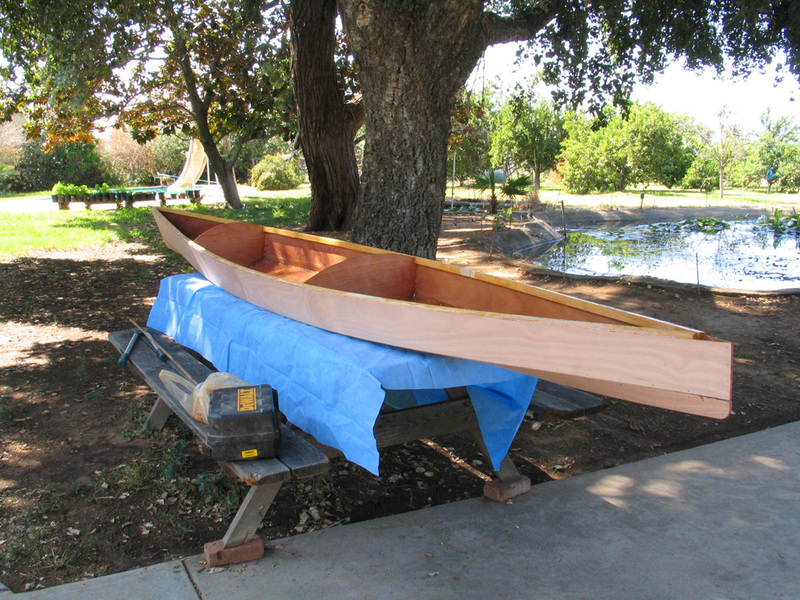 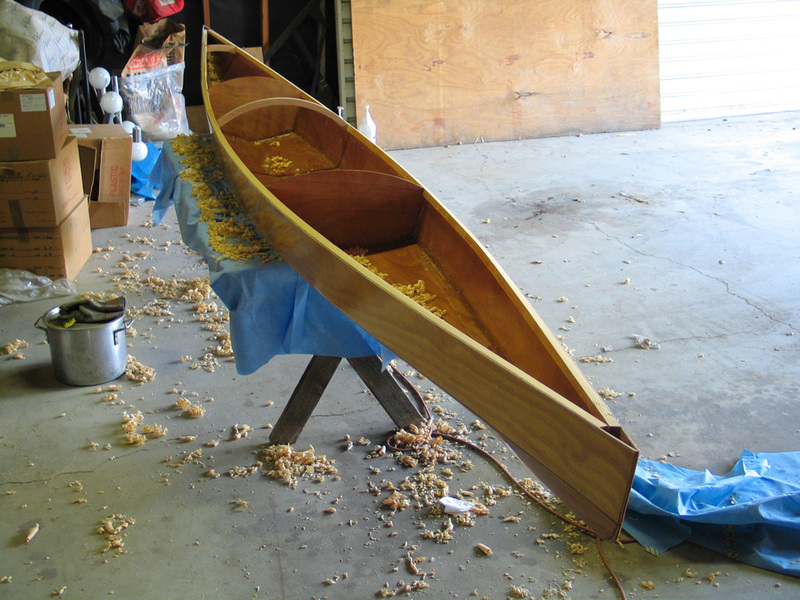 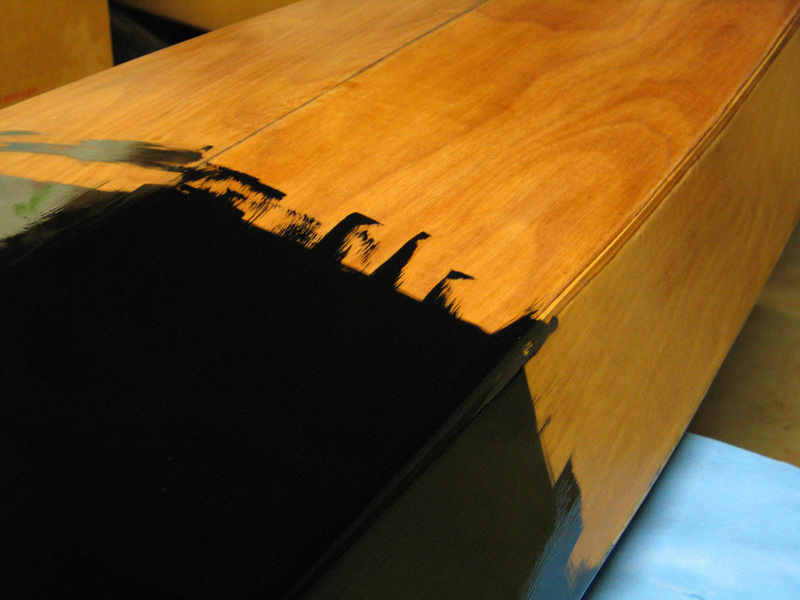 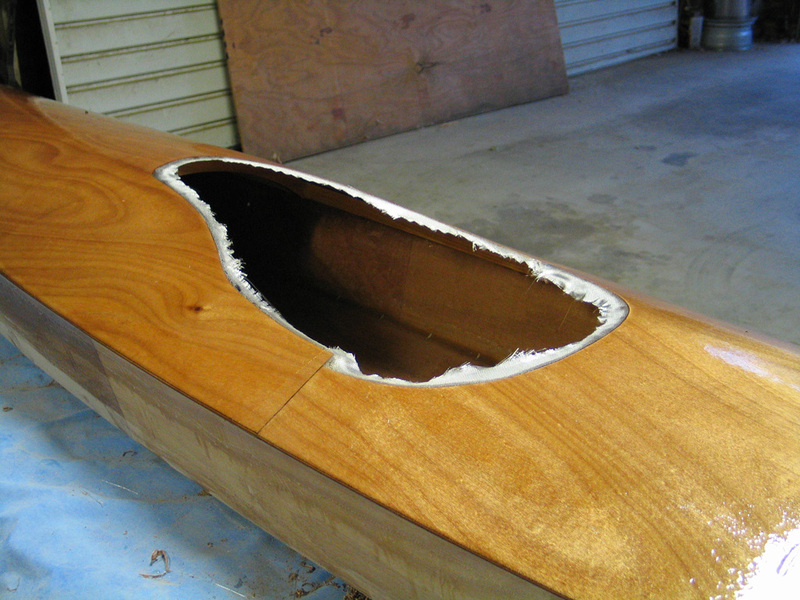 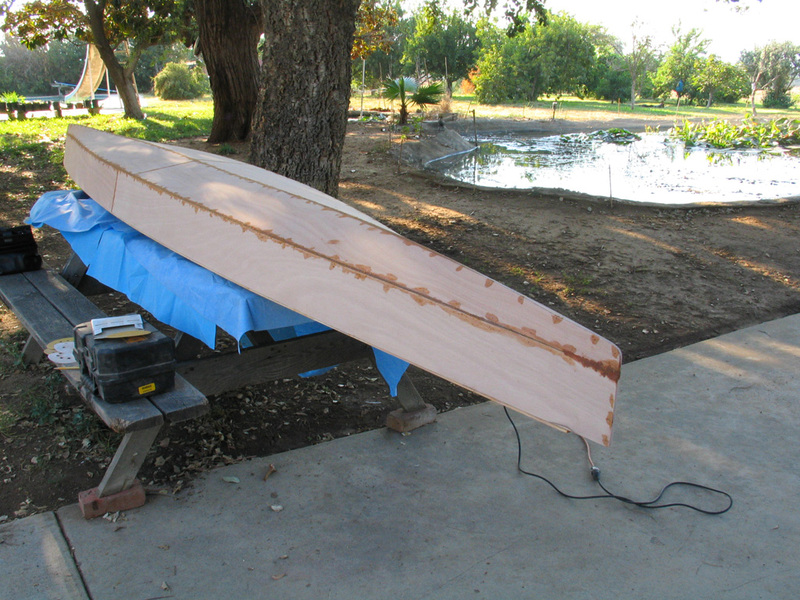 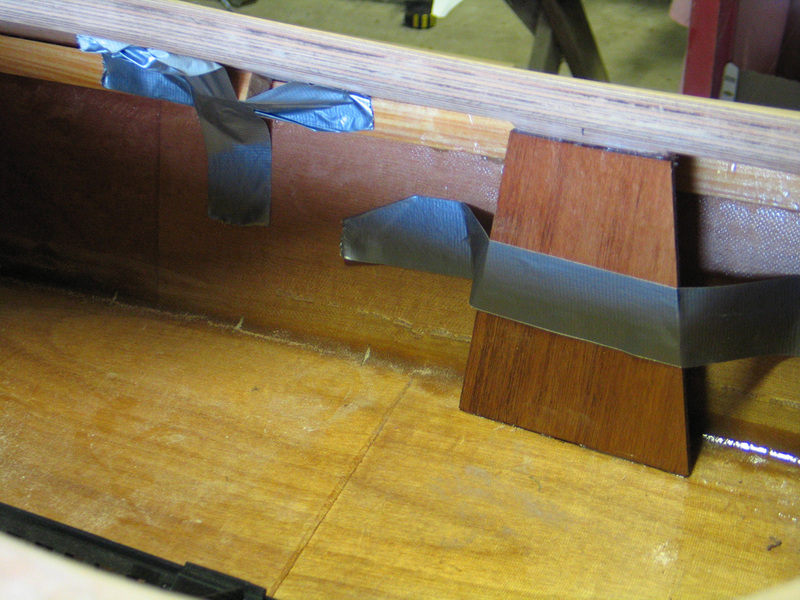 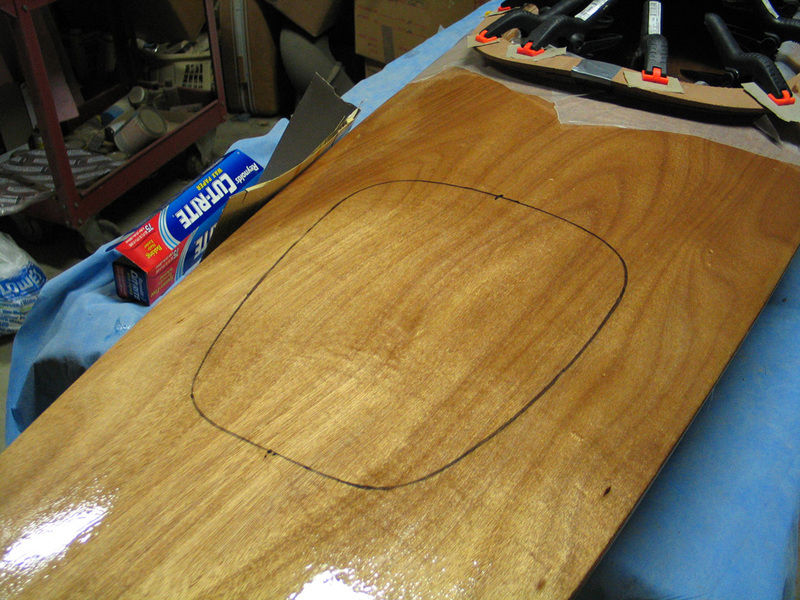 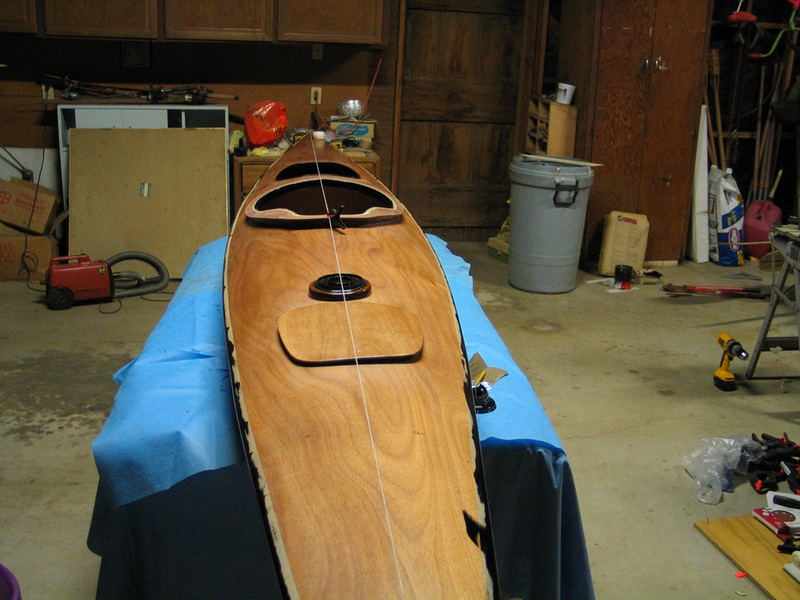 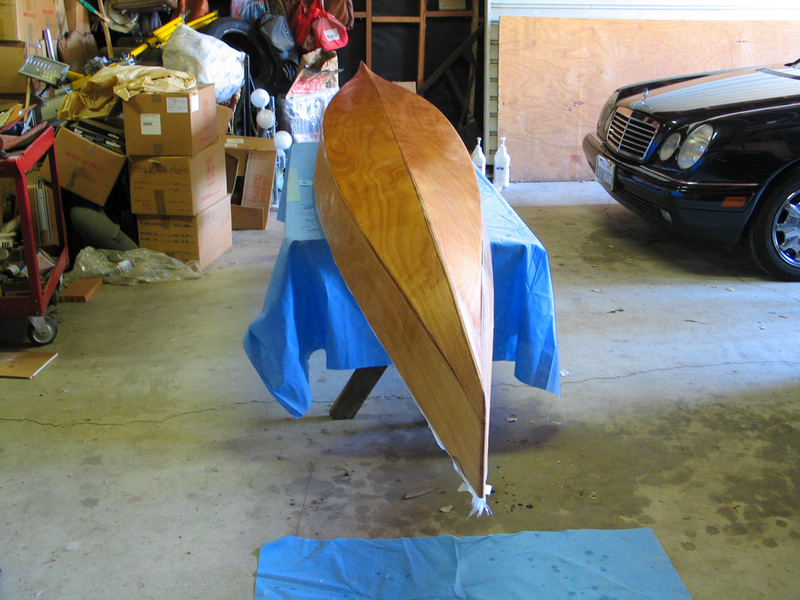 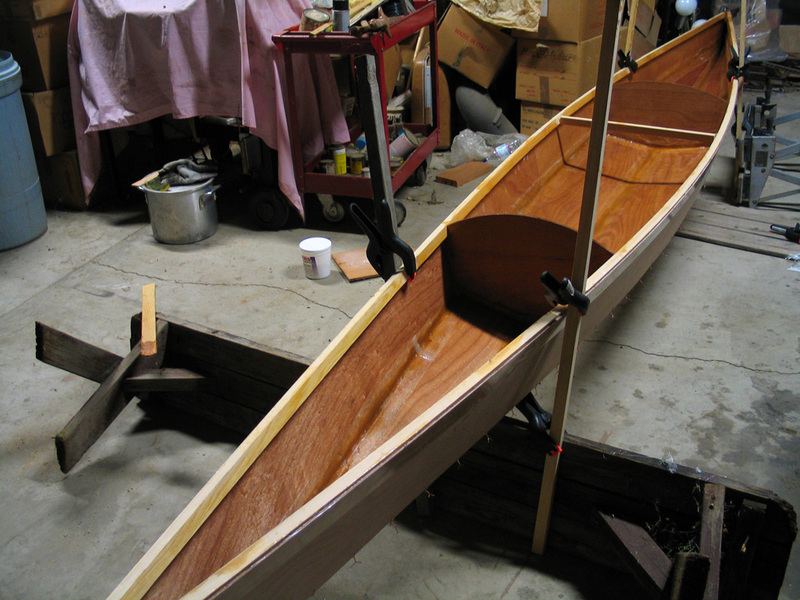 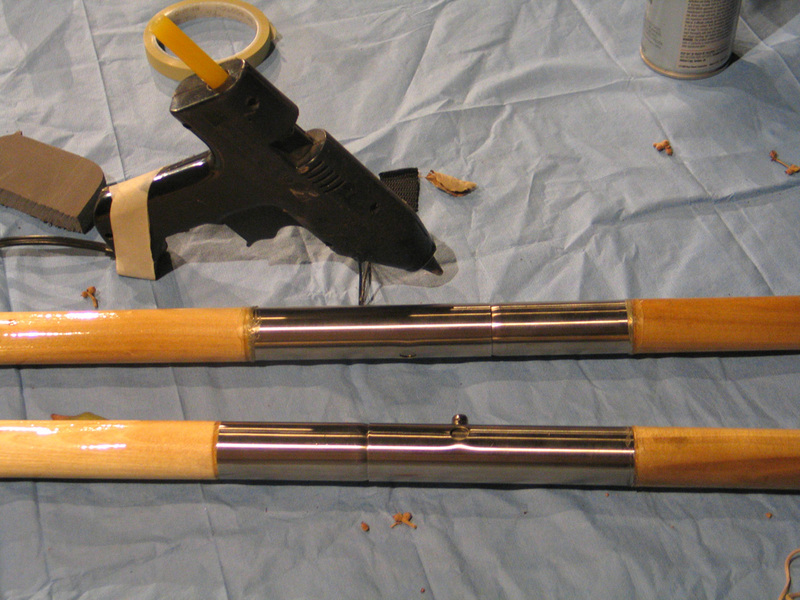 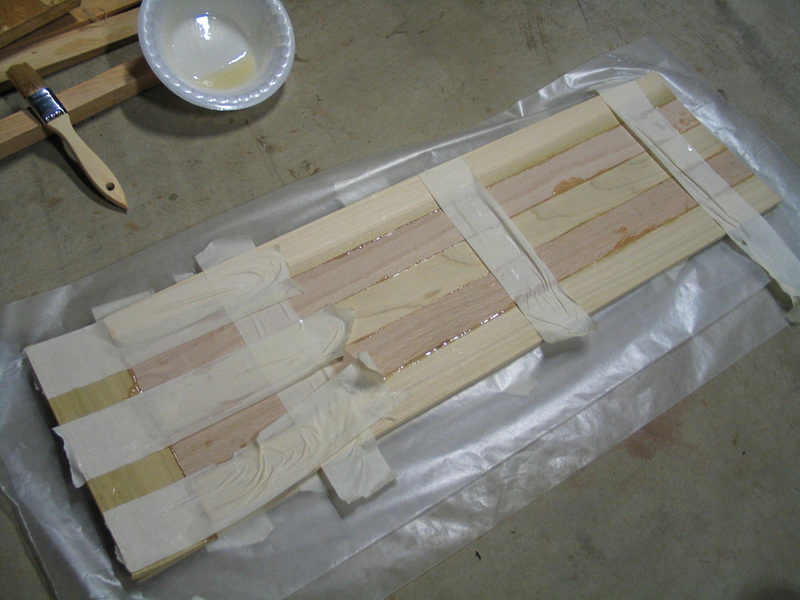 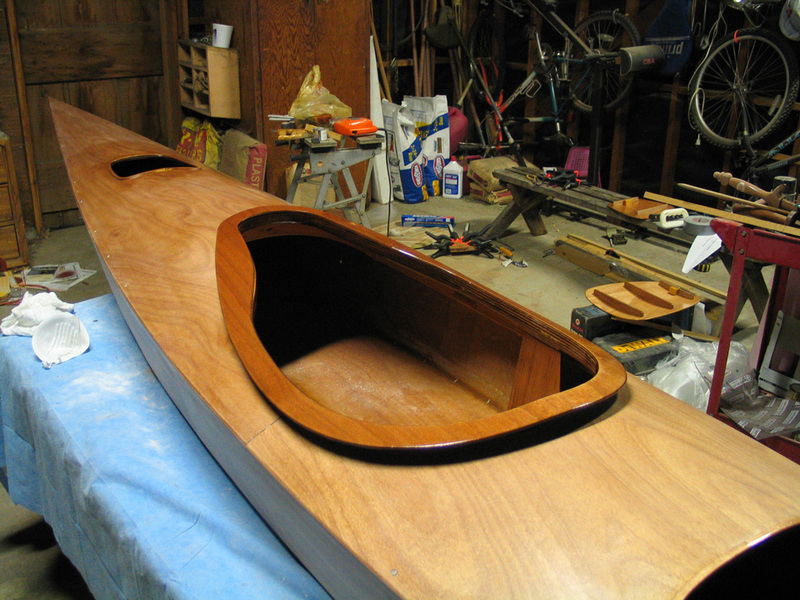 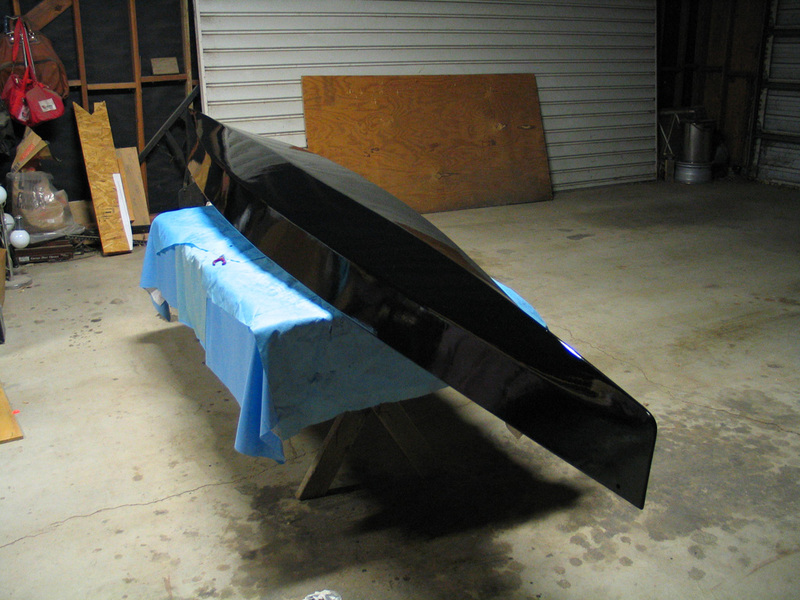 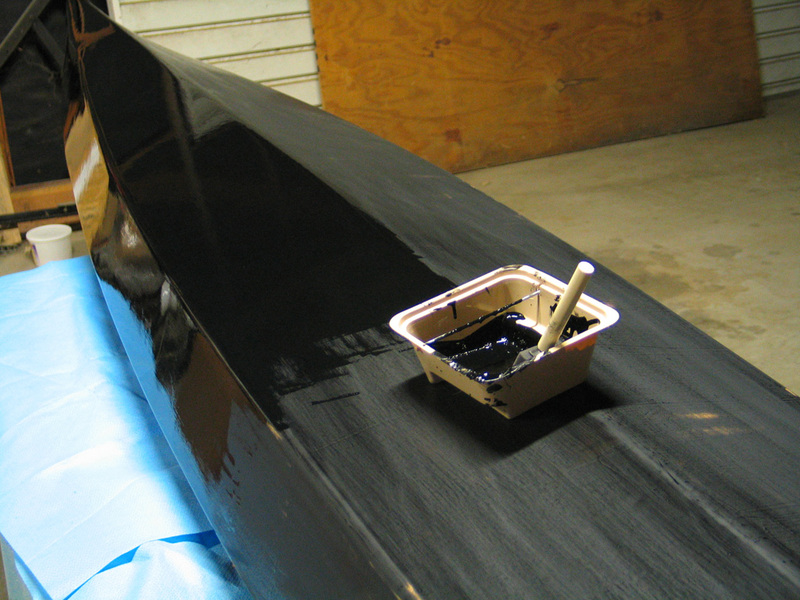 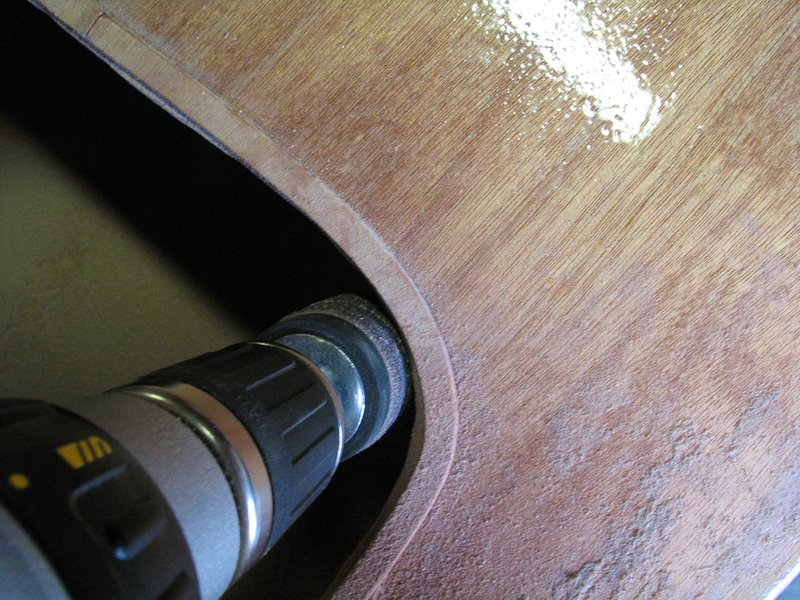 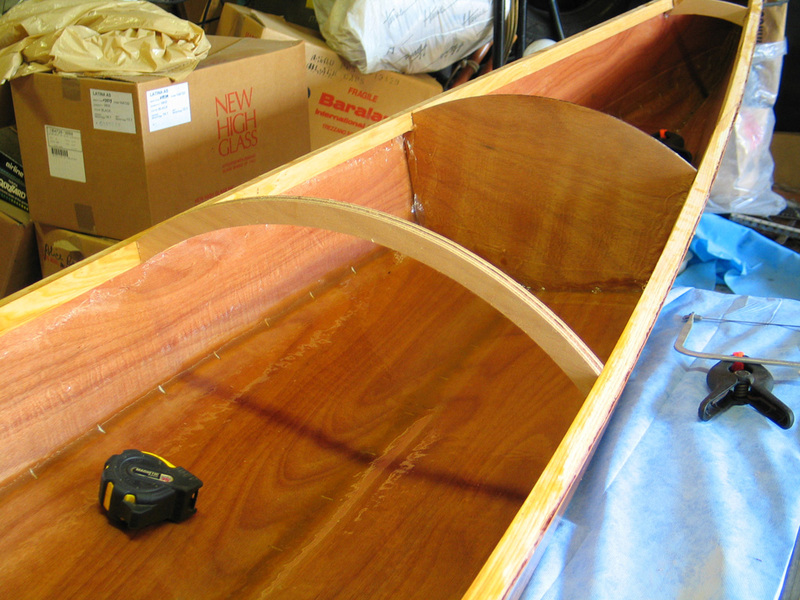 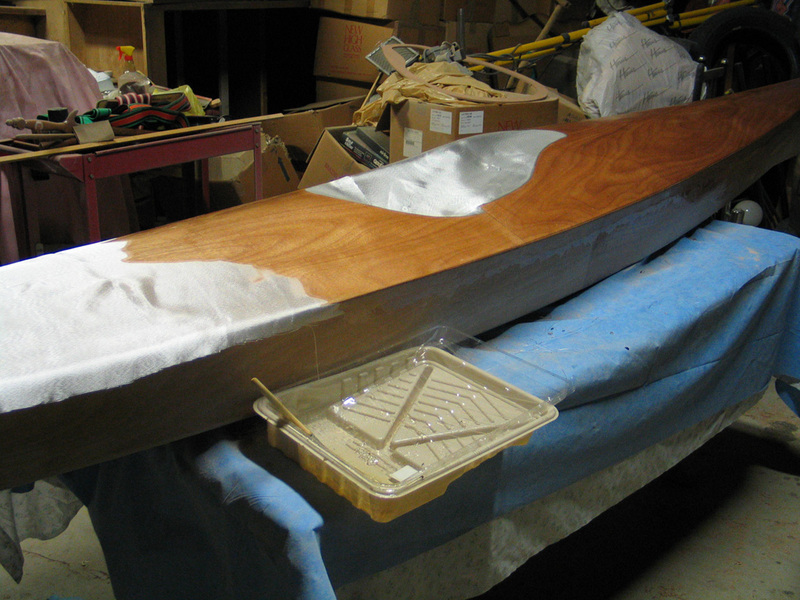 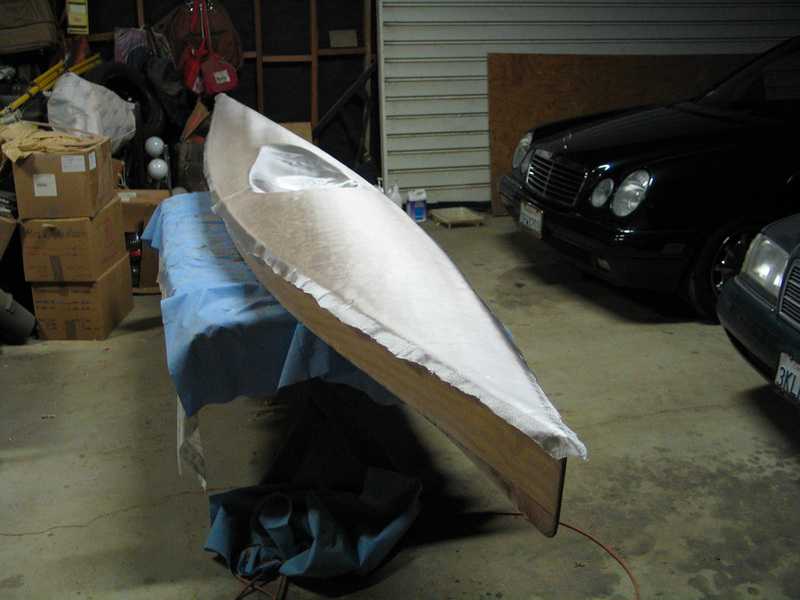 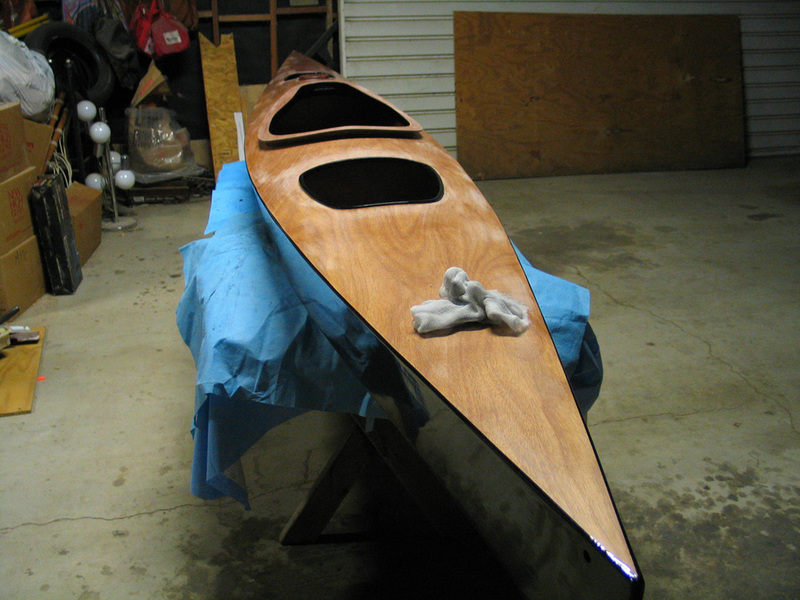 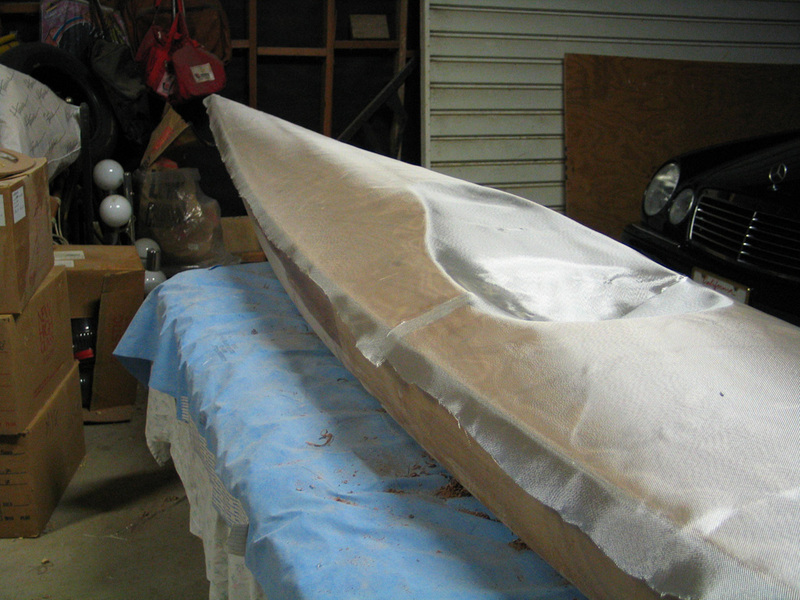 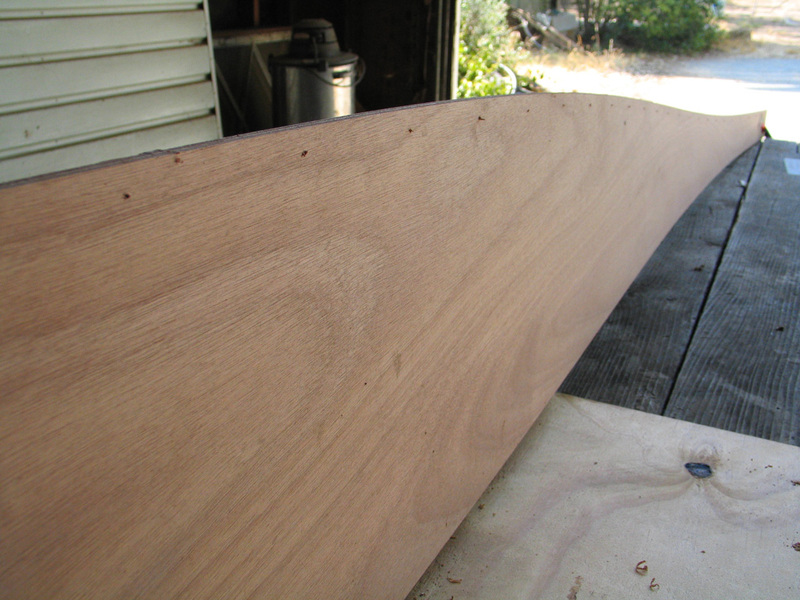 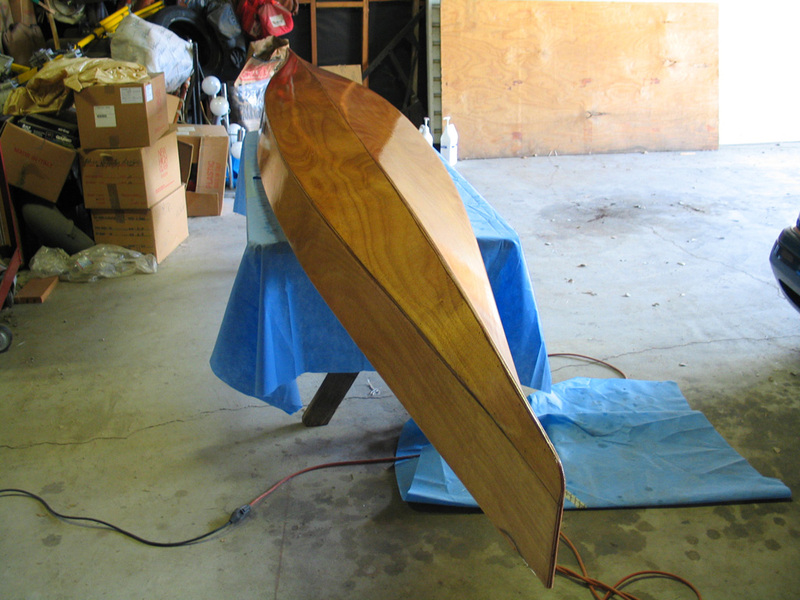 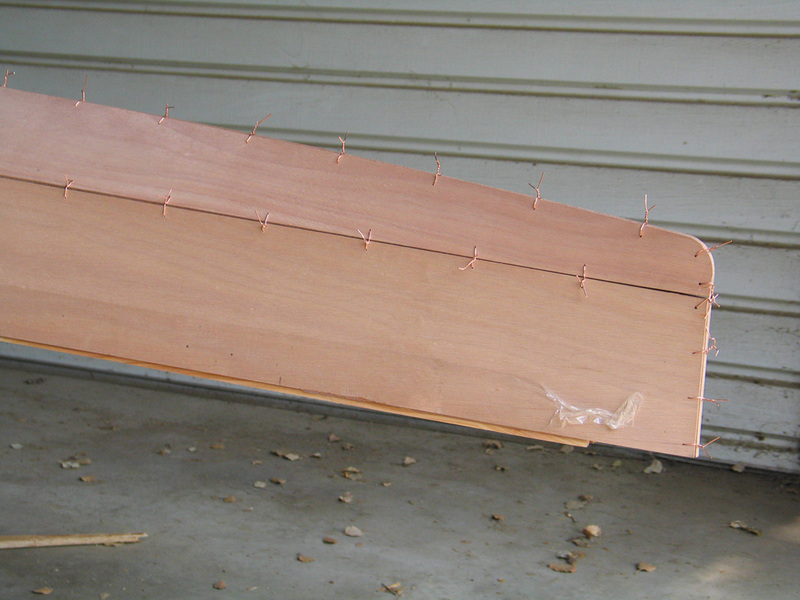 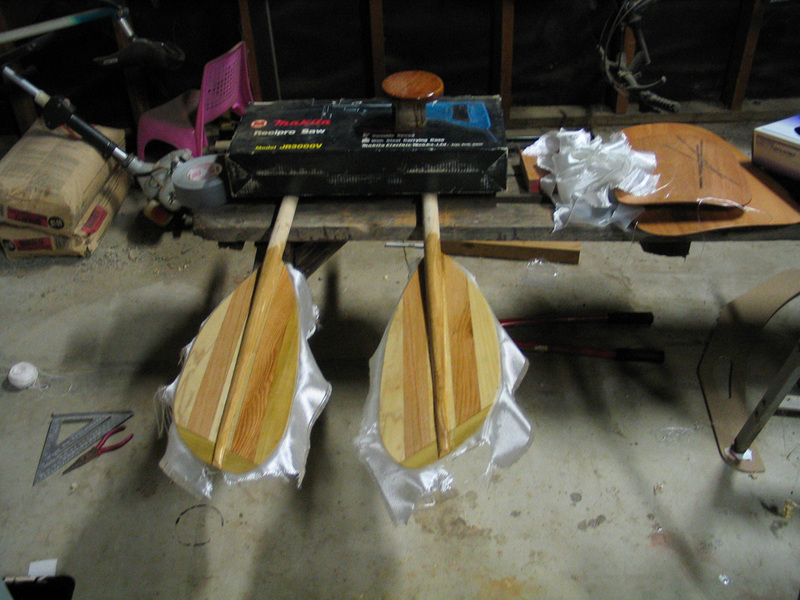 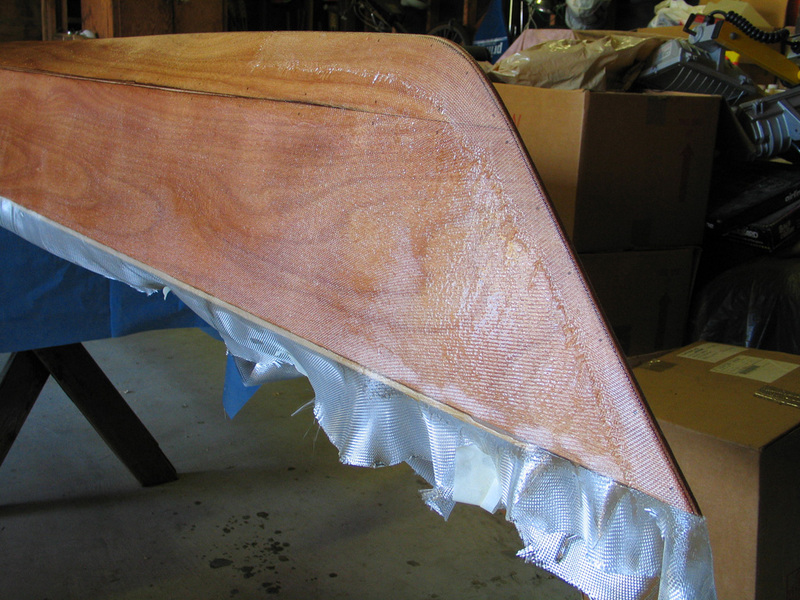 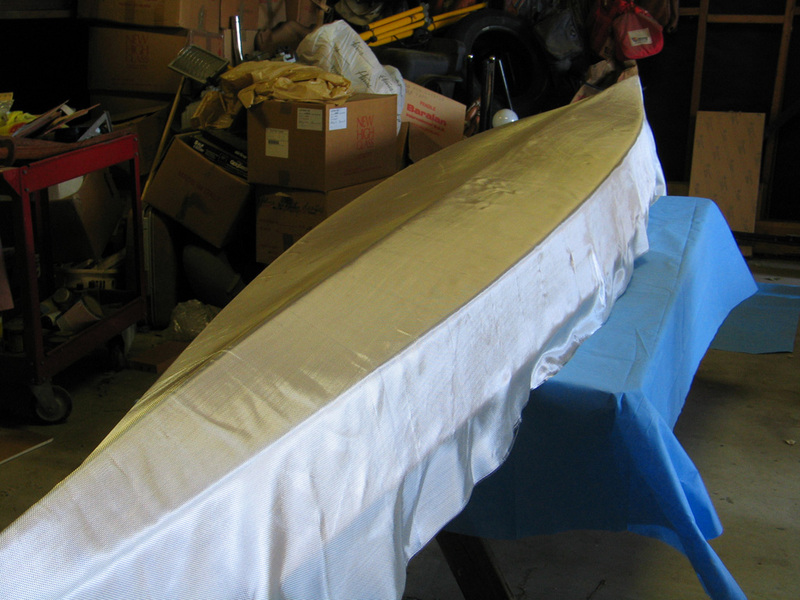 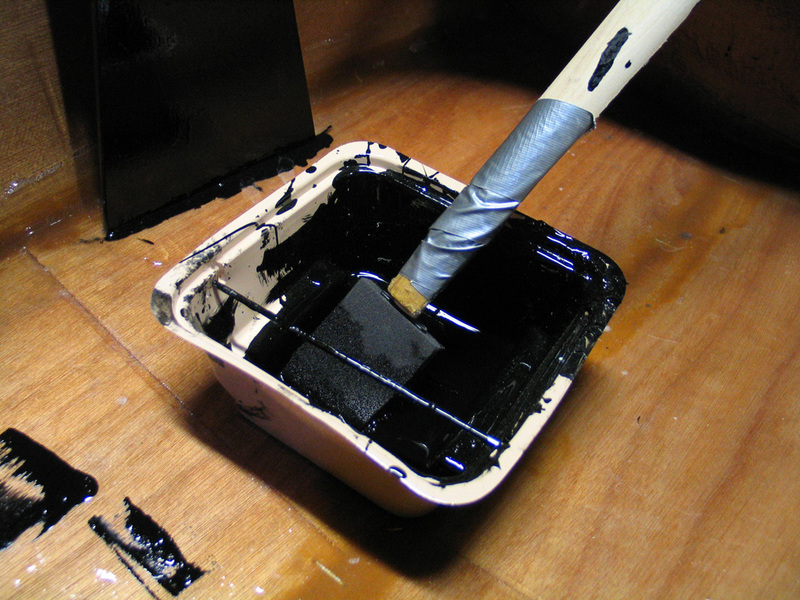 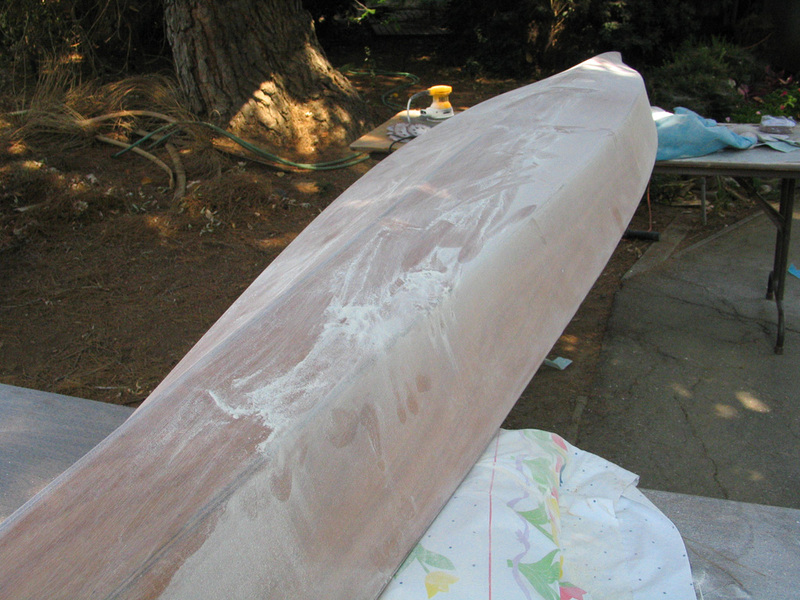 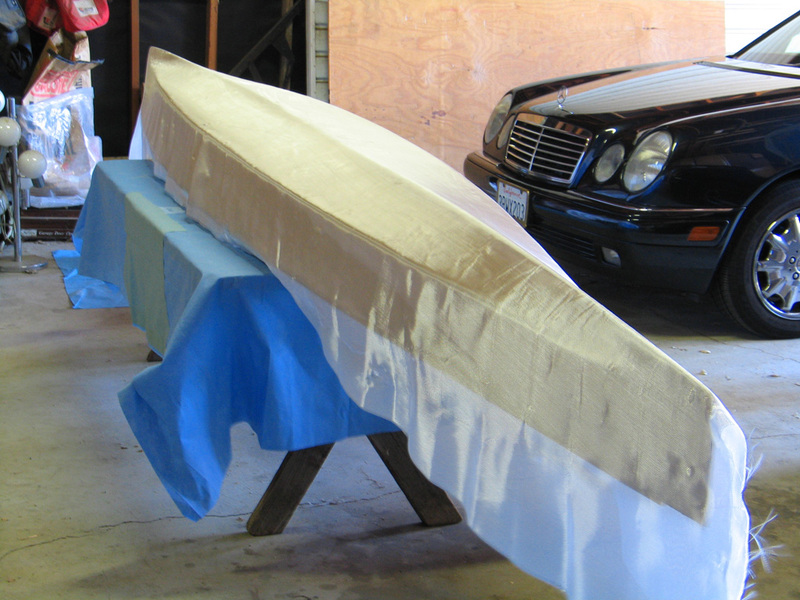 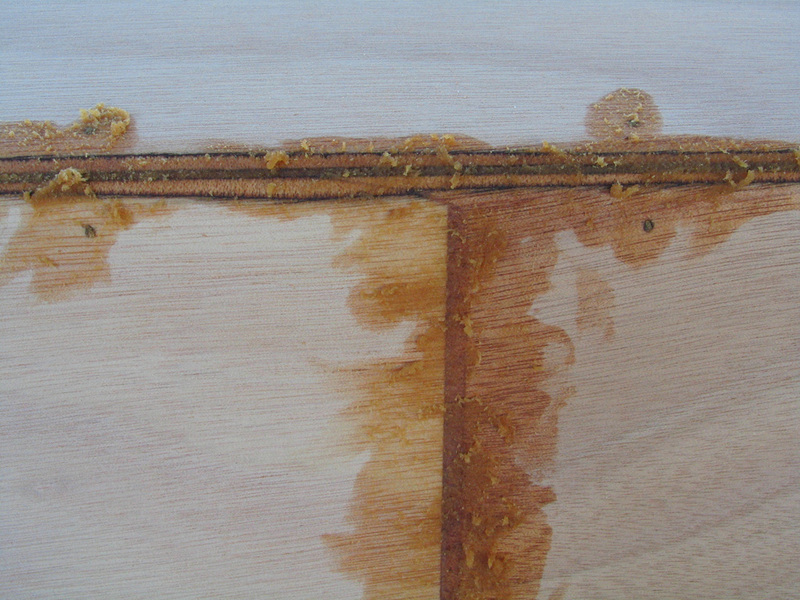 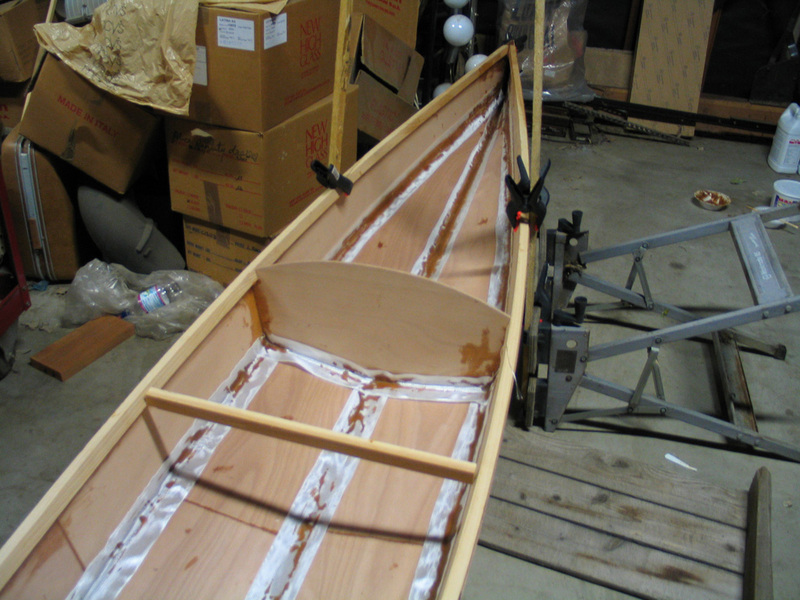 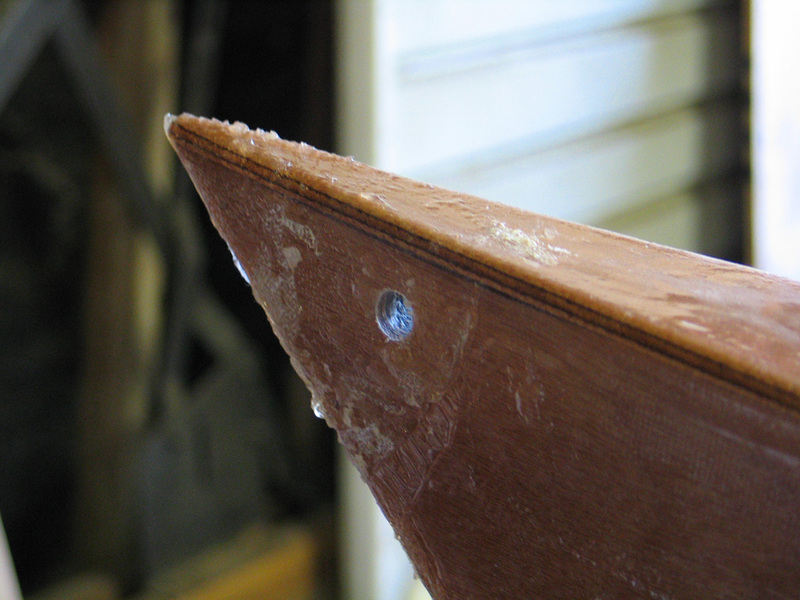 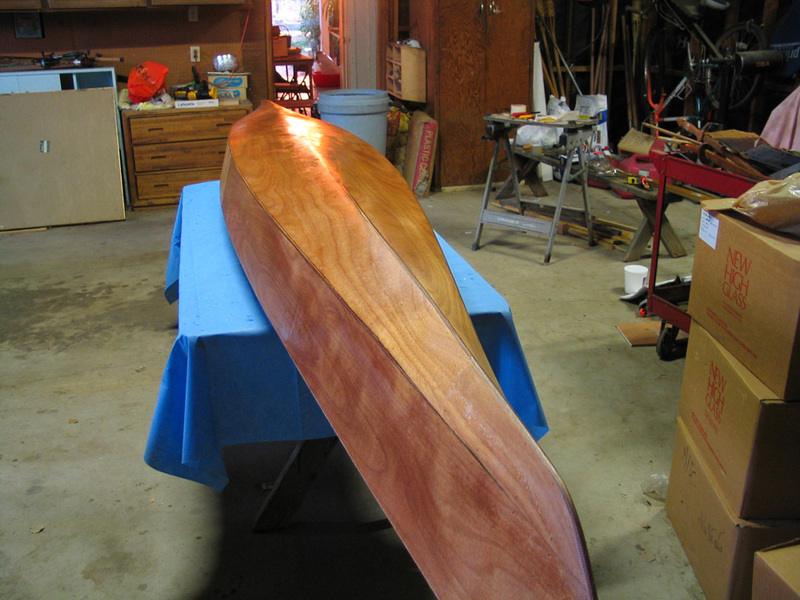 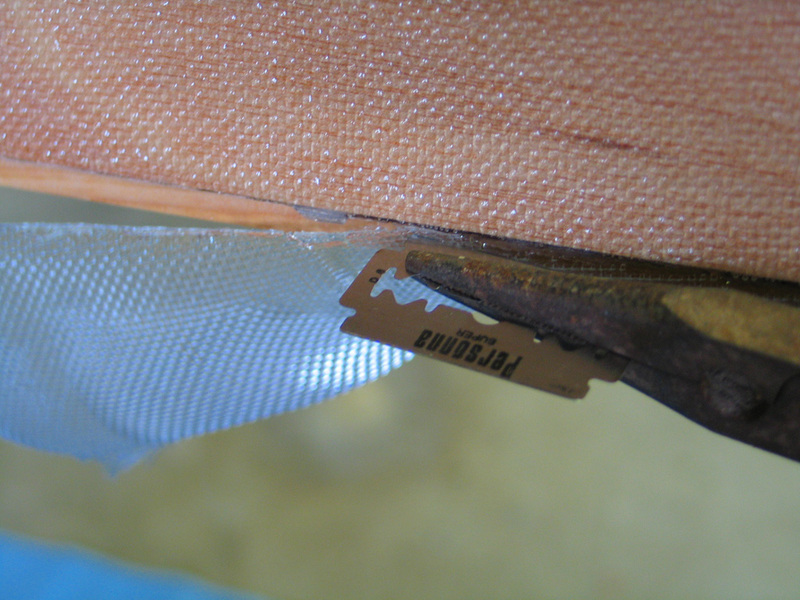 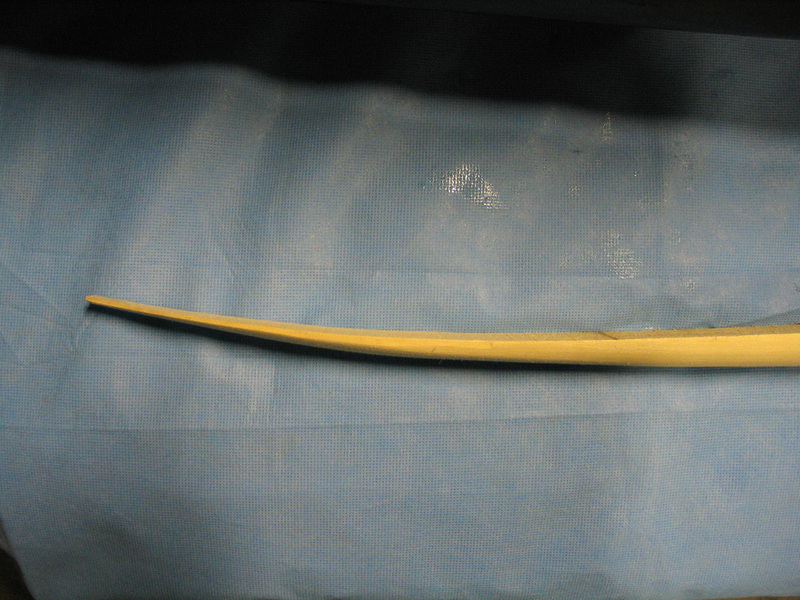 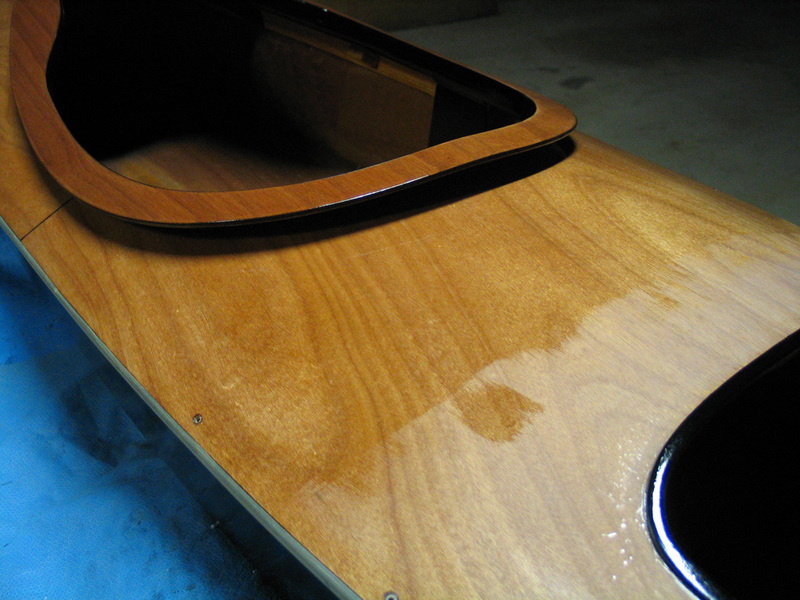 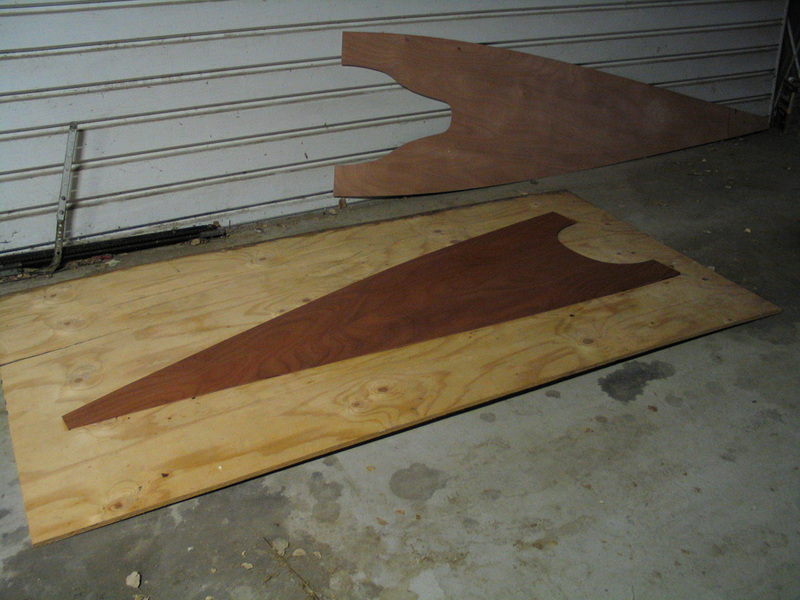 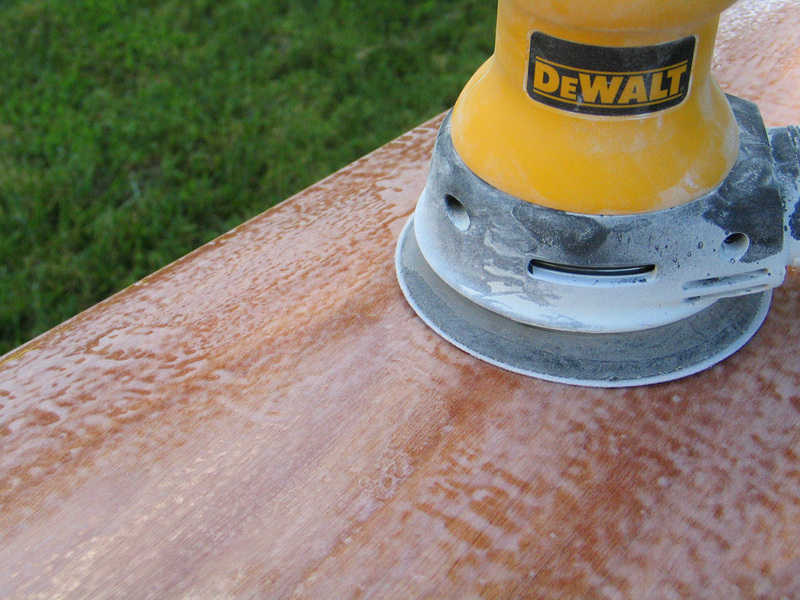 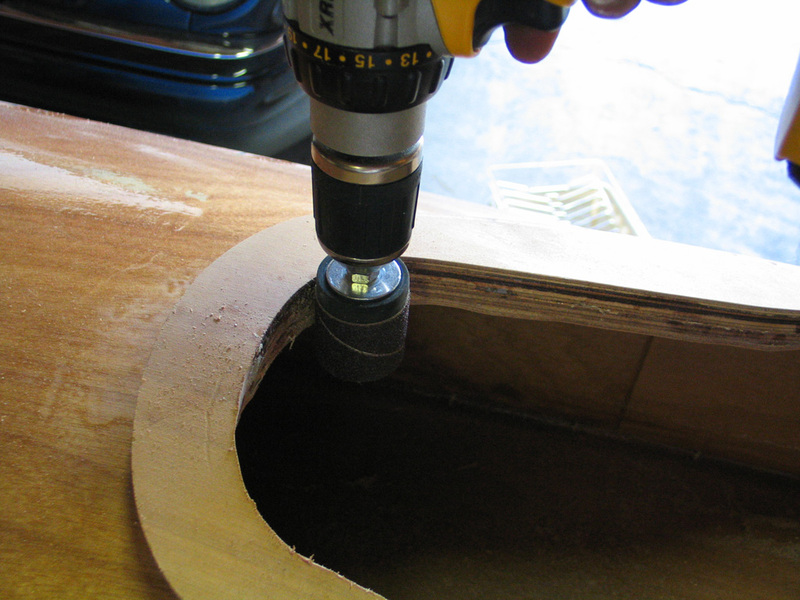 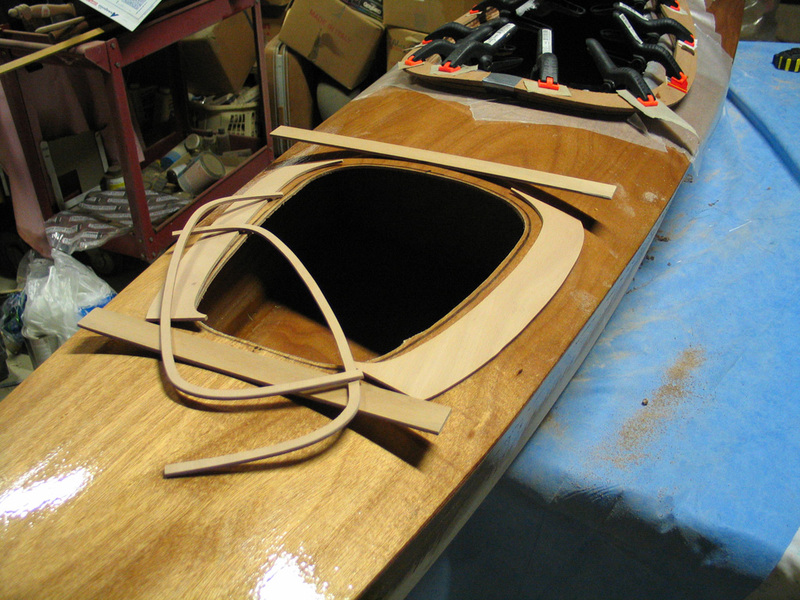 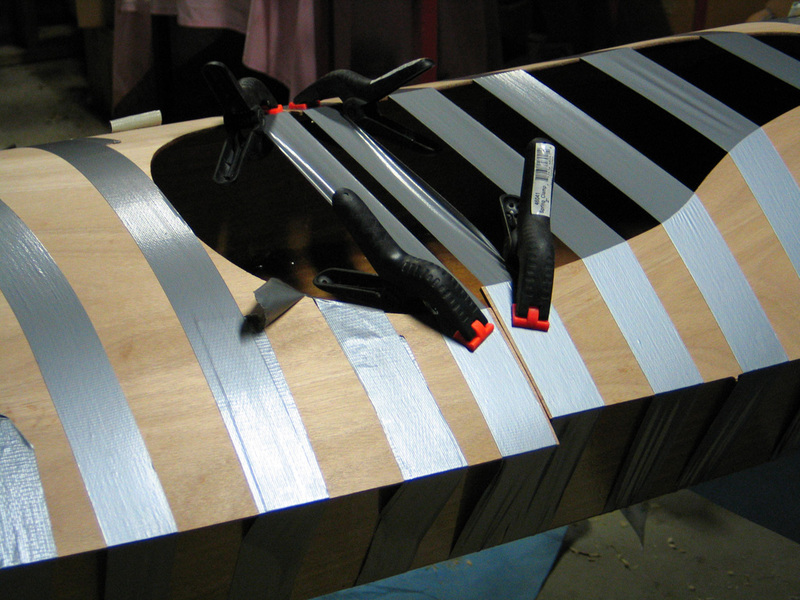 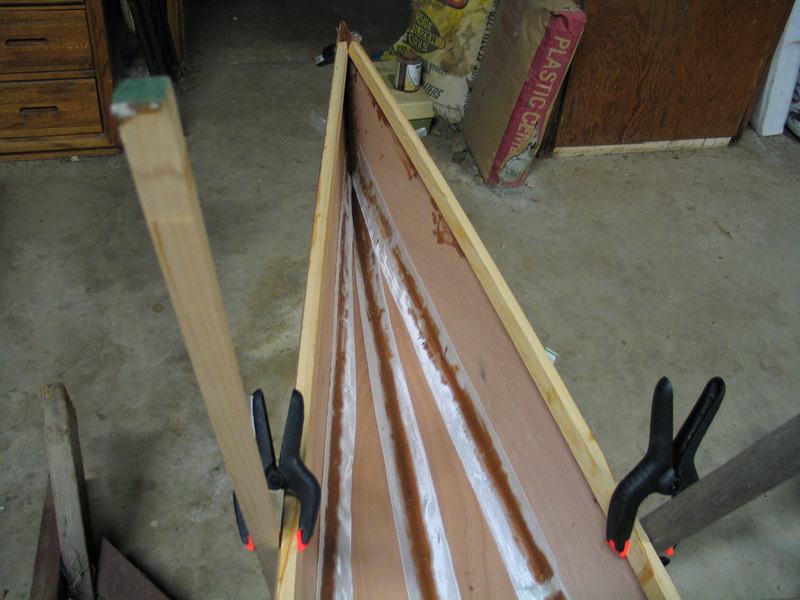 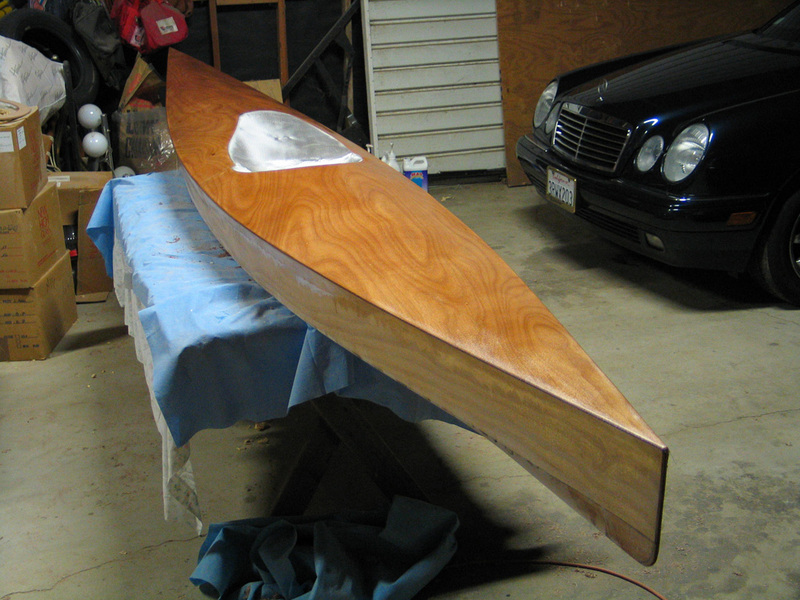 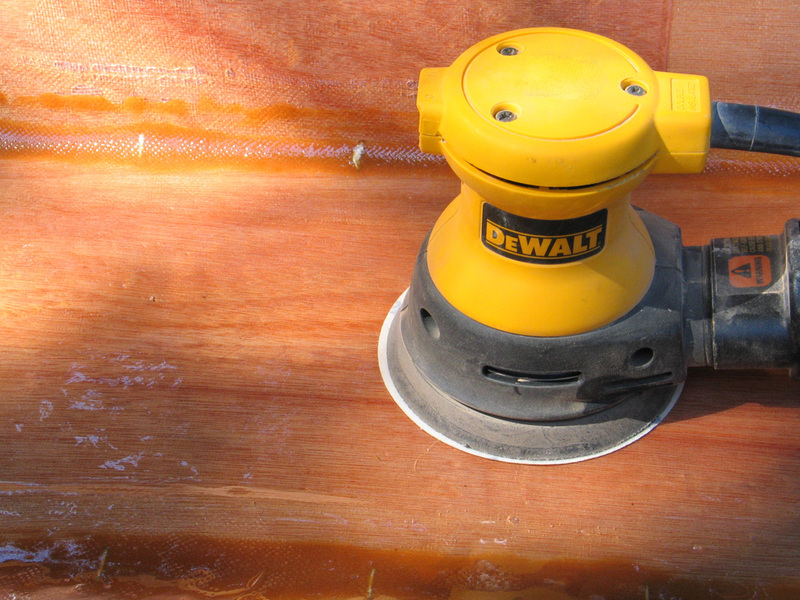 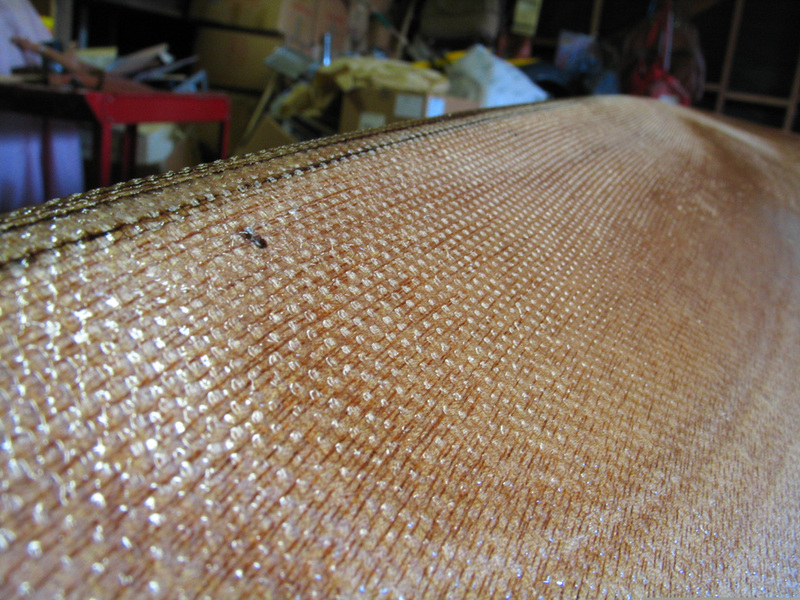 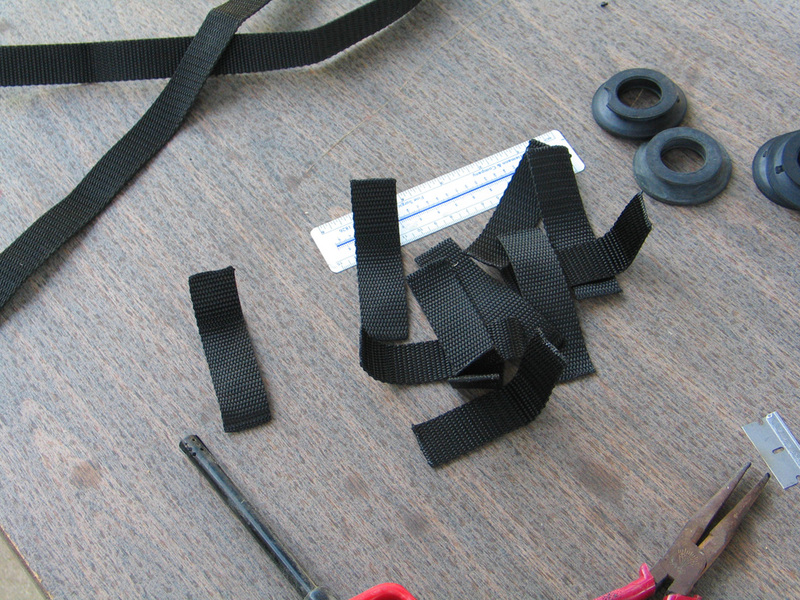 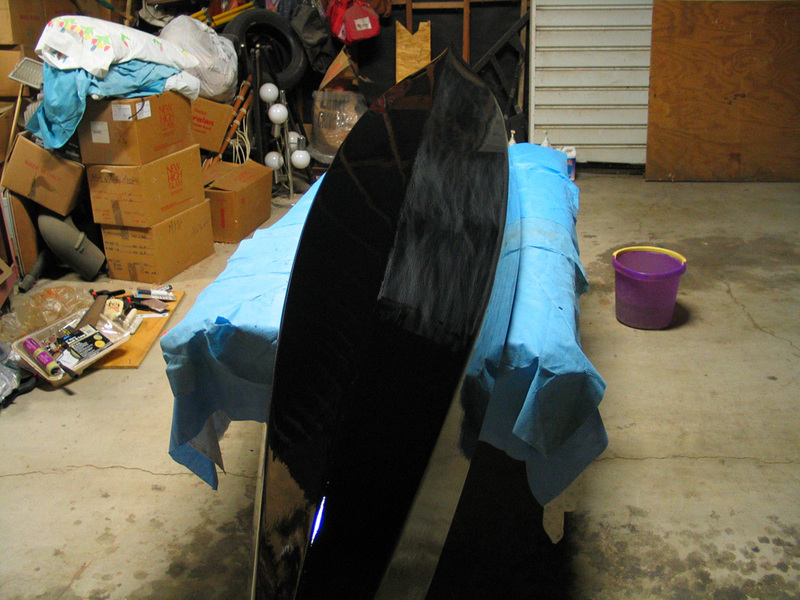 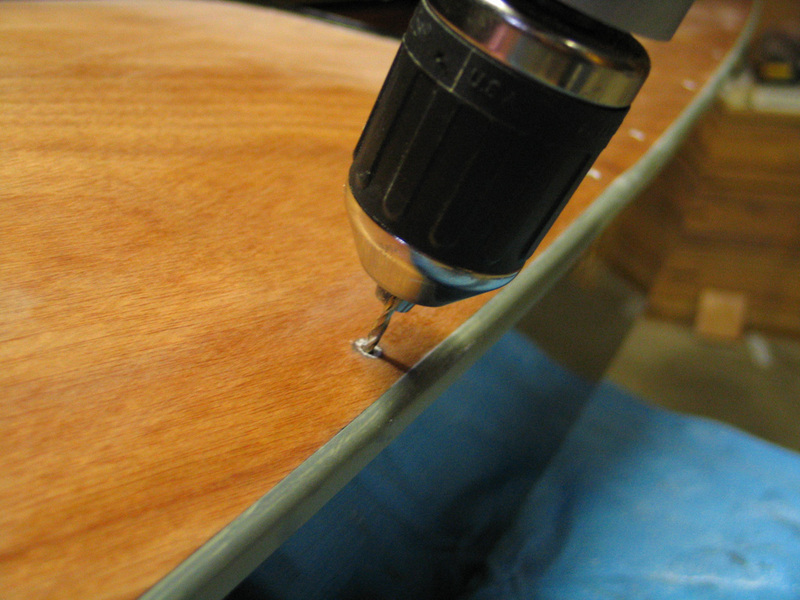 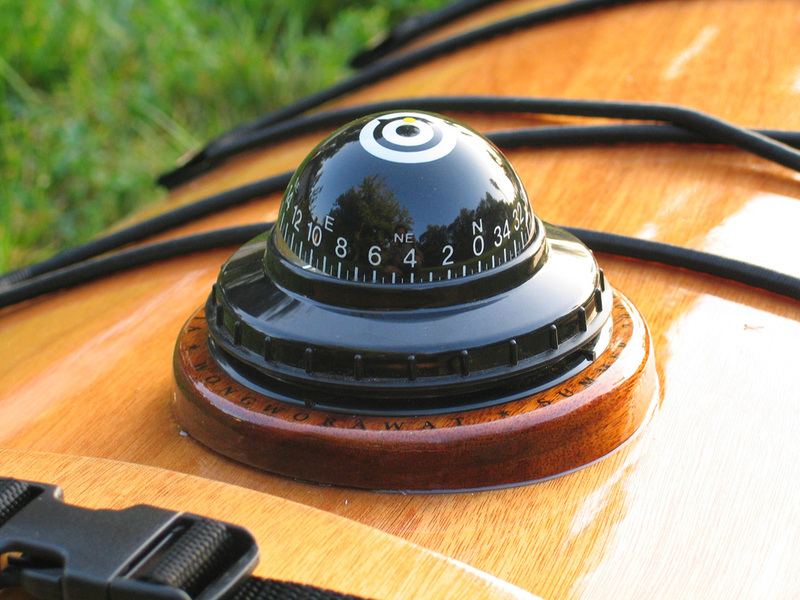 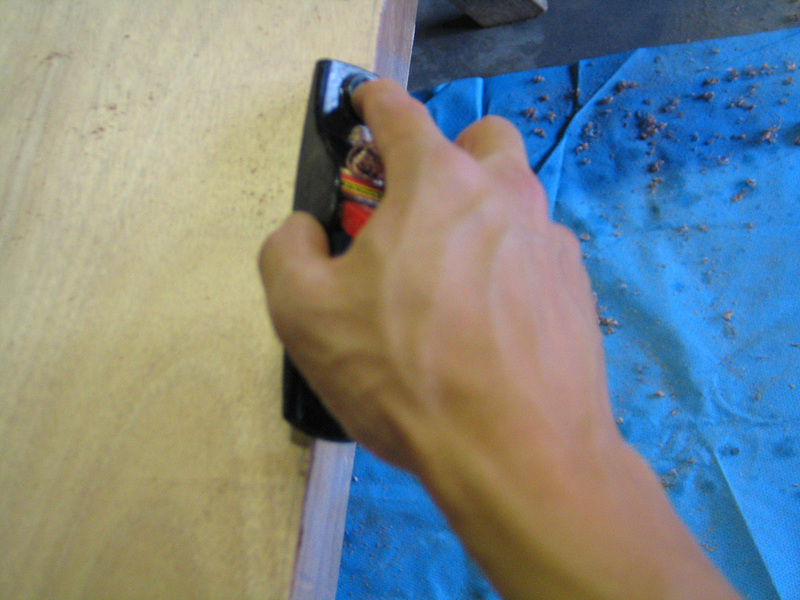 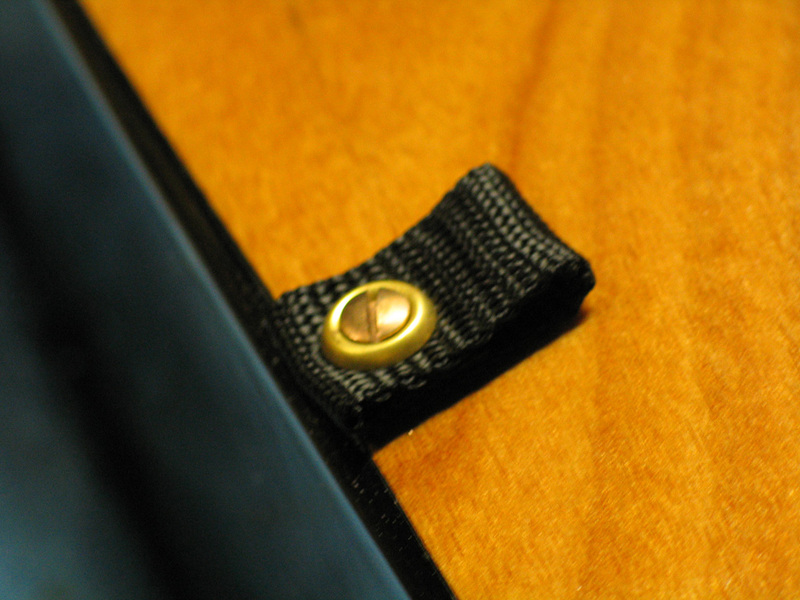 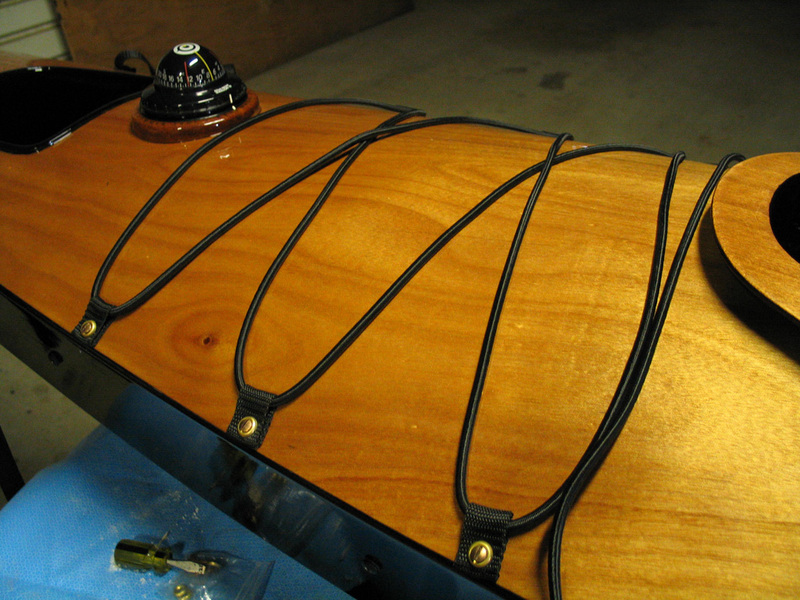 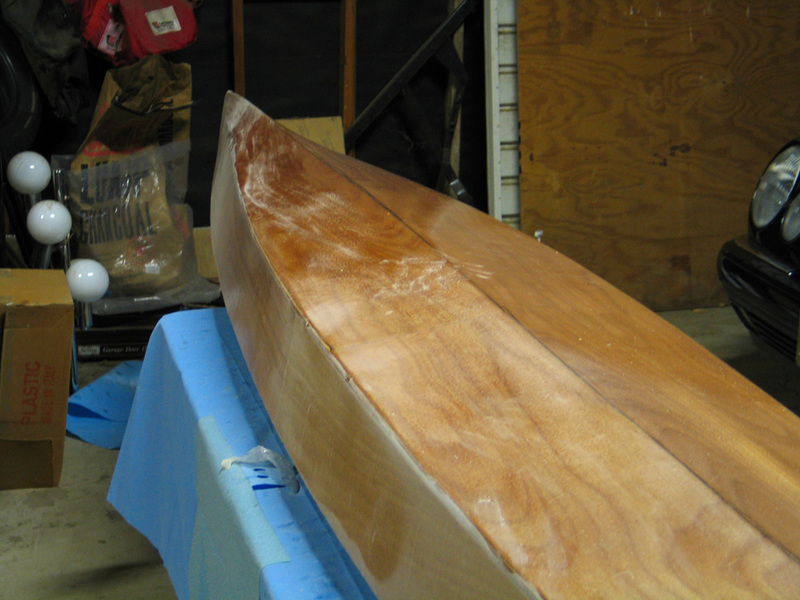 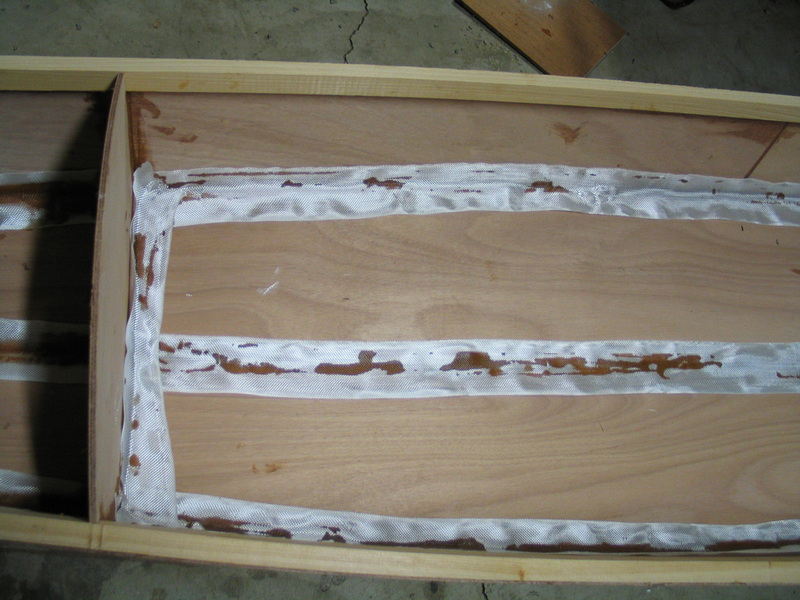 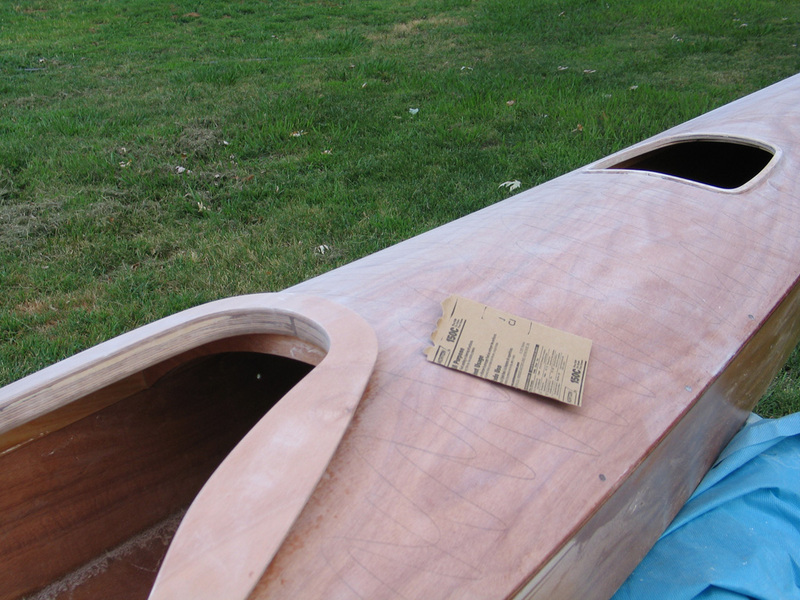 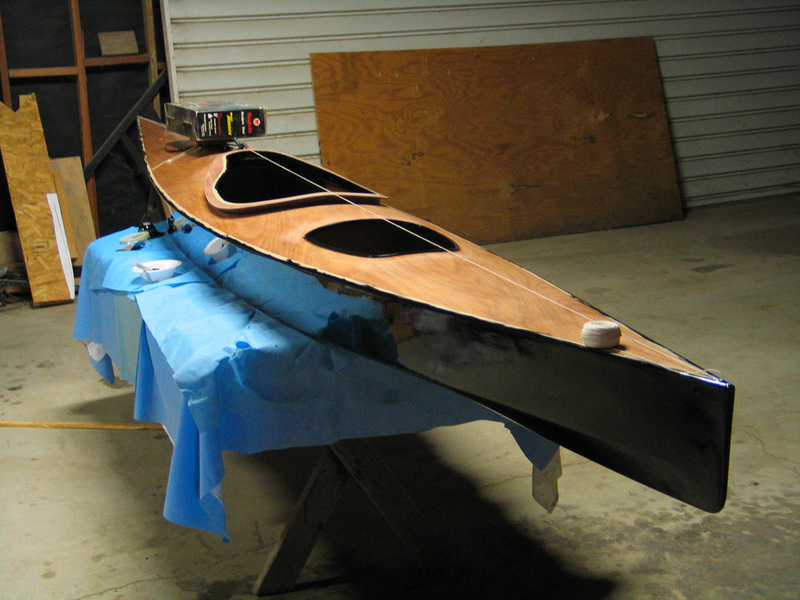 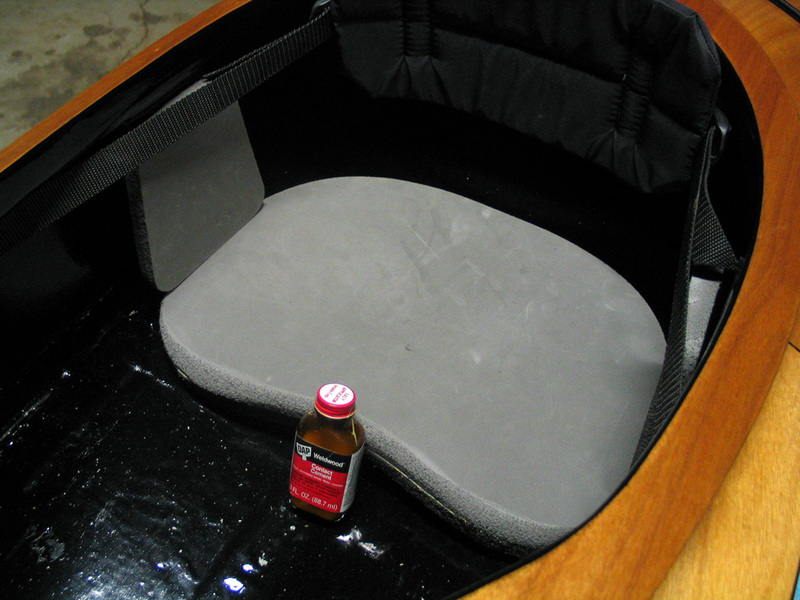 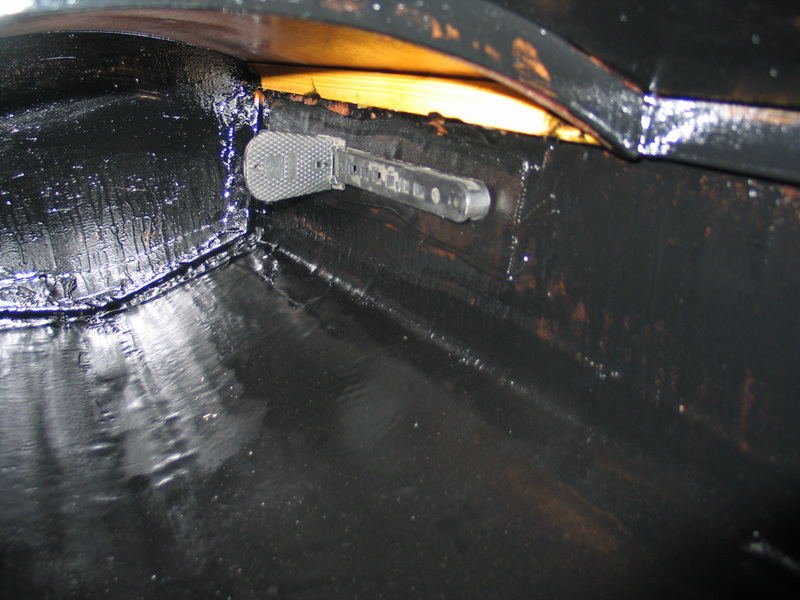 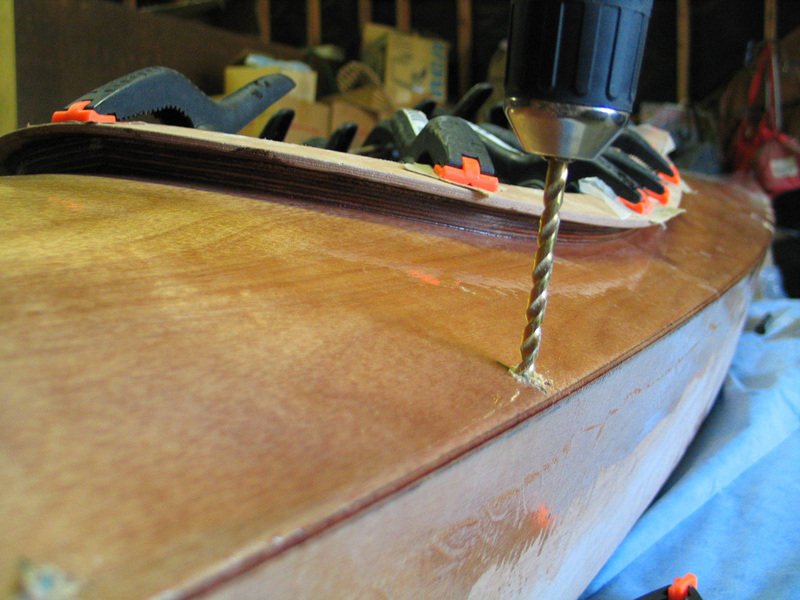 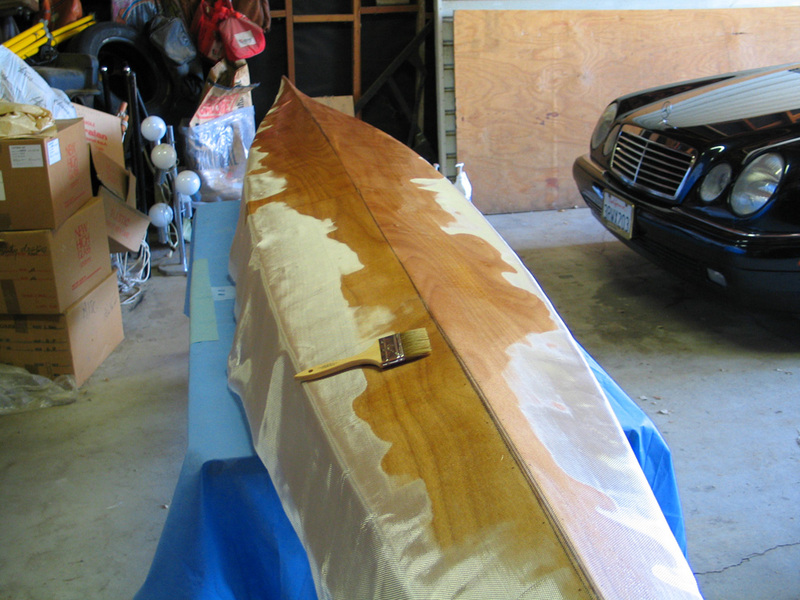 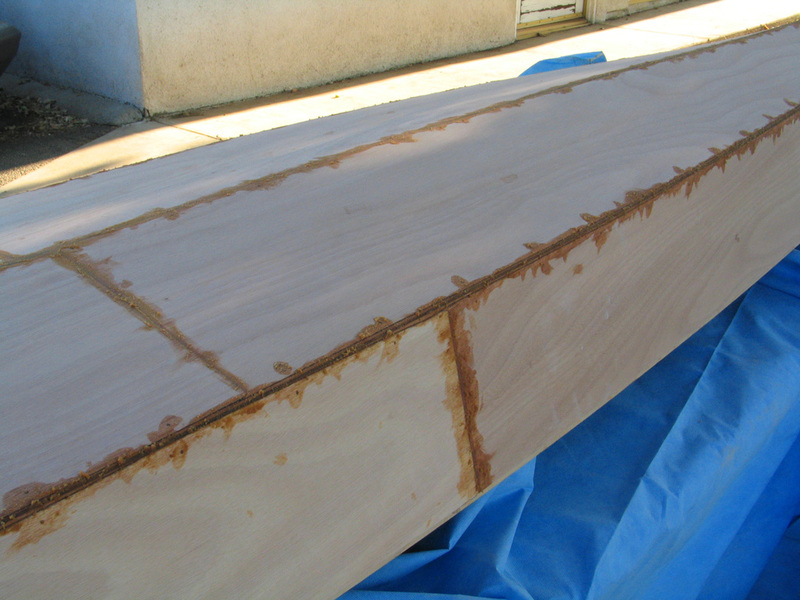 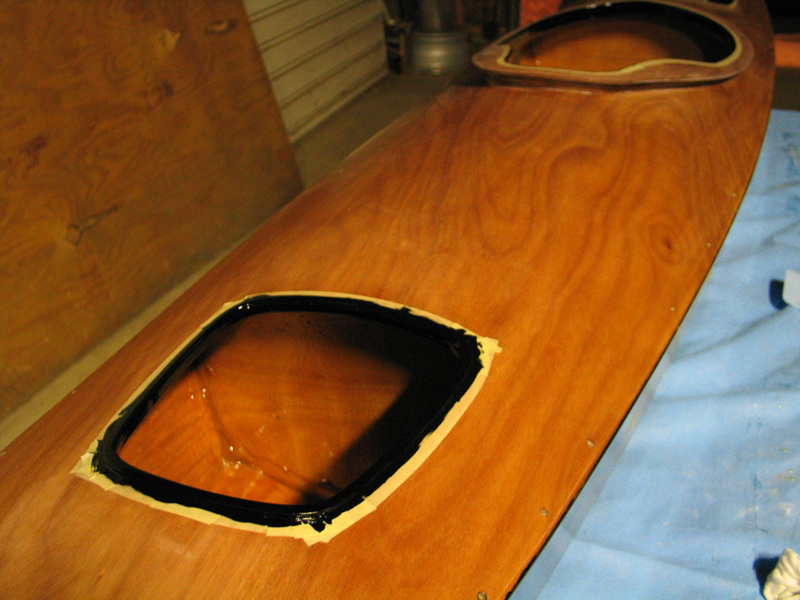 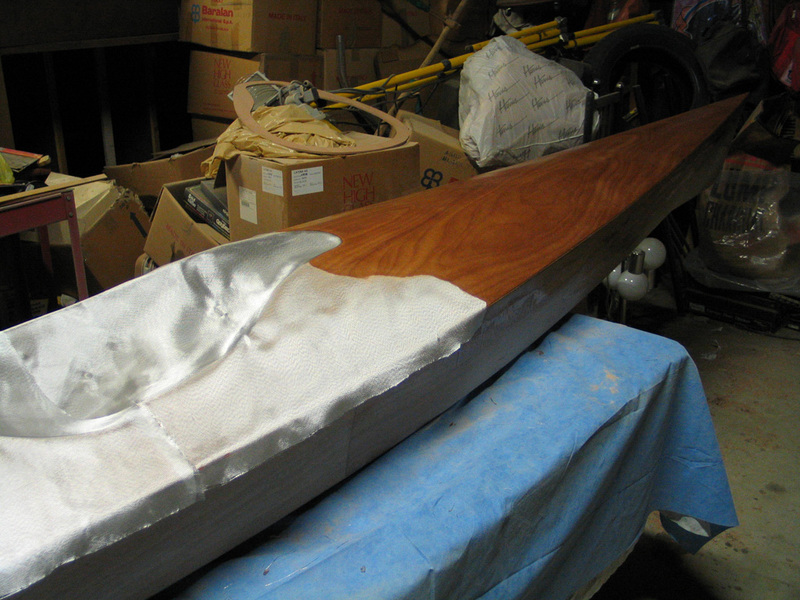 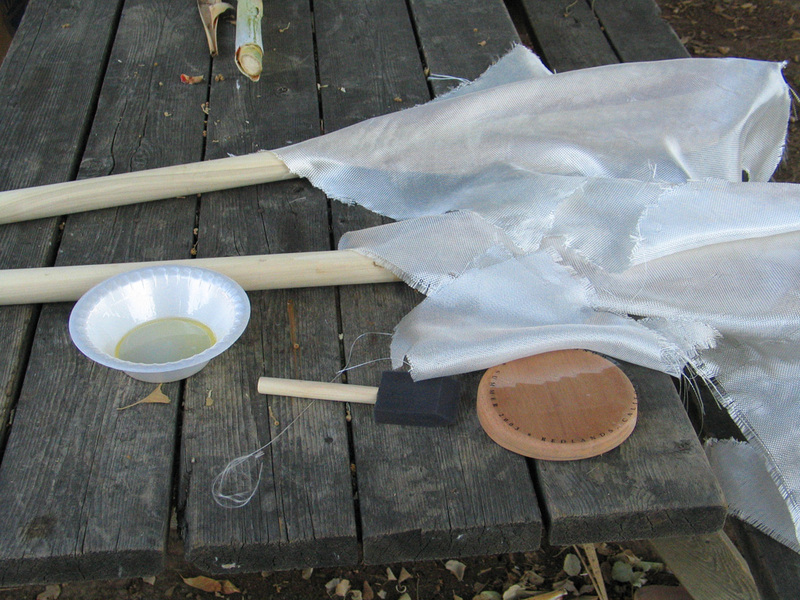 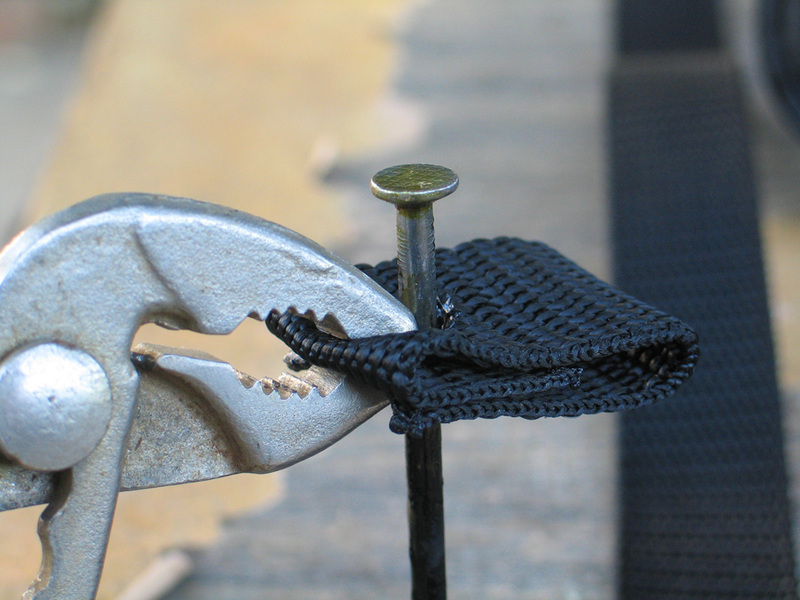 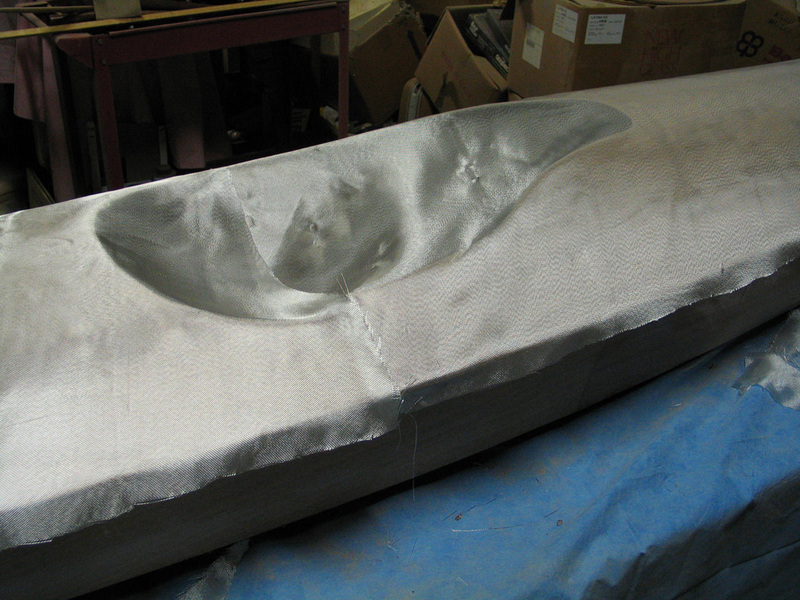 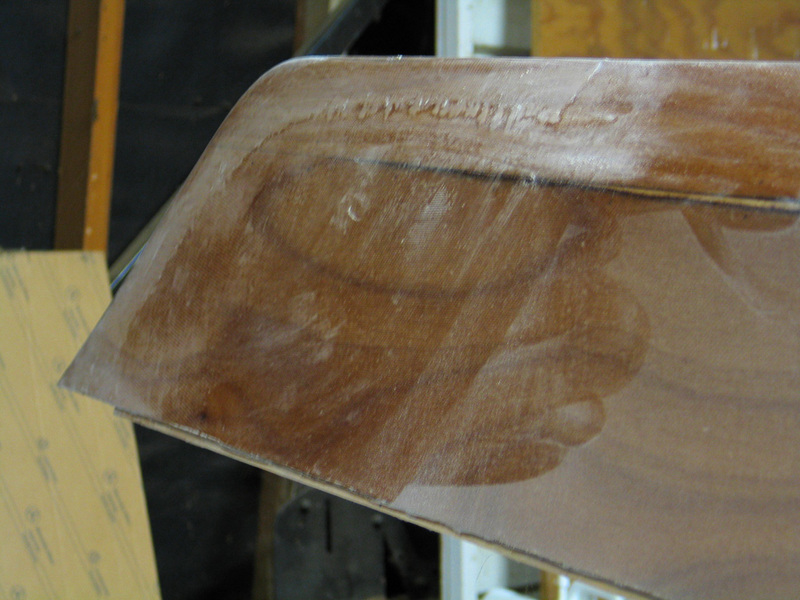 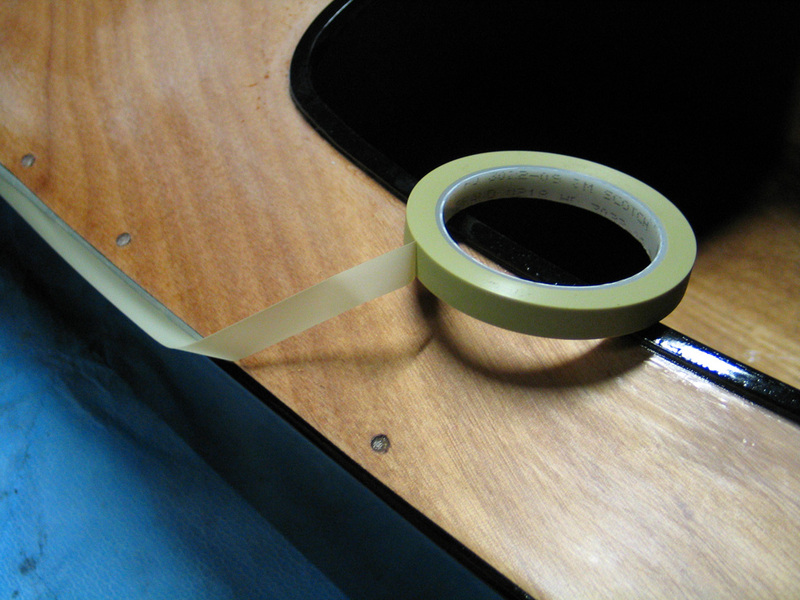 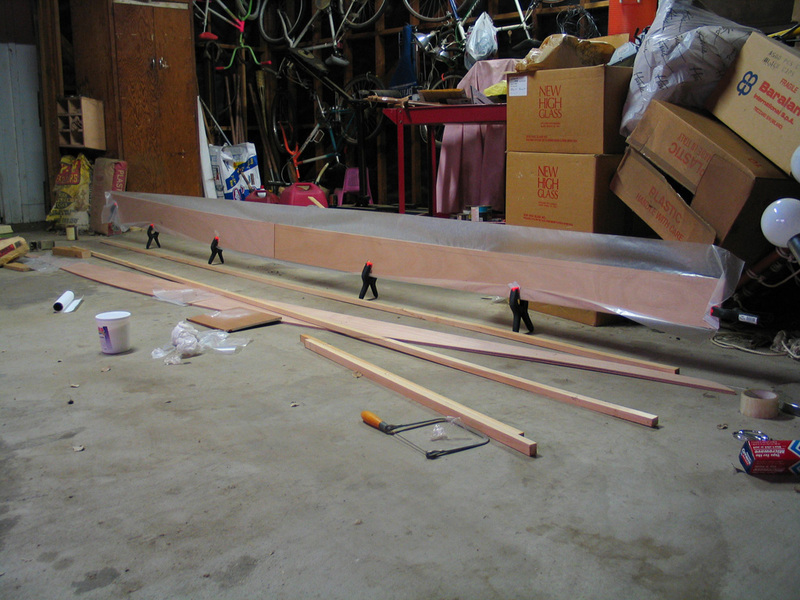 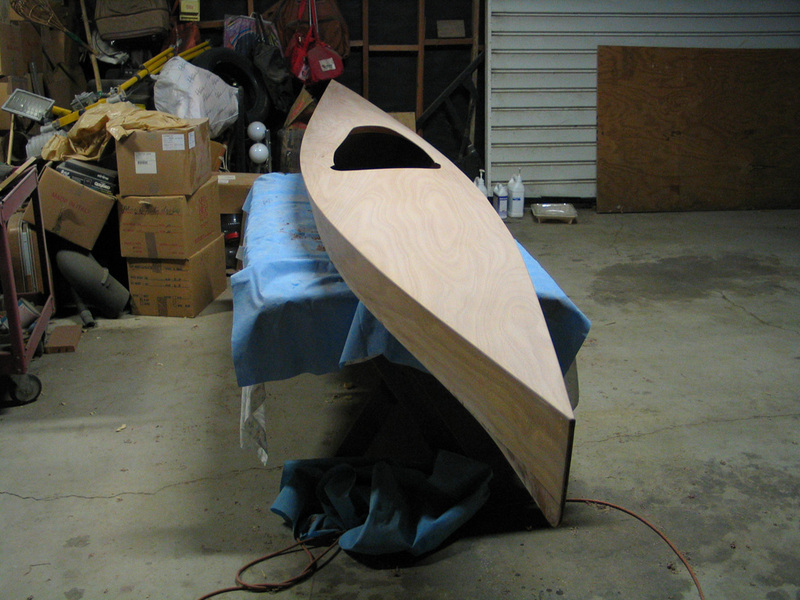 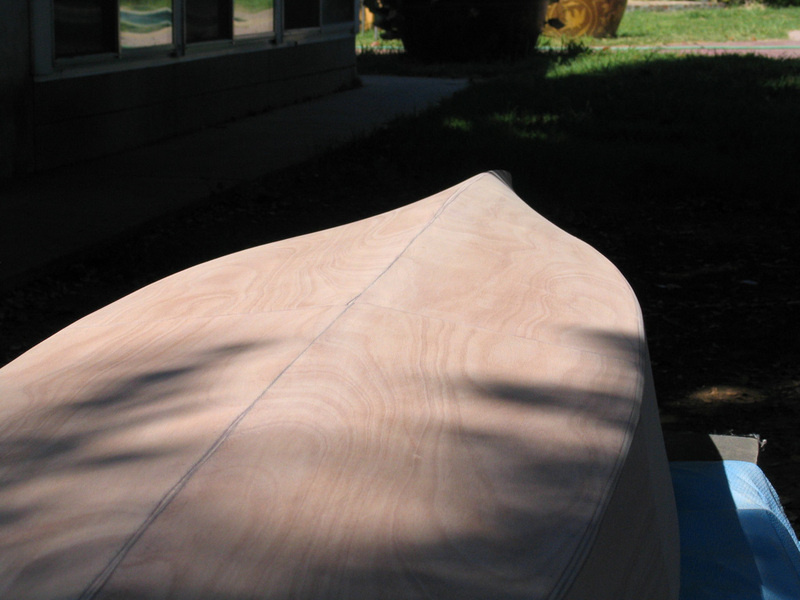 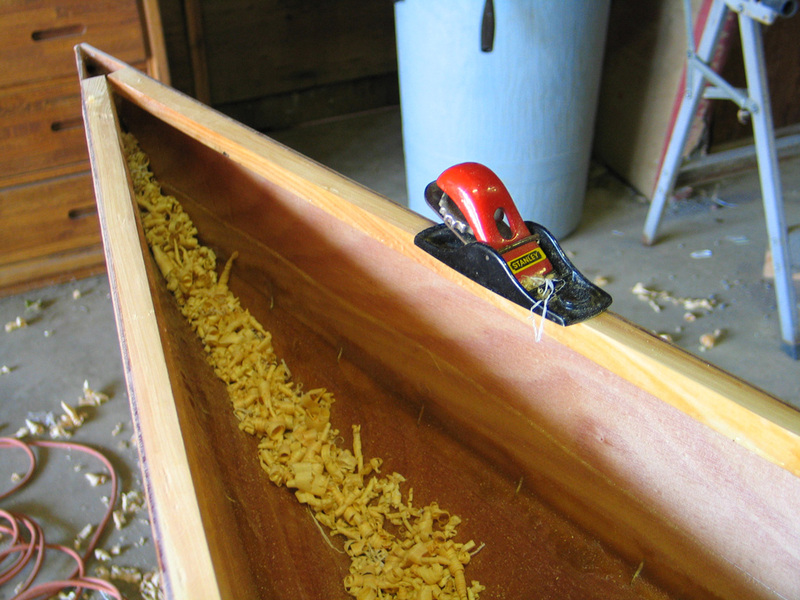 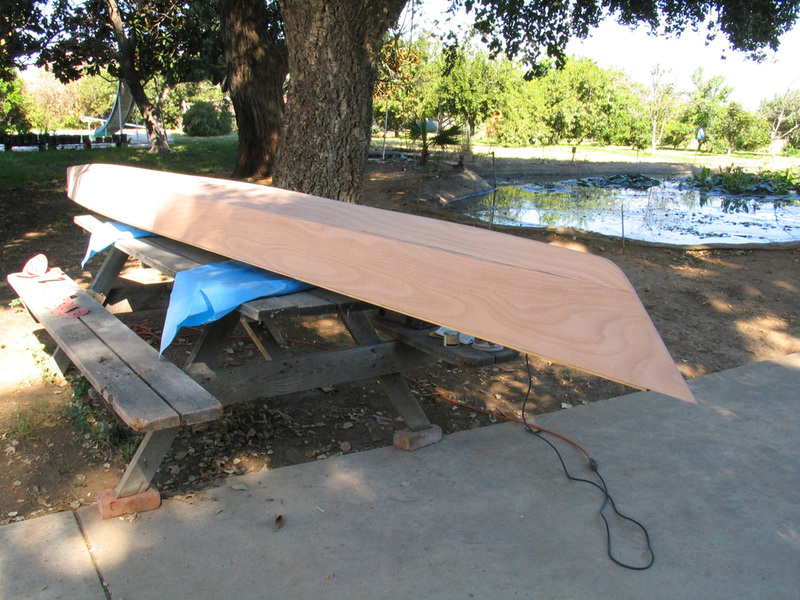 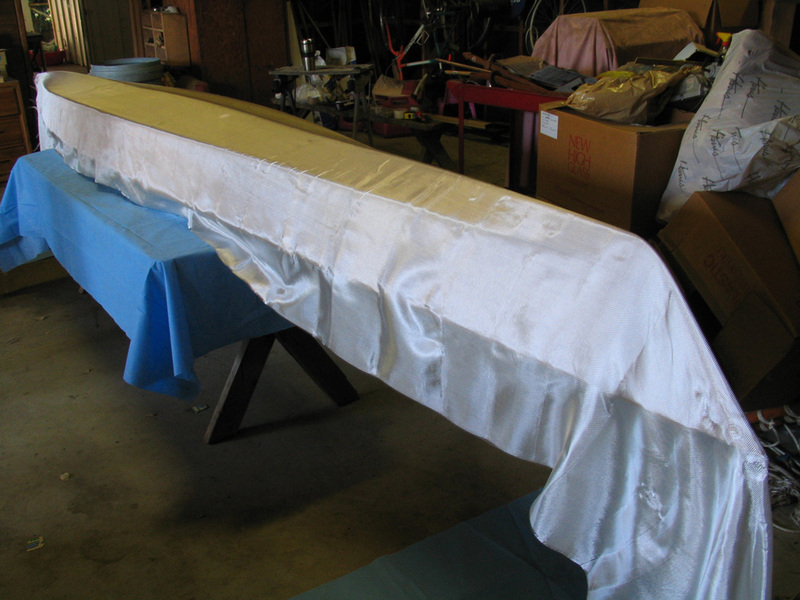 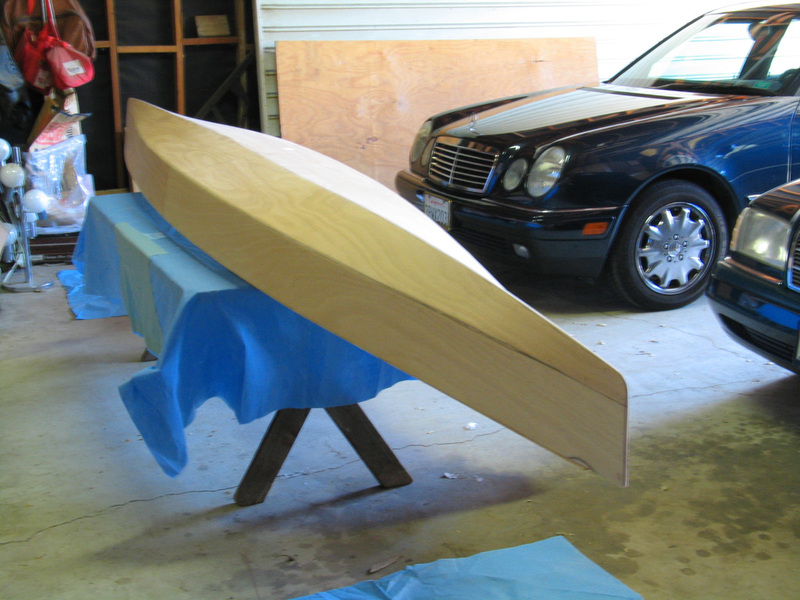 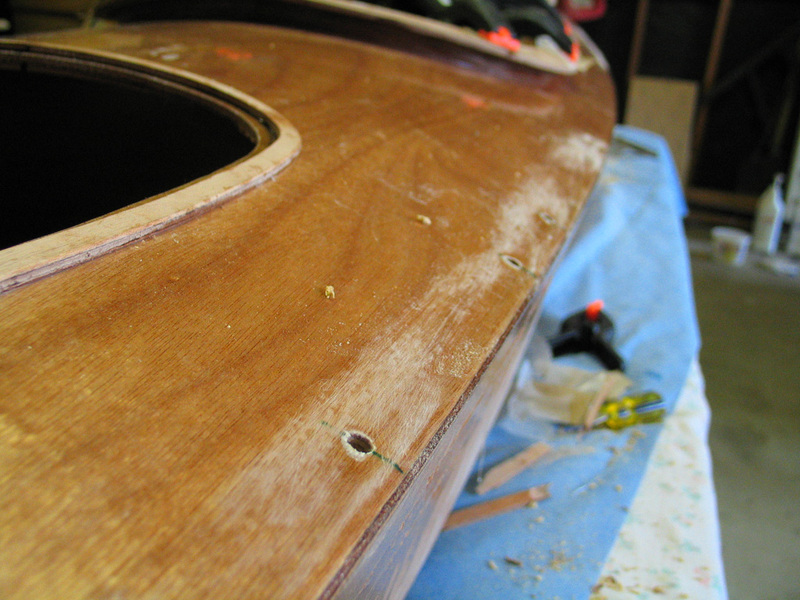 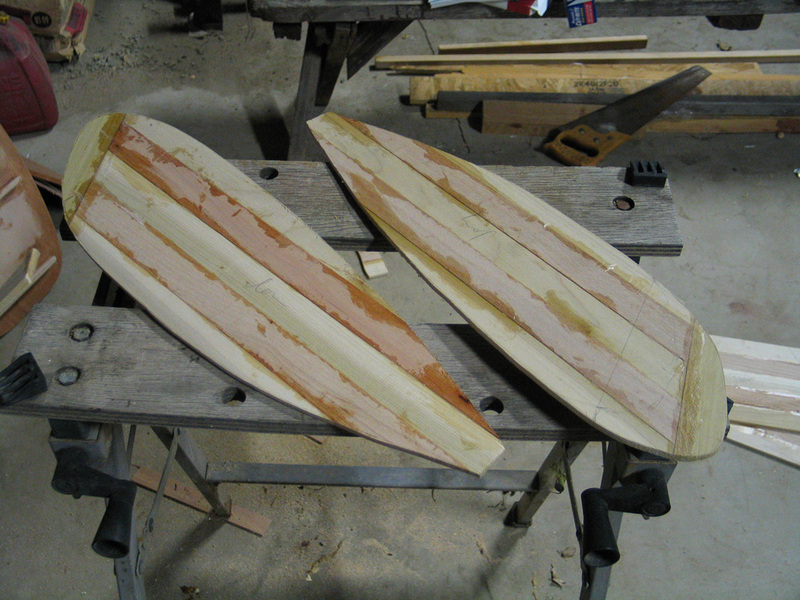 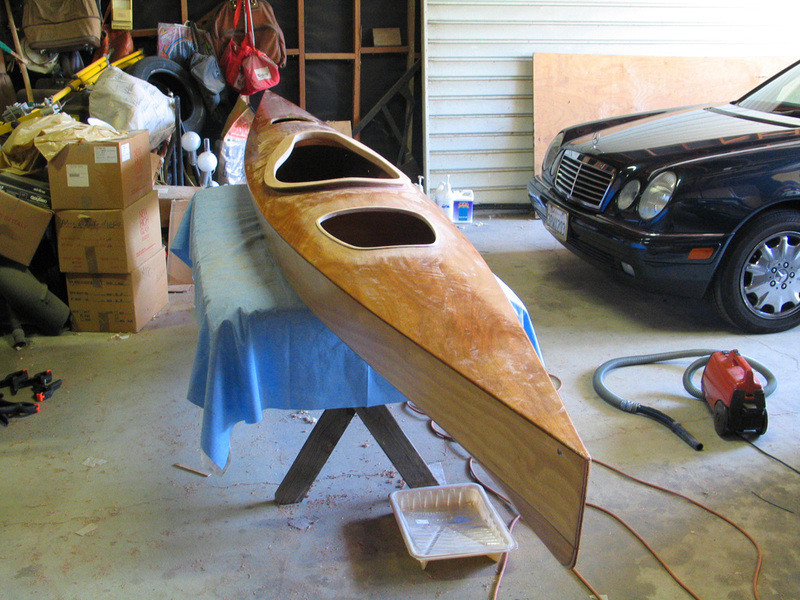 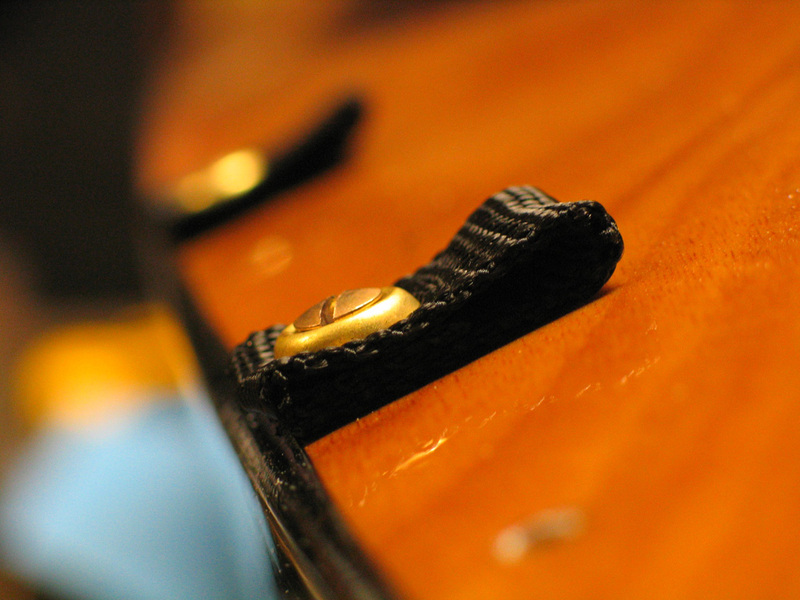 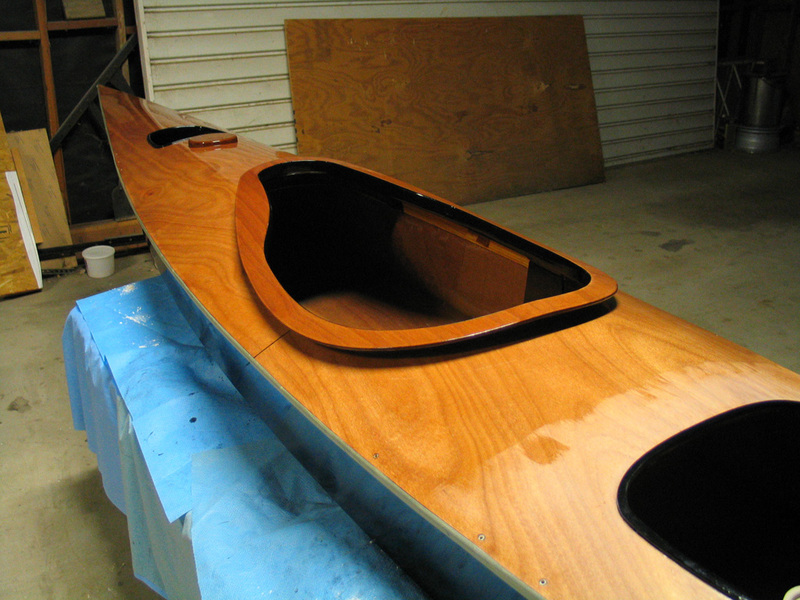 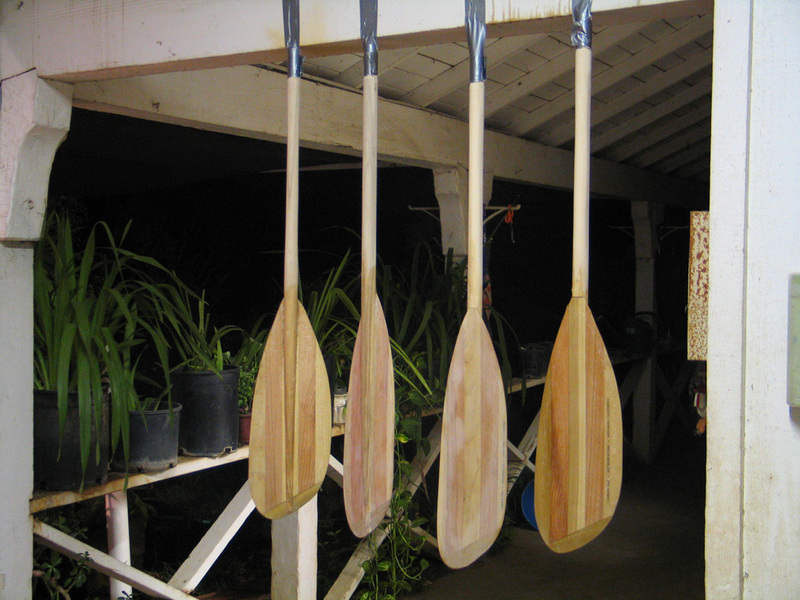 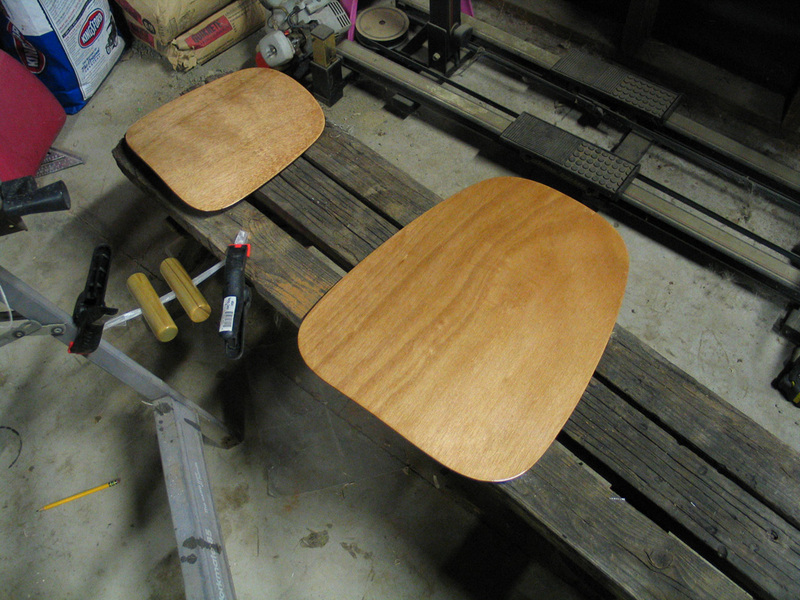 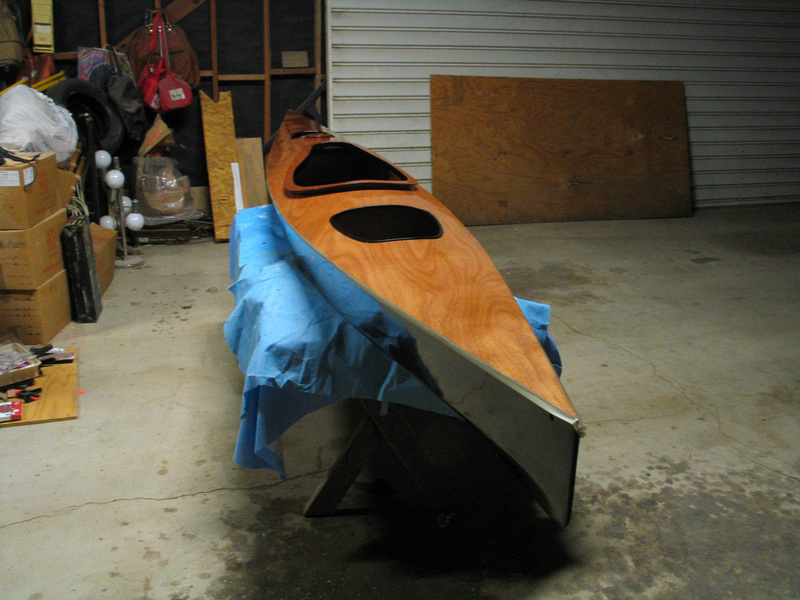 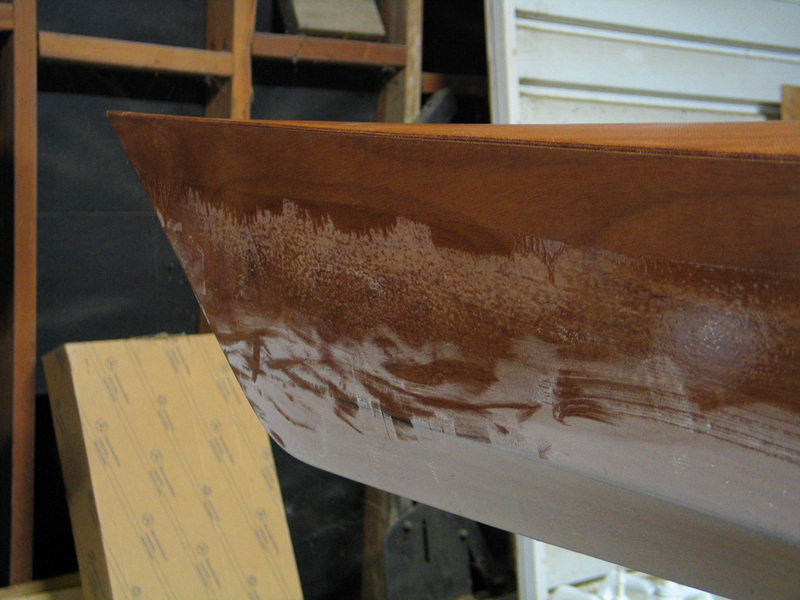 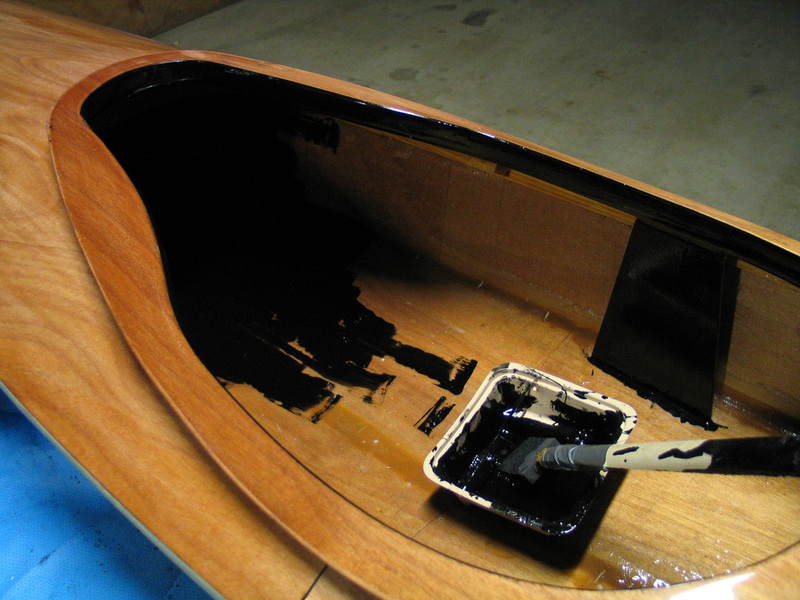 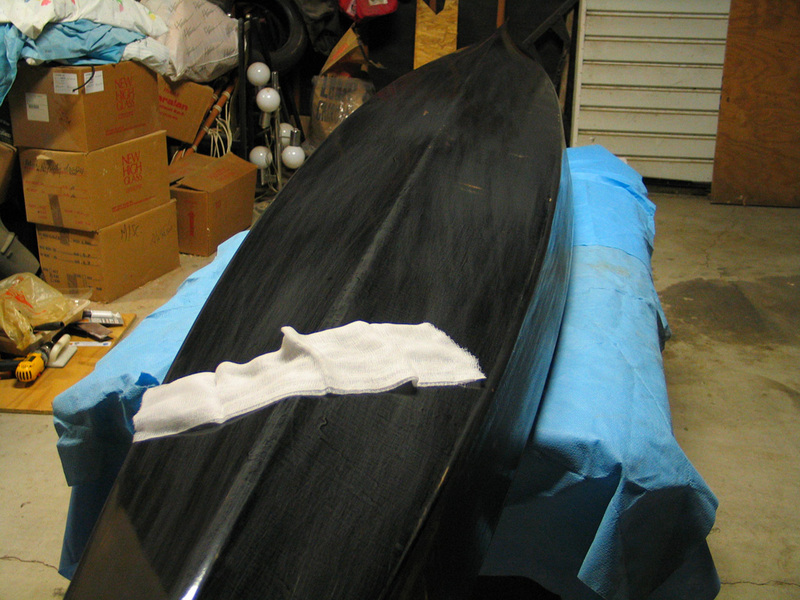 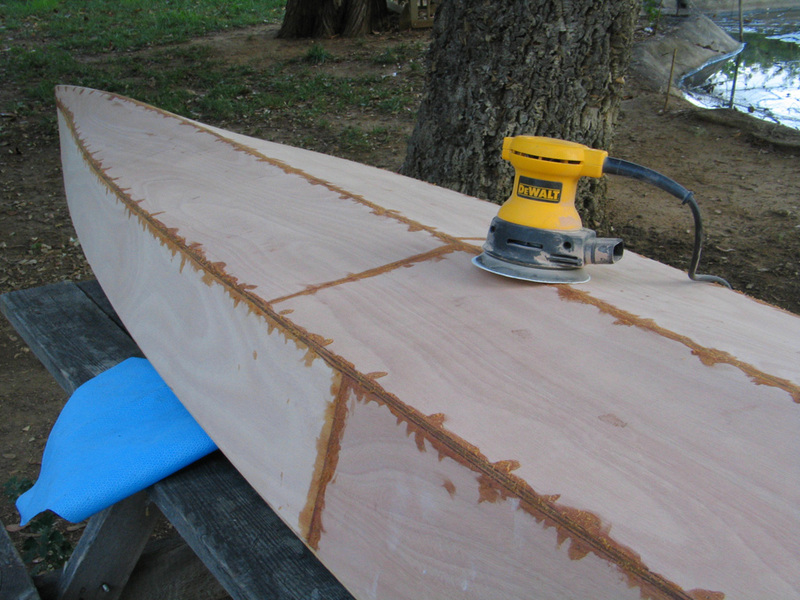 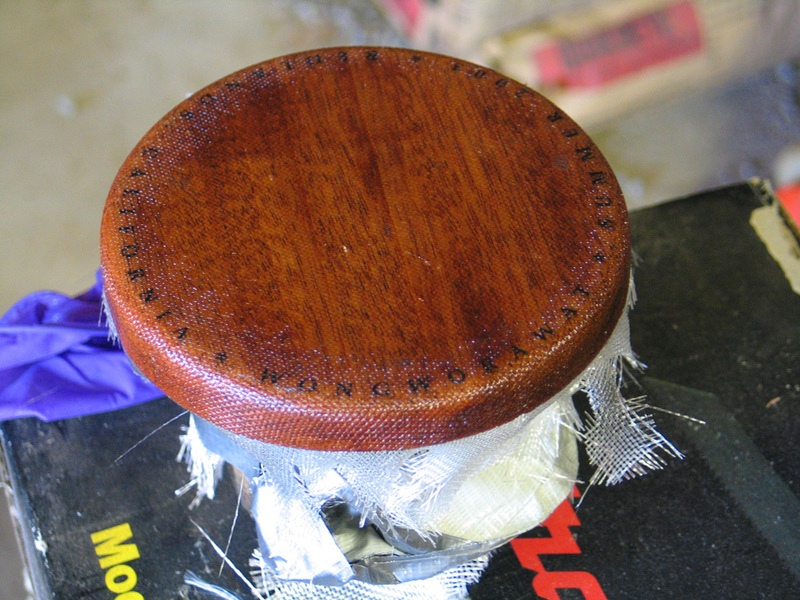 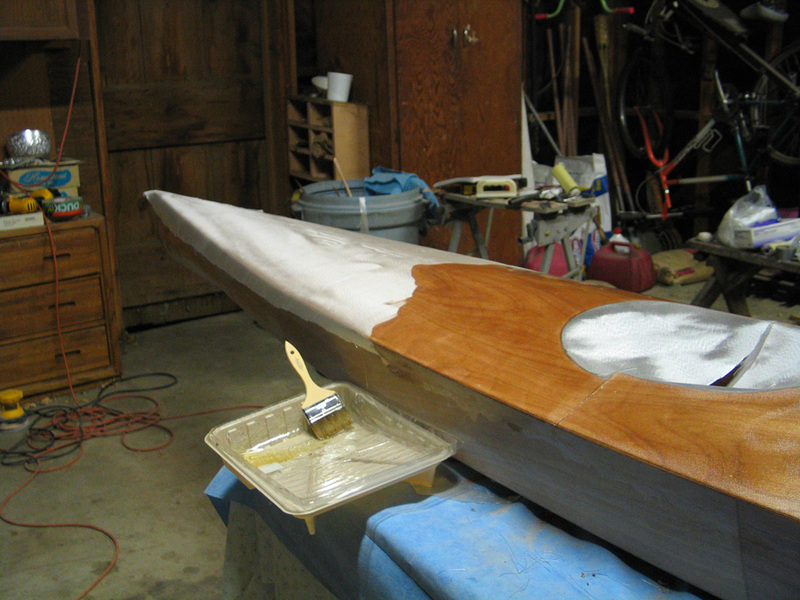 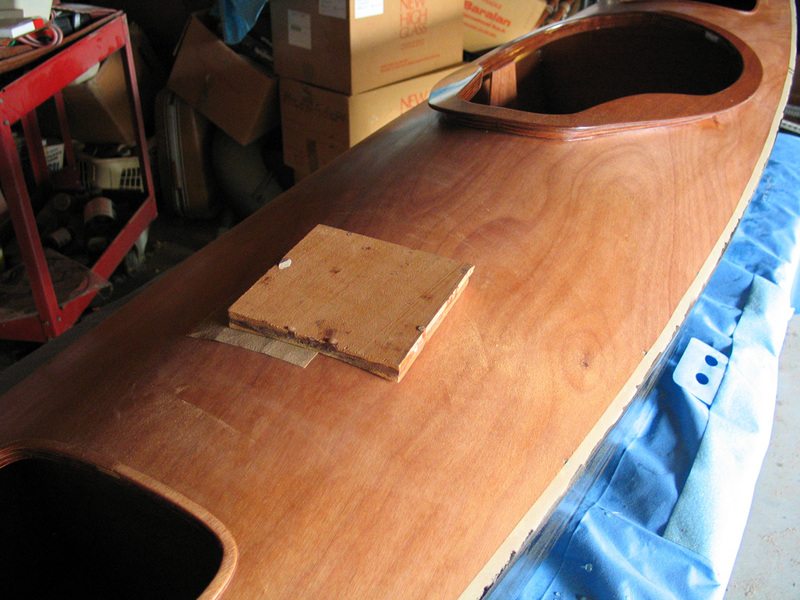 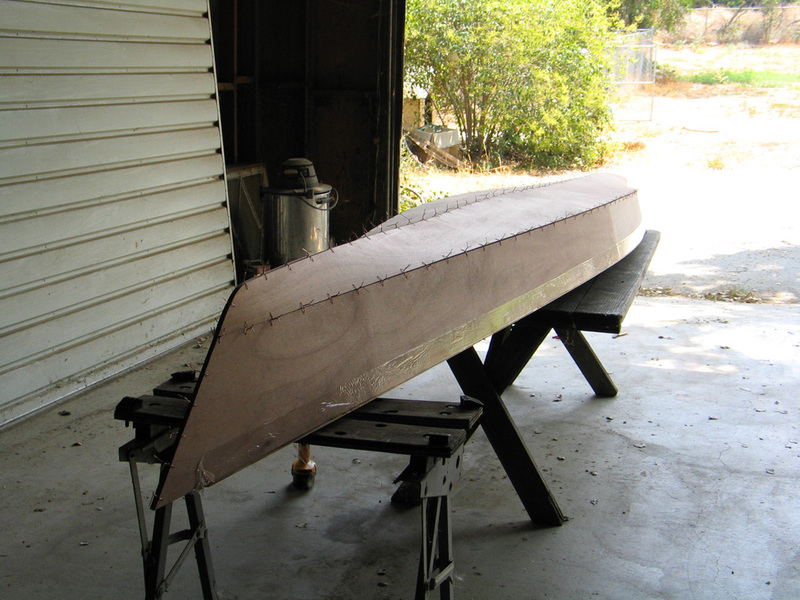 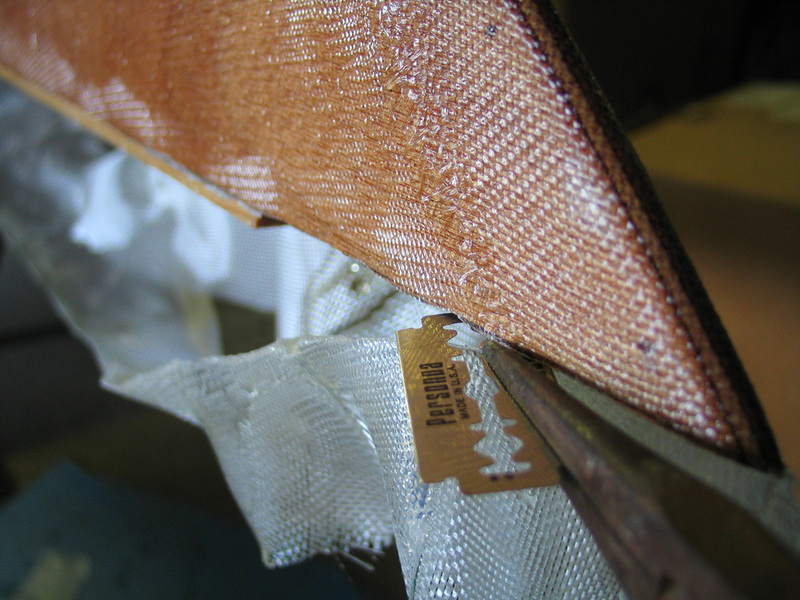 The most difficult part was in trying to get the epoxy resin and fiberglass to go on without bubbles or wrinkles. 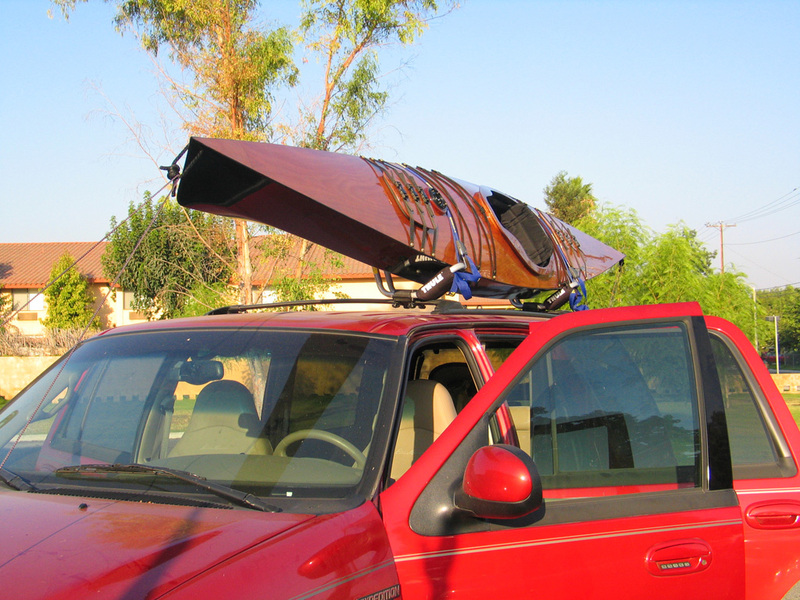 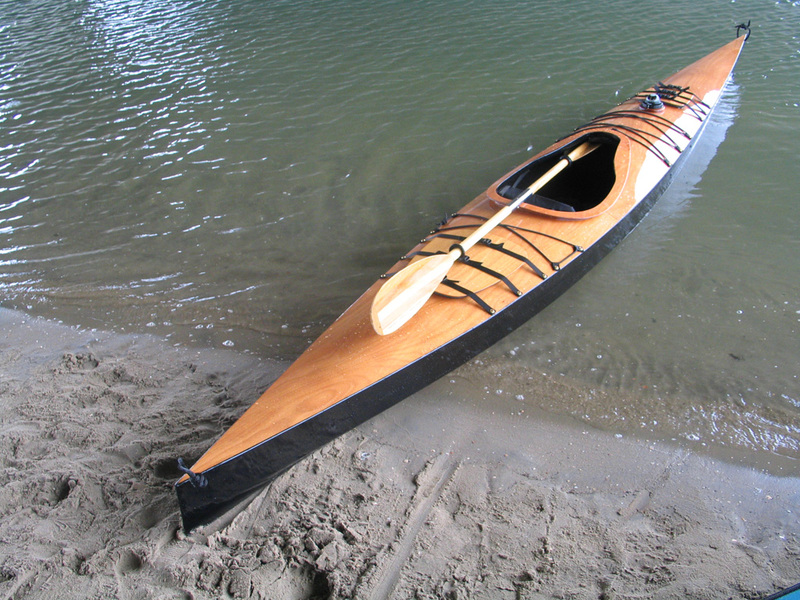 Taking it out on the water for the first time at Newport Beach was very rewarding.